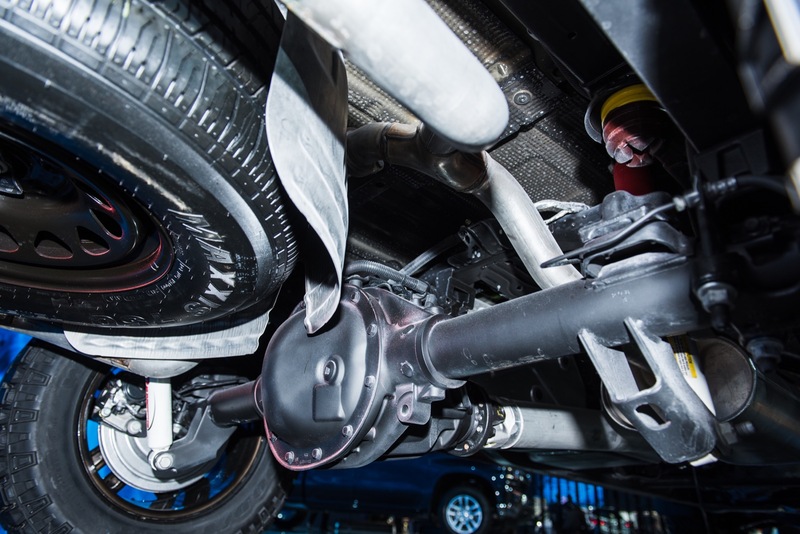 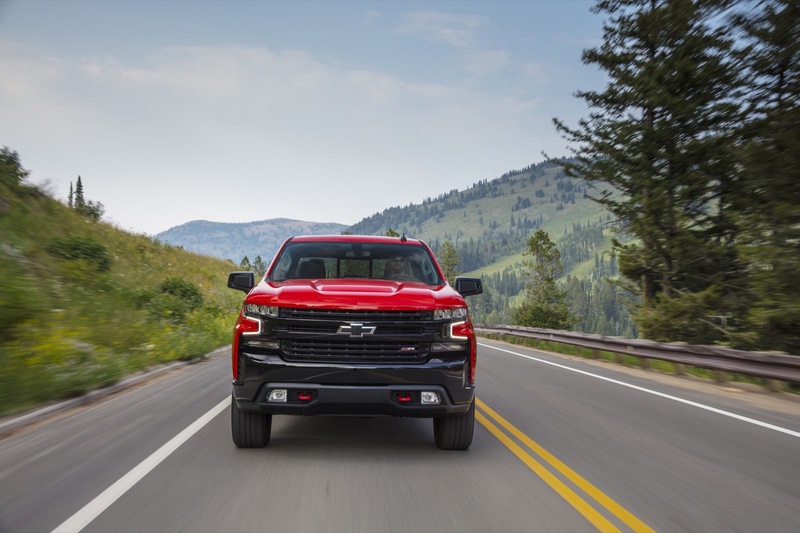 One of the options offered on Chevrolet’s all-new 2019 Silverado is the LTZ Premium Package (RPO Code PDK). 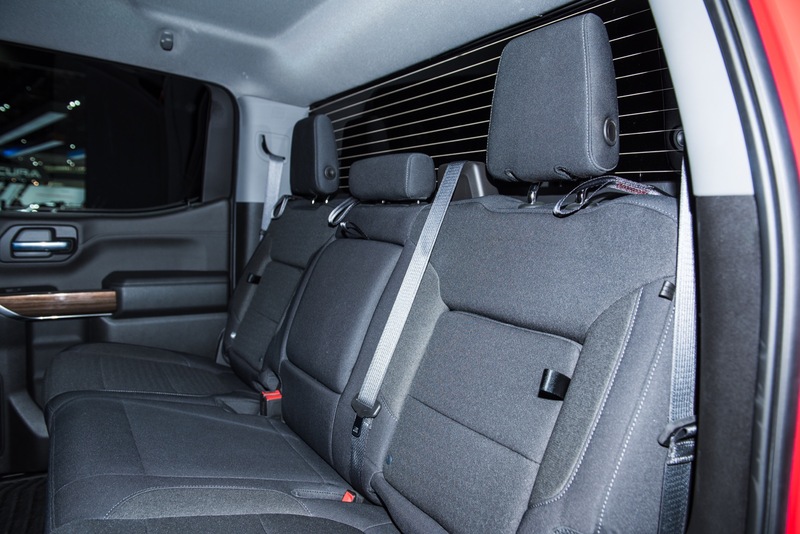 Here’s a closer look at the package, its features, as well as availability information. 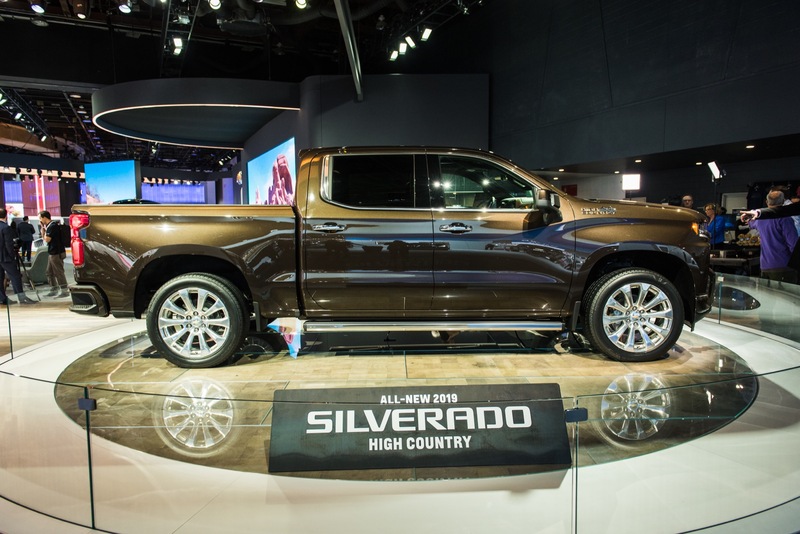 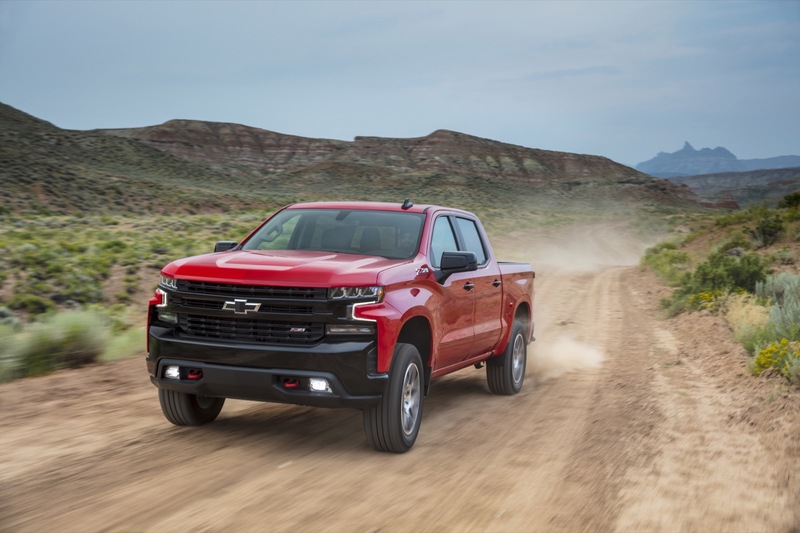 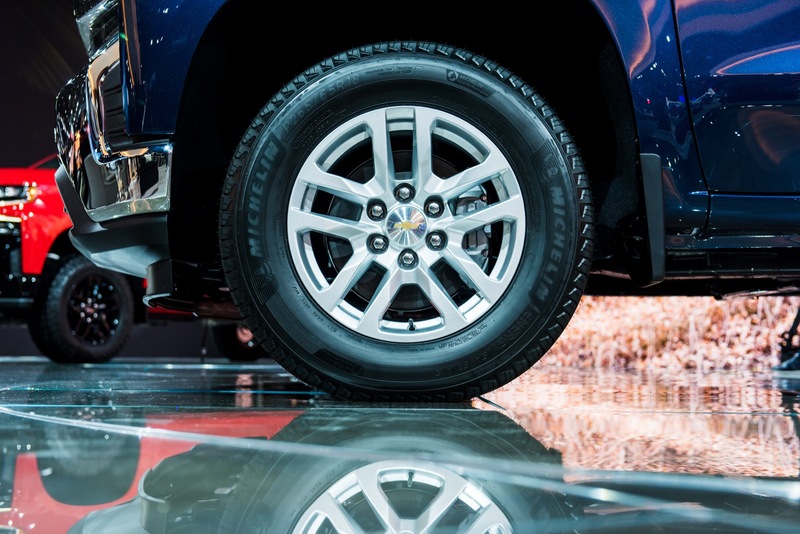 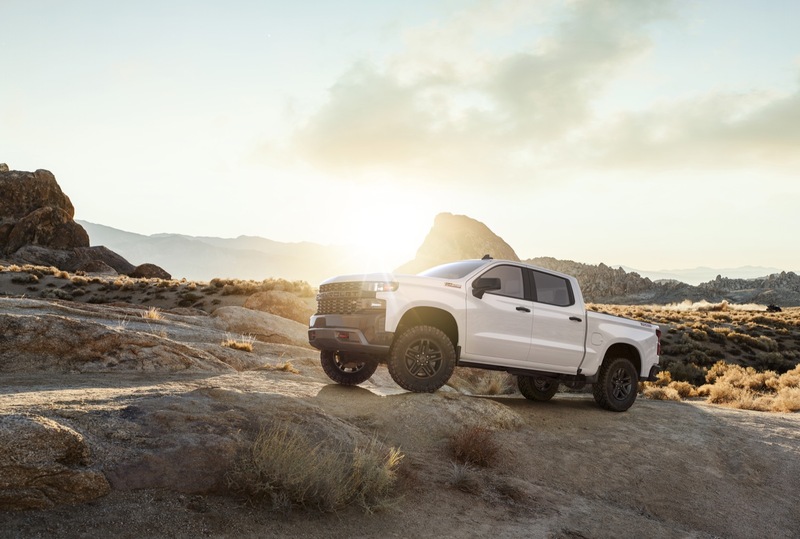 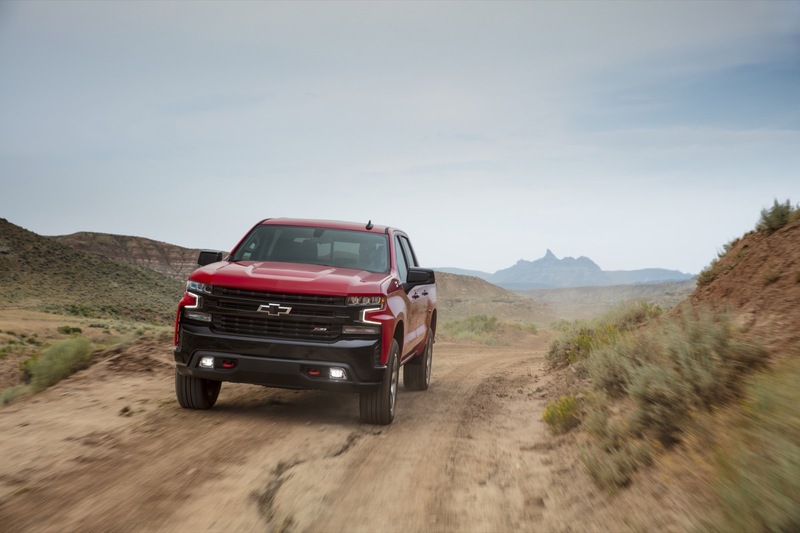 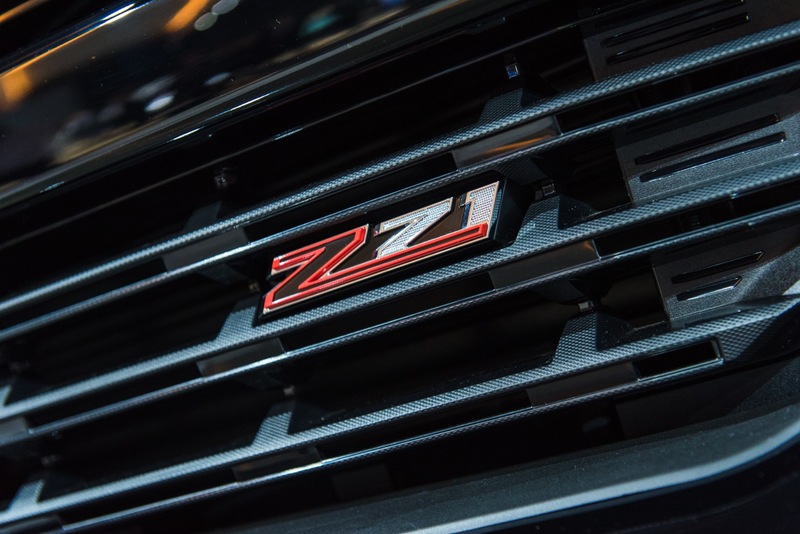 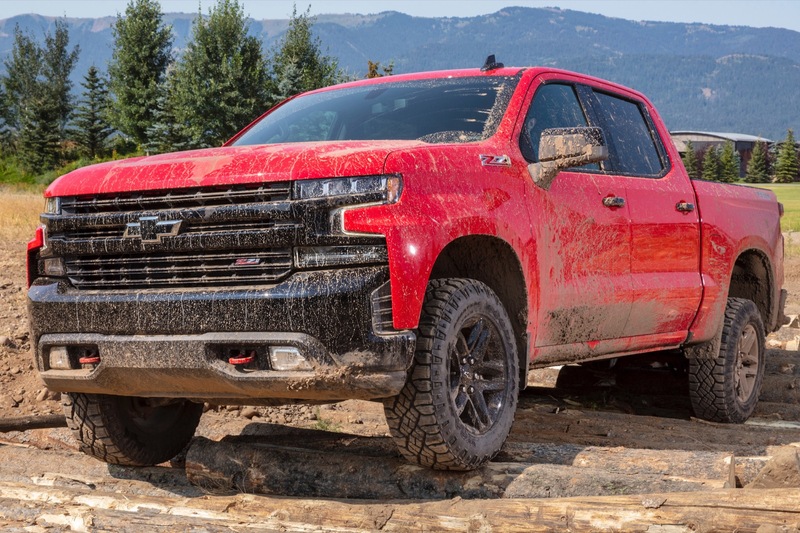 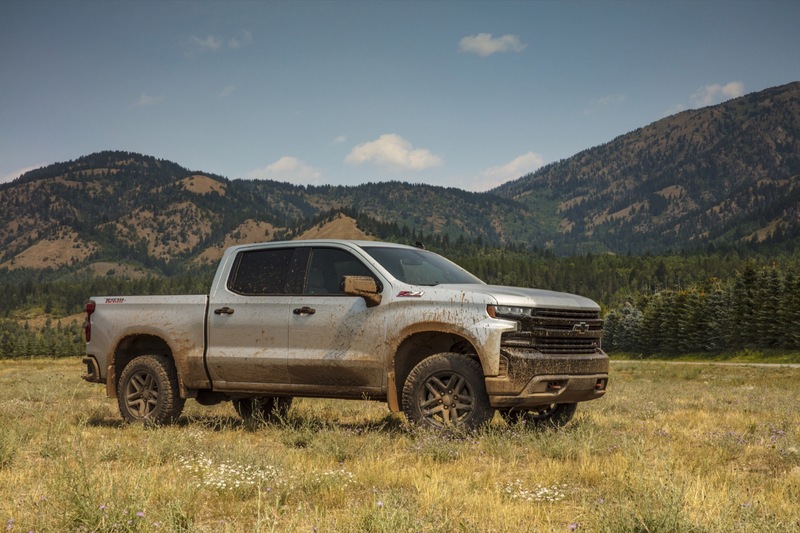 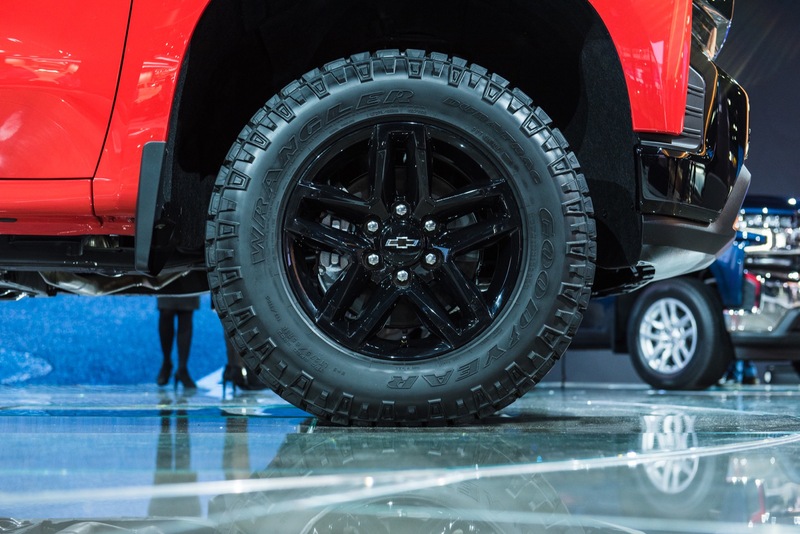 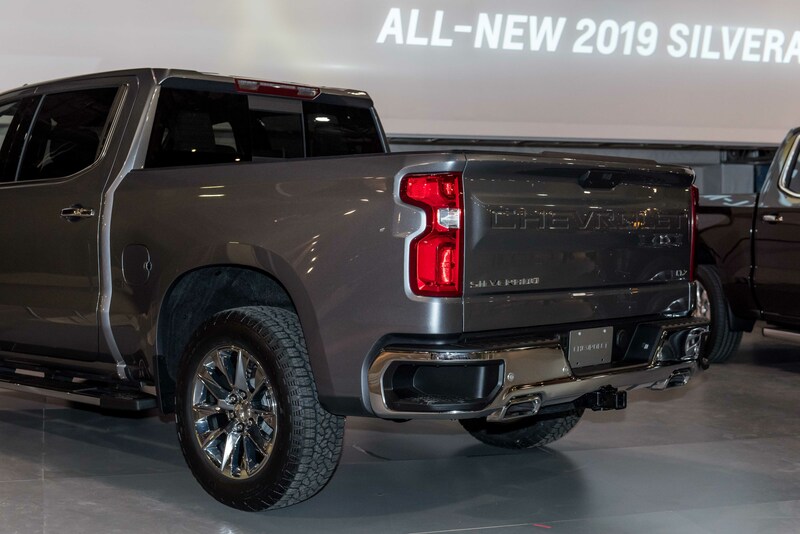 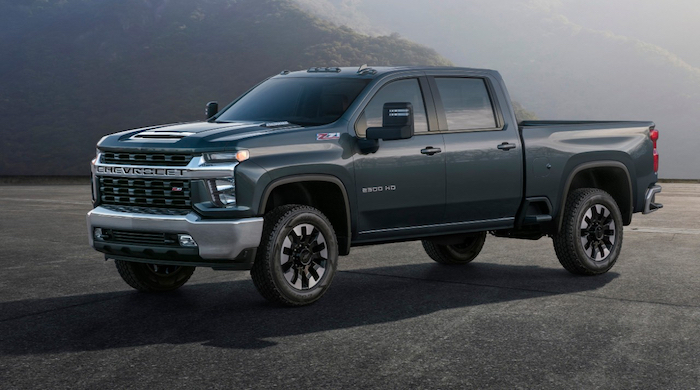 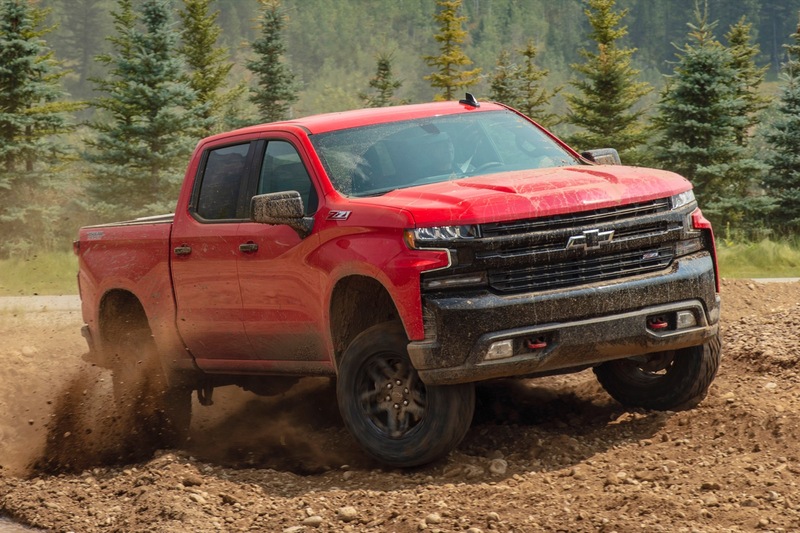 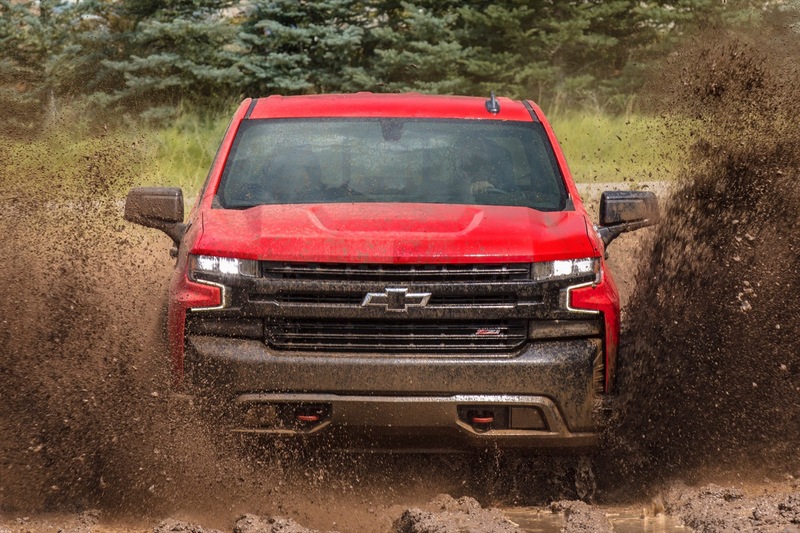 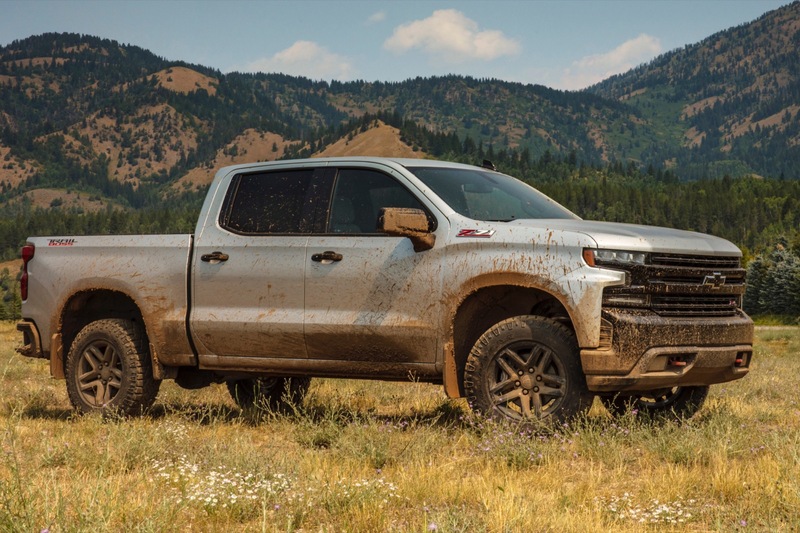 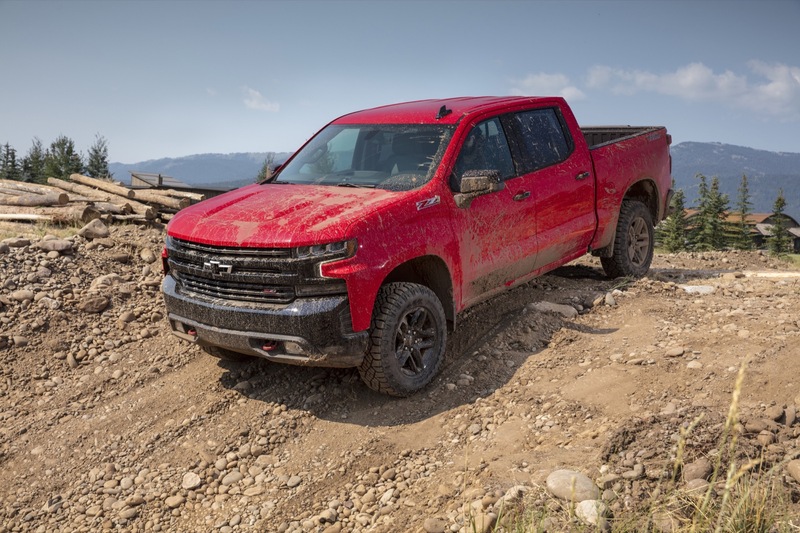 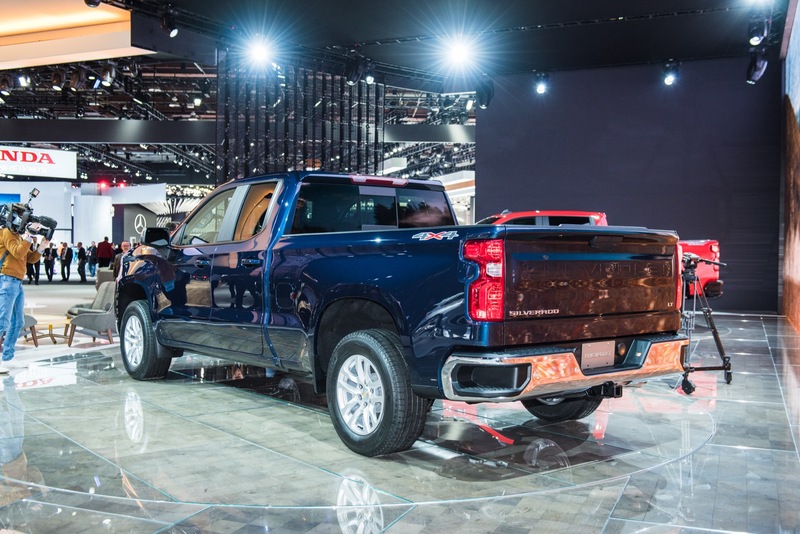 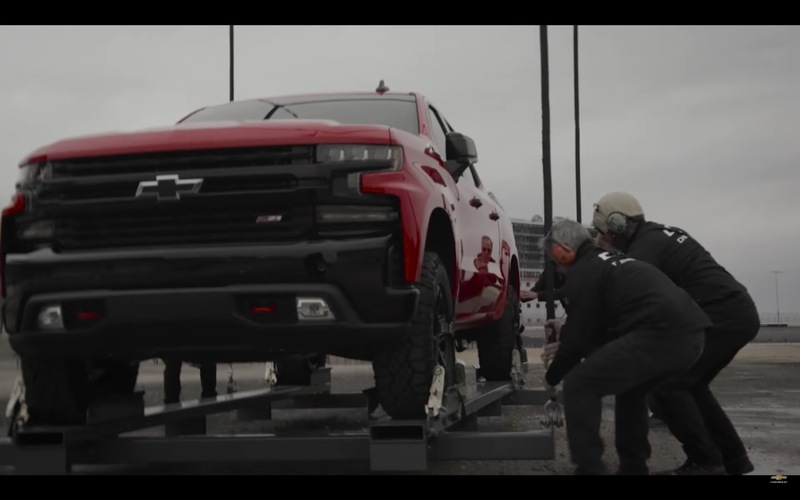 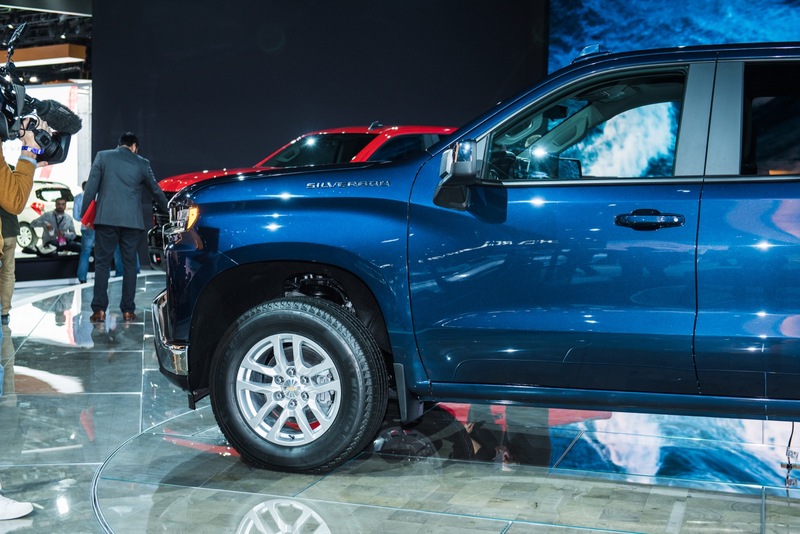 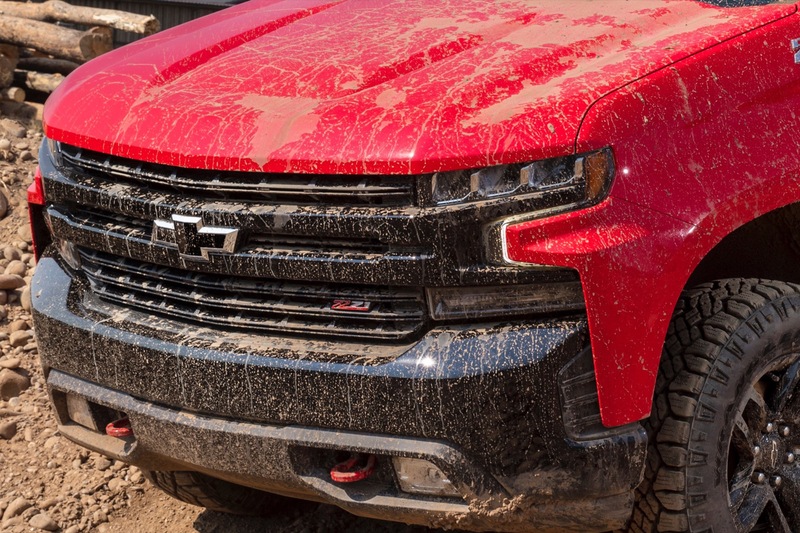 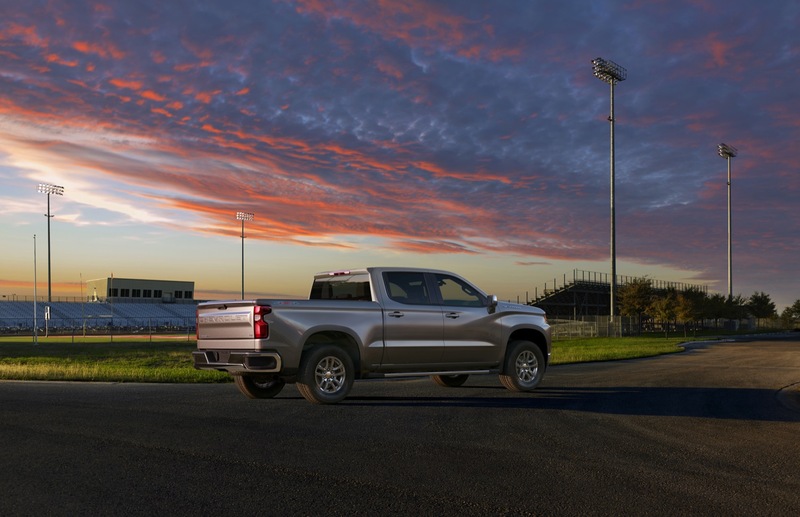 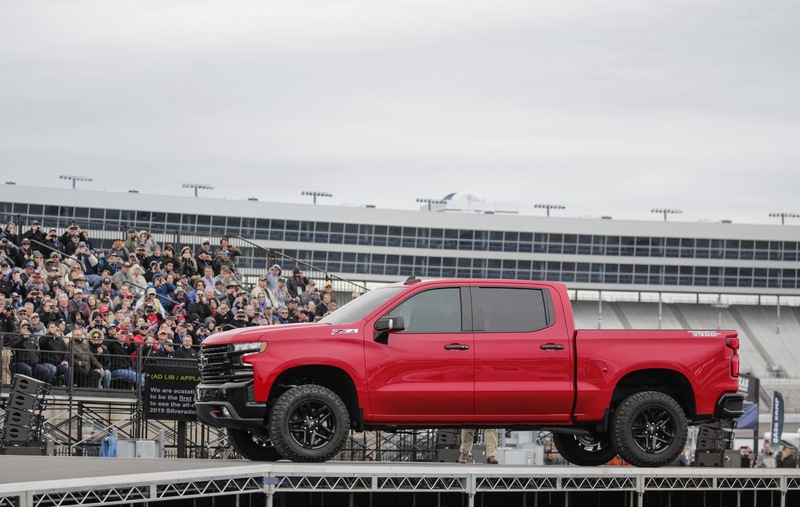 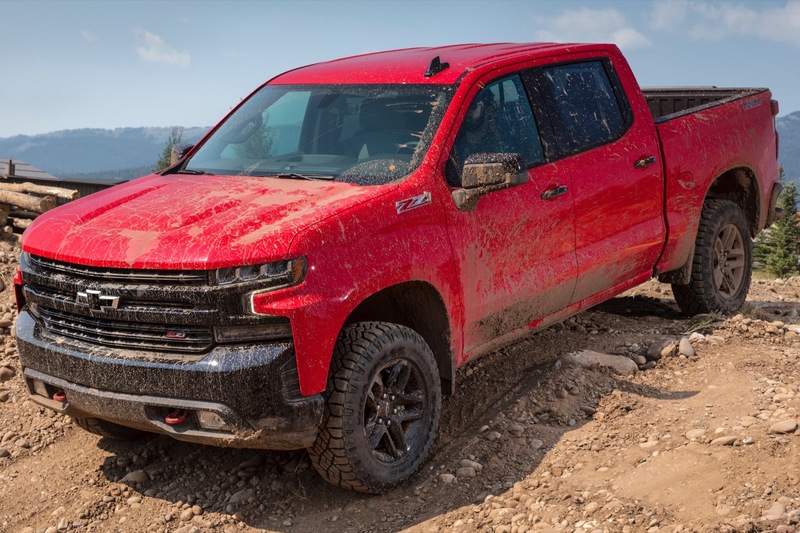 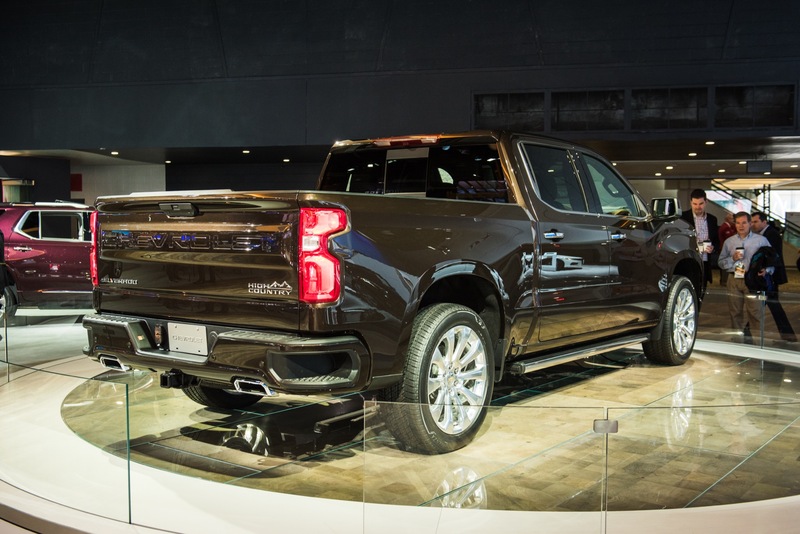 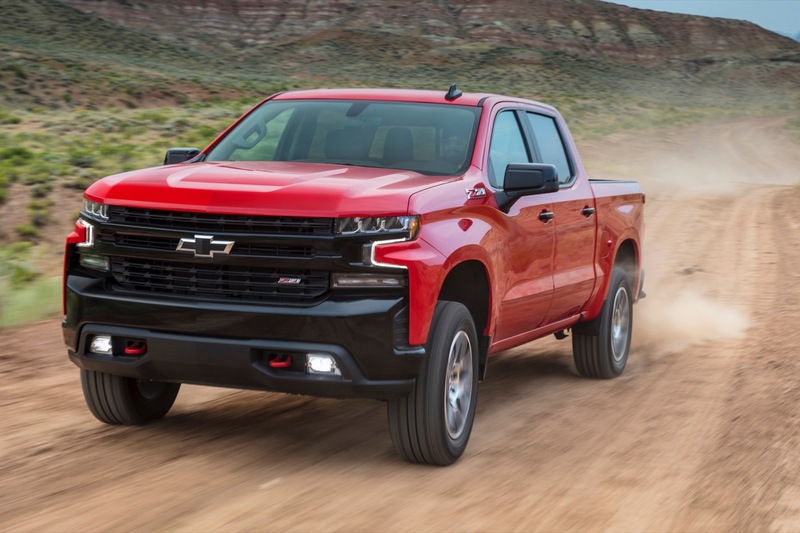 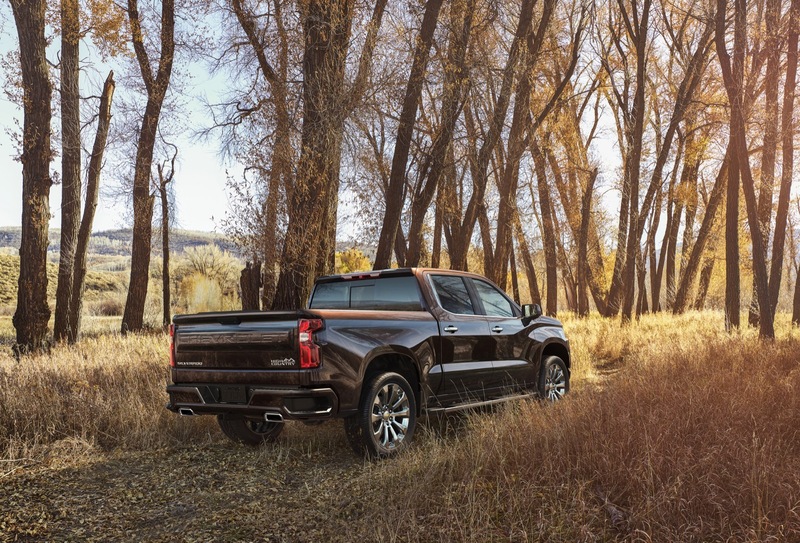 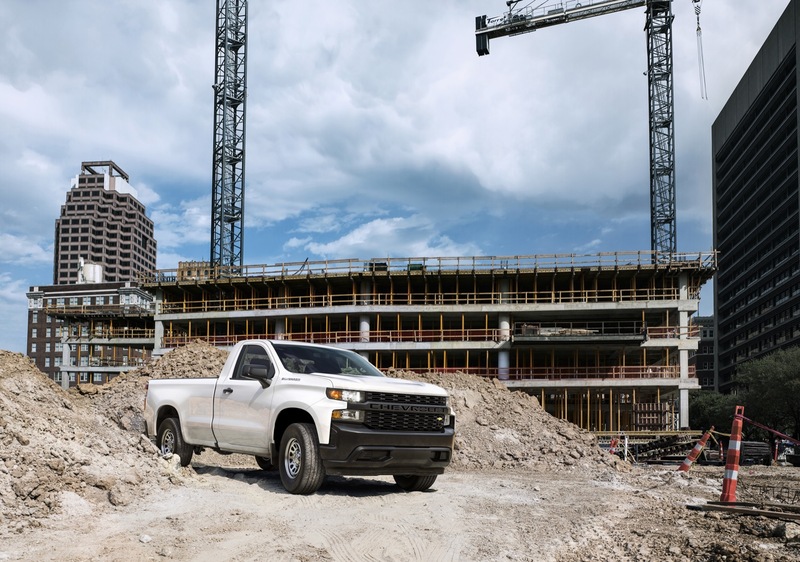 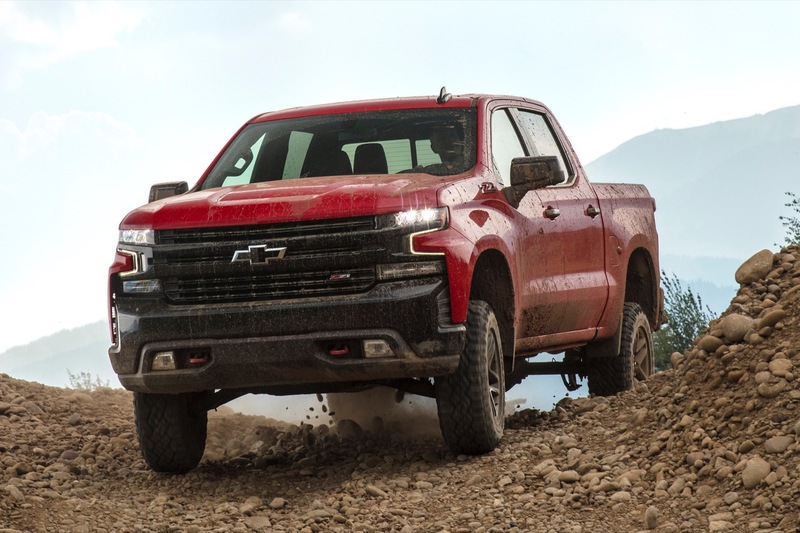 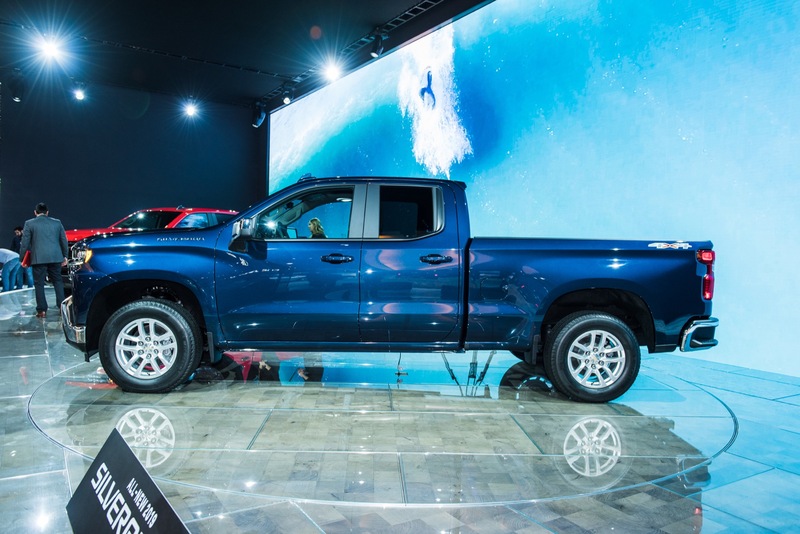 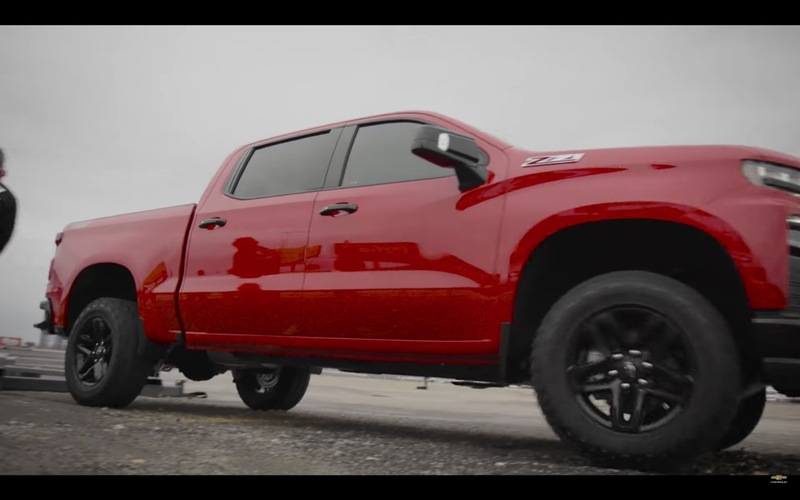 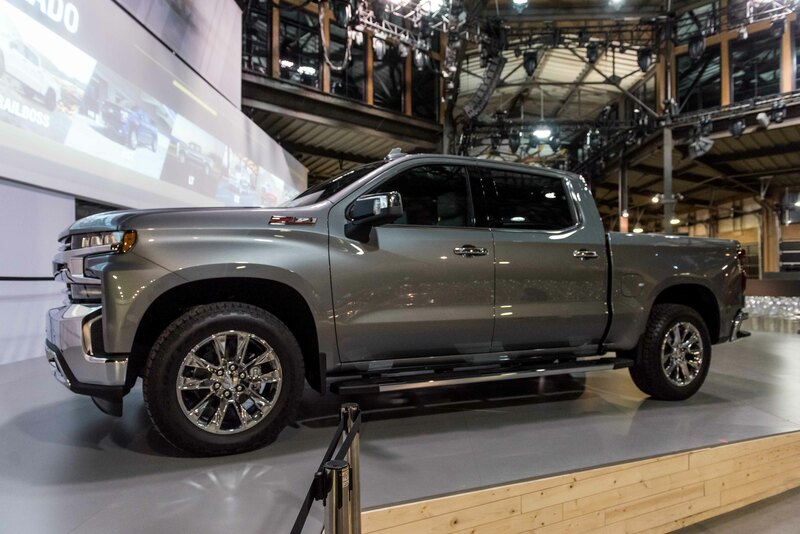 In short, the LTZ Premium Package essentially gives the 2019 Silverado most of the options available. 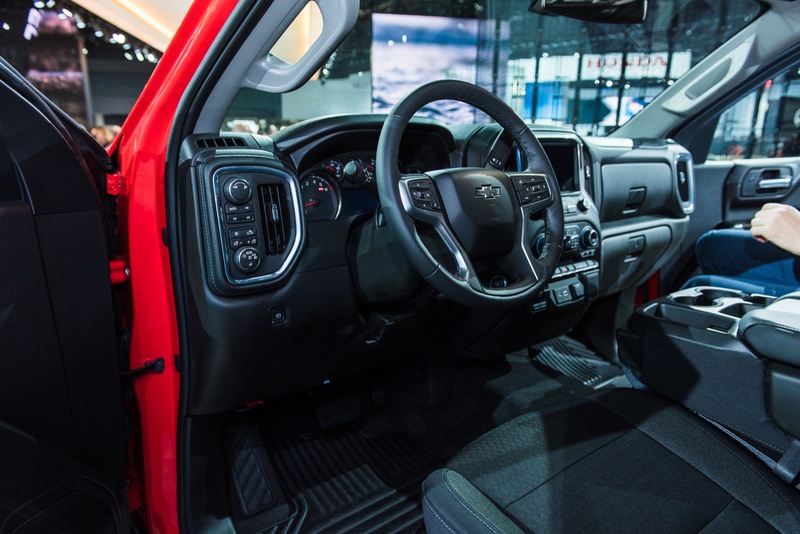 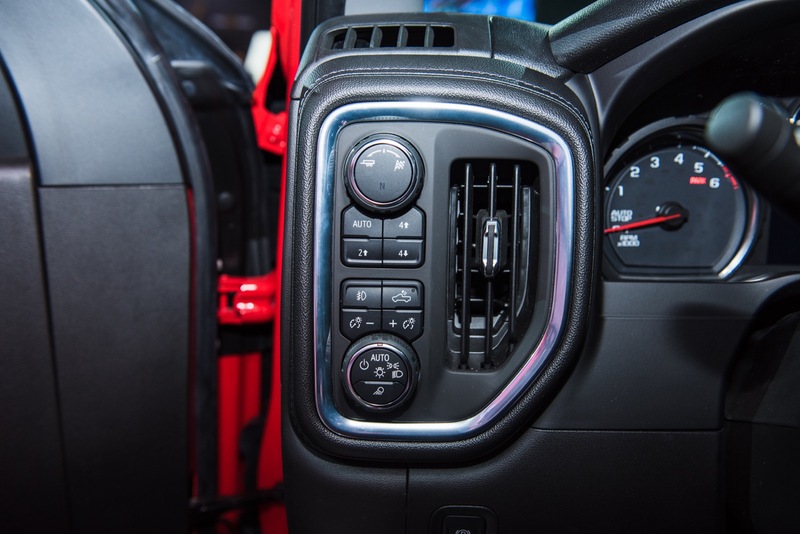 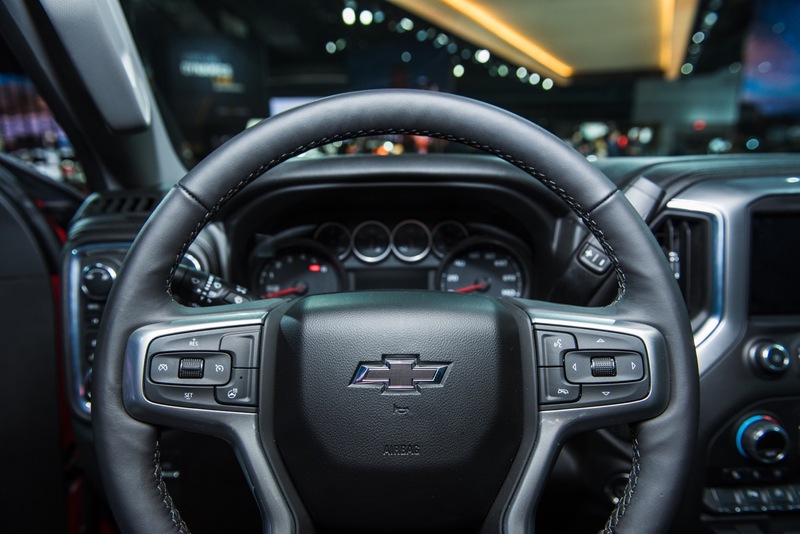 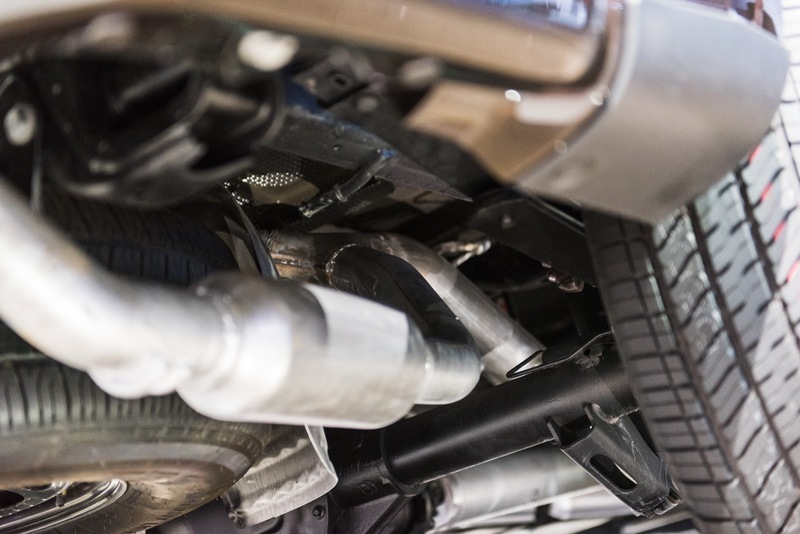 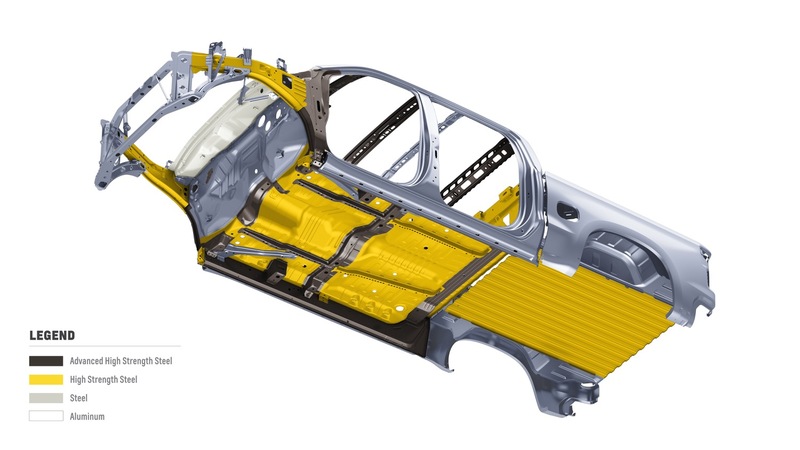 However, it’s worth noting that the Technology Package is not included in the LTZ Premium Package, though the Tech Package does require the Convenience Package II and Safety Package II for LTZ models. 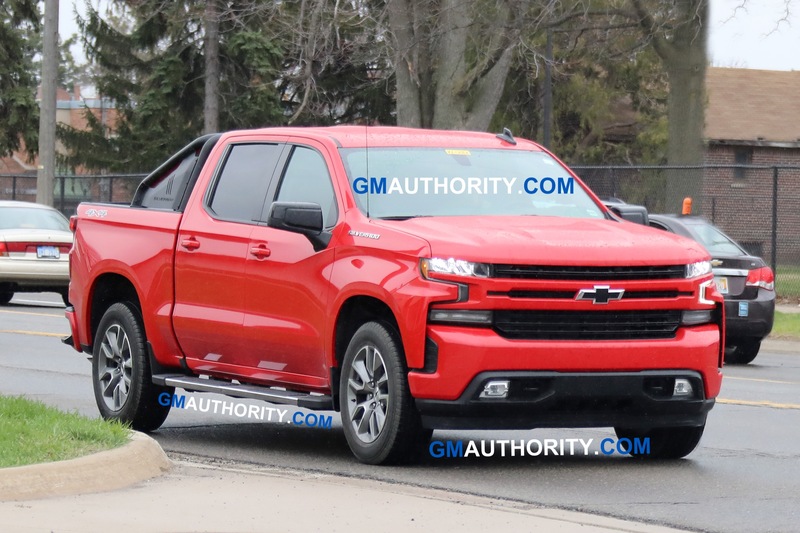 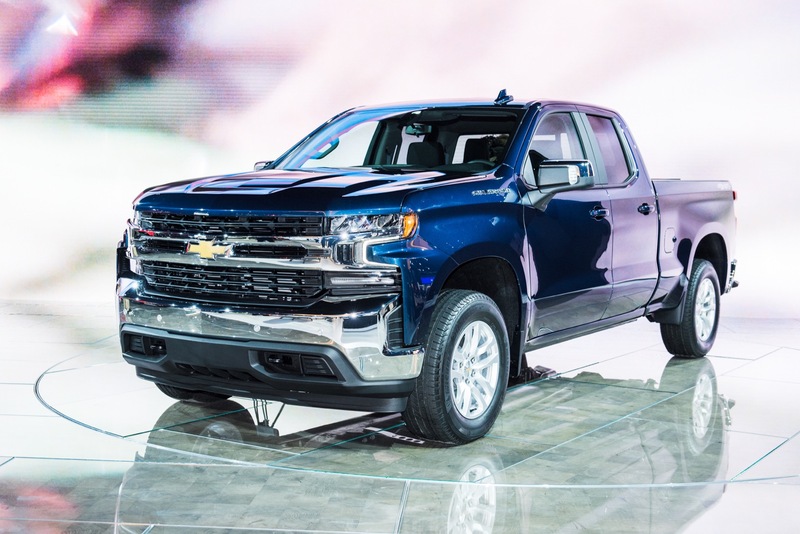 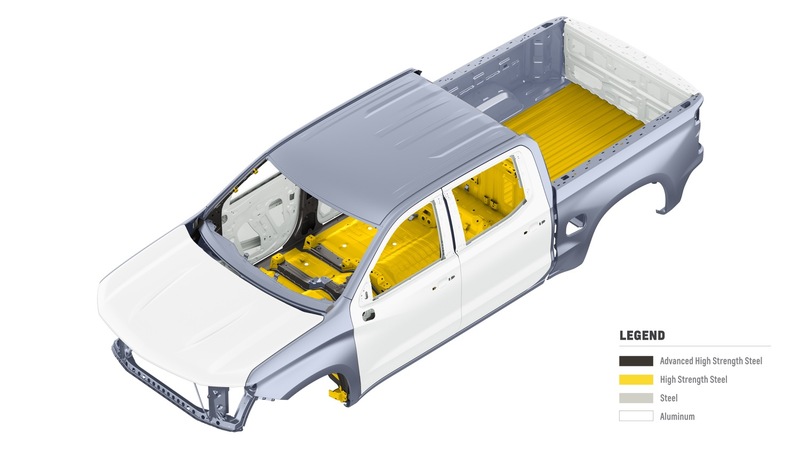 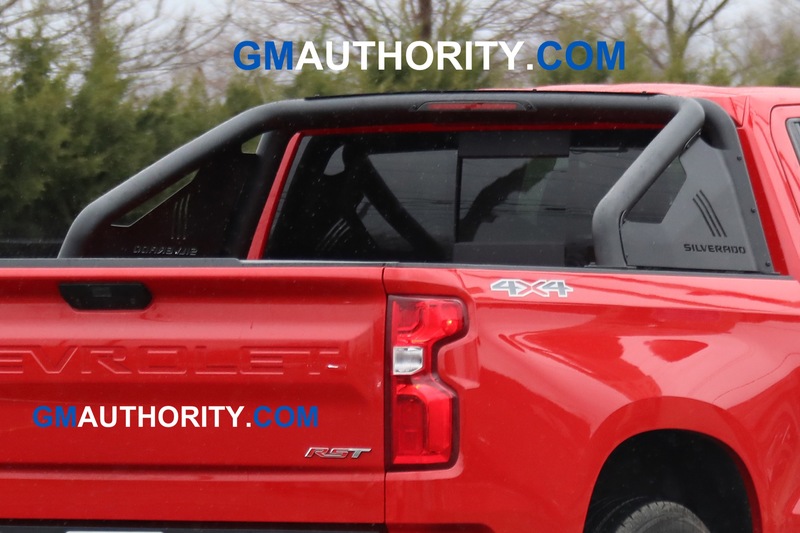 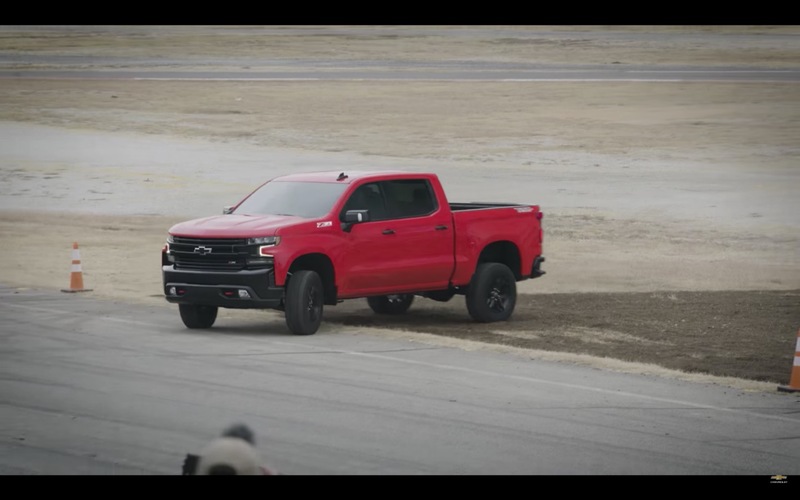 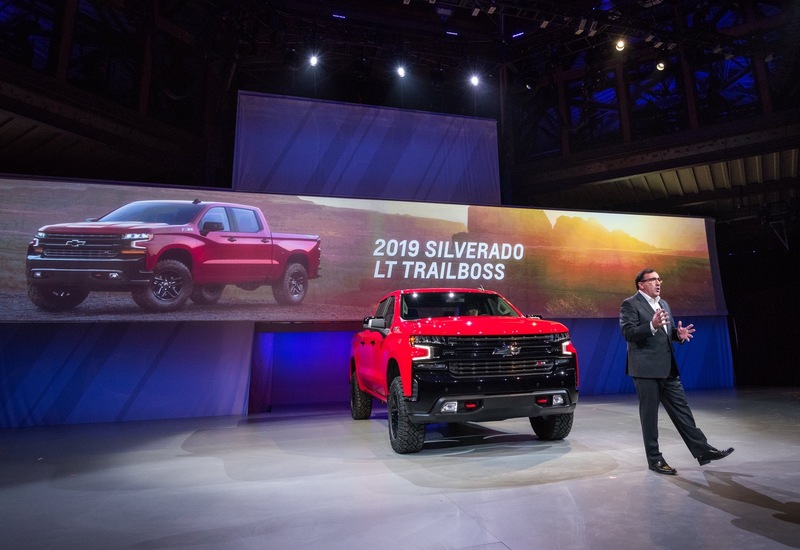 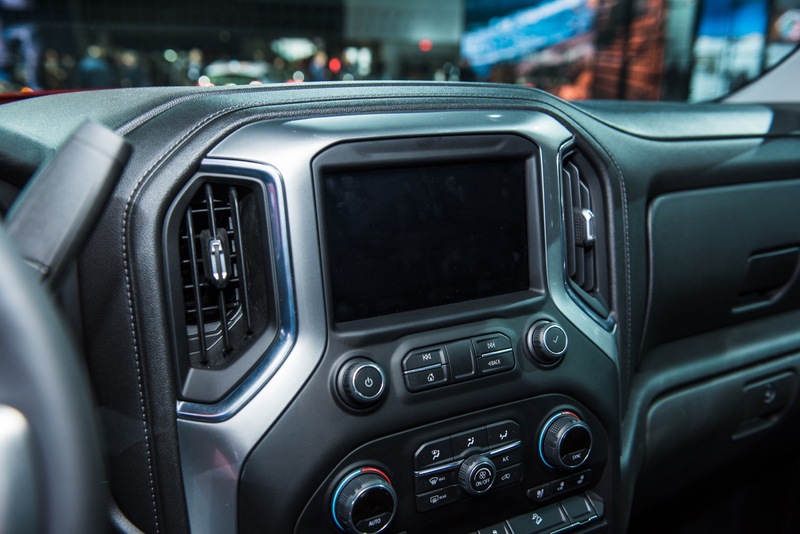 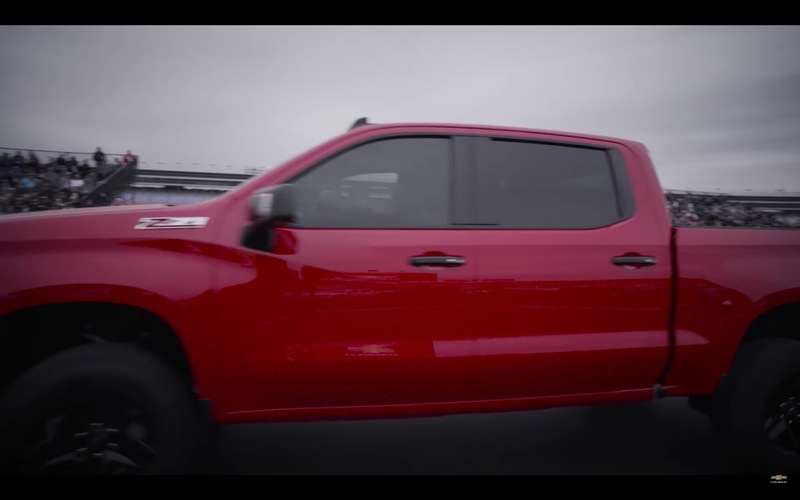 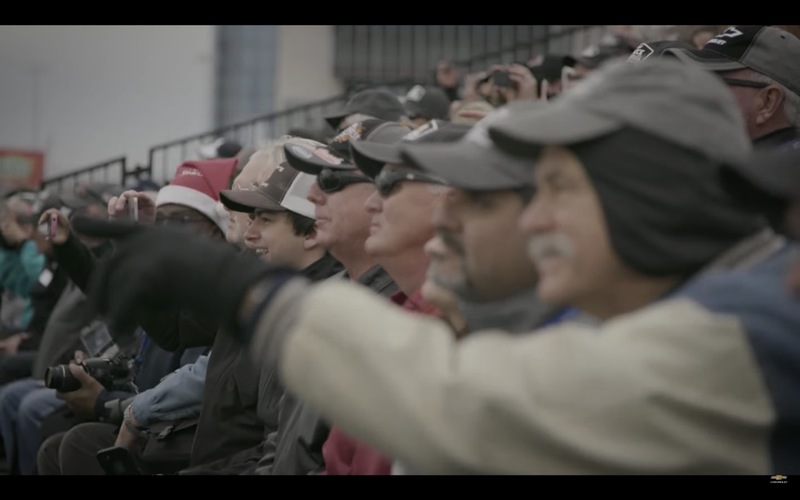 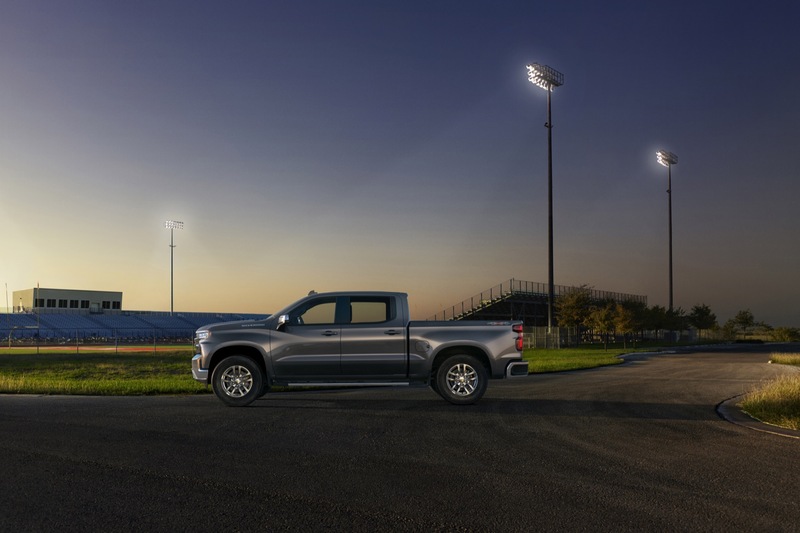 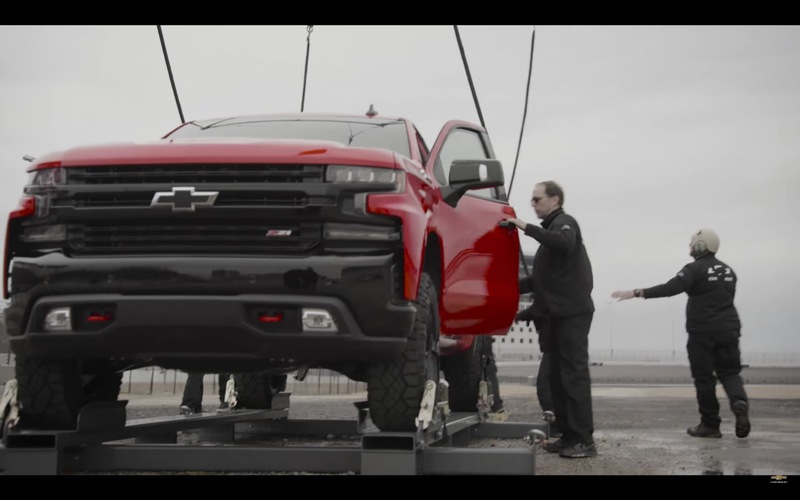 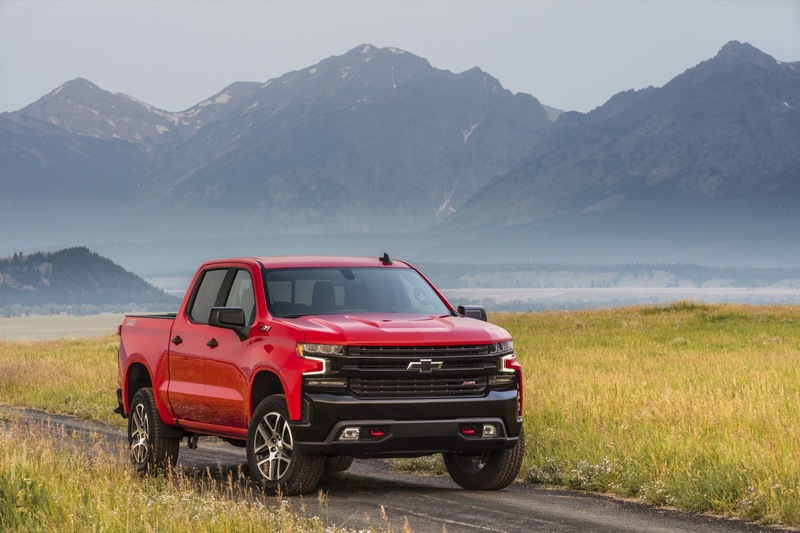 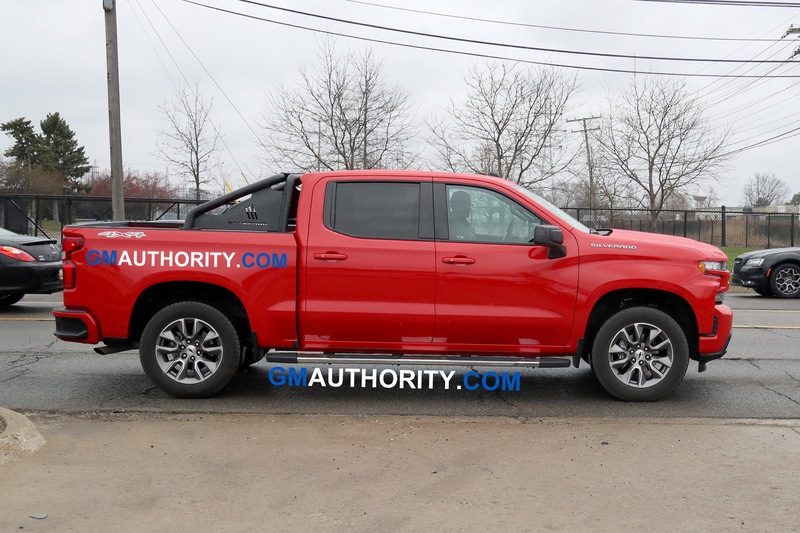 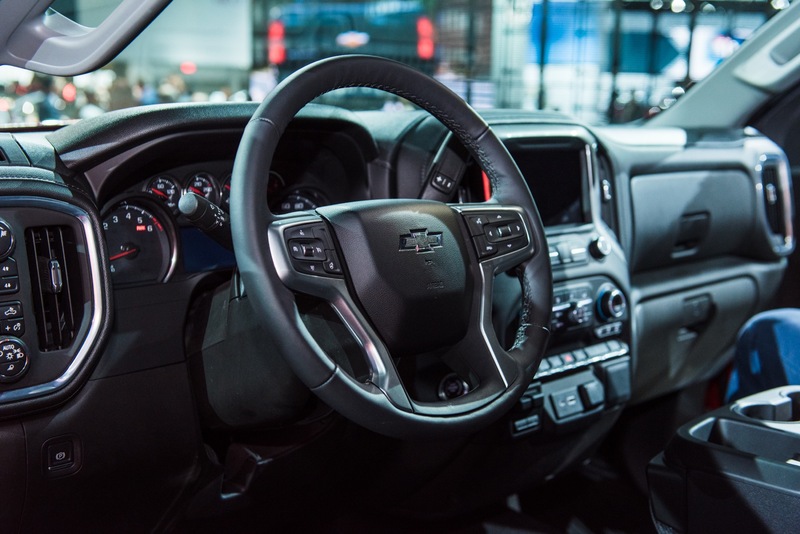 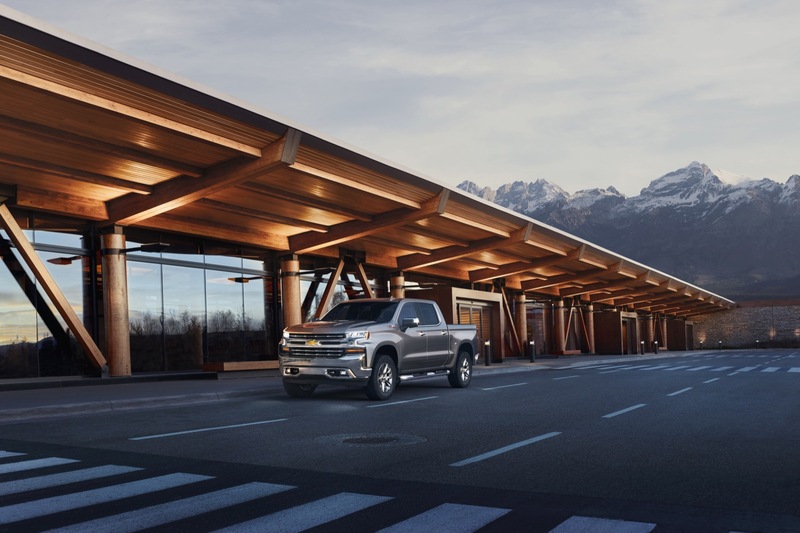 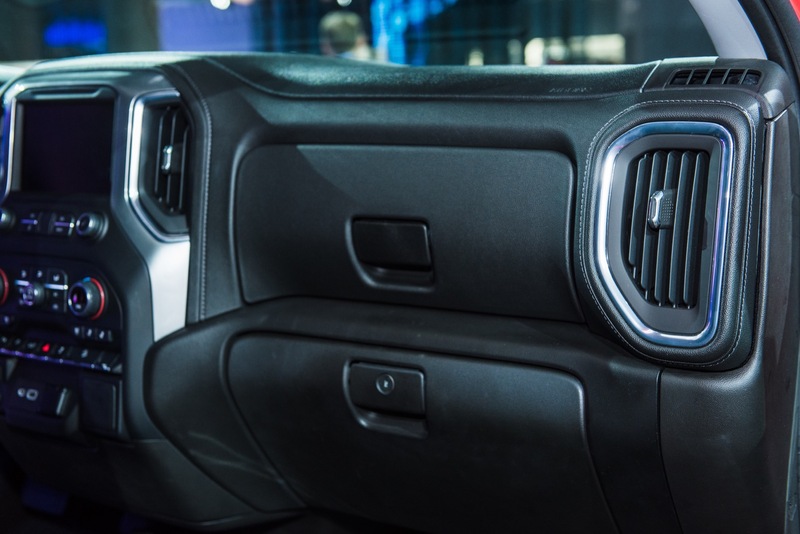 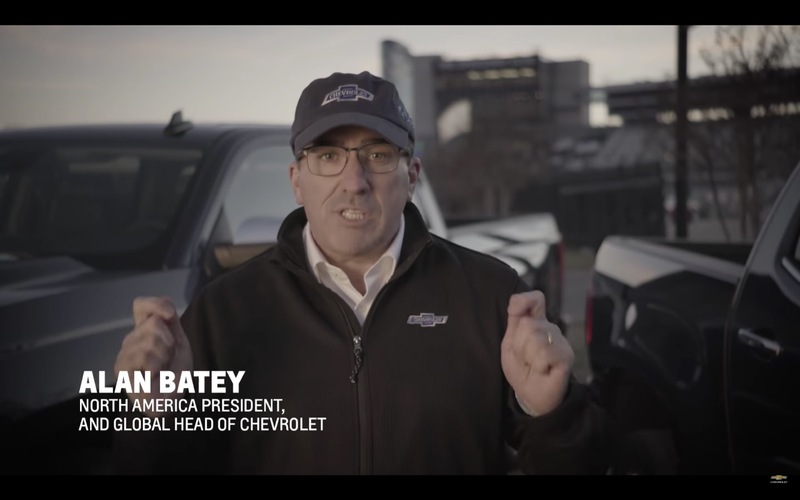 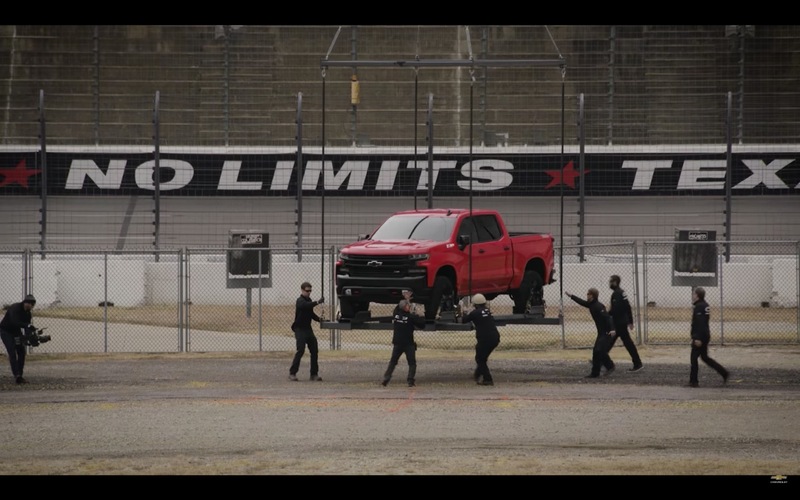 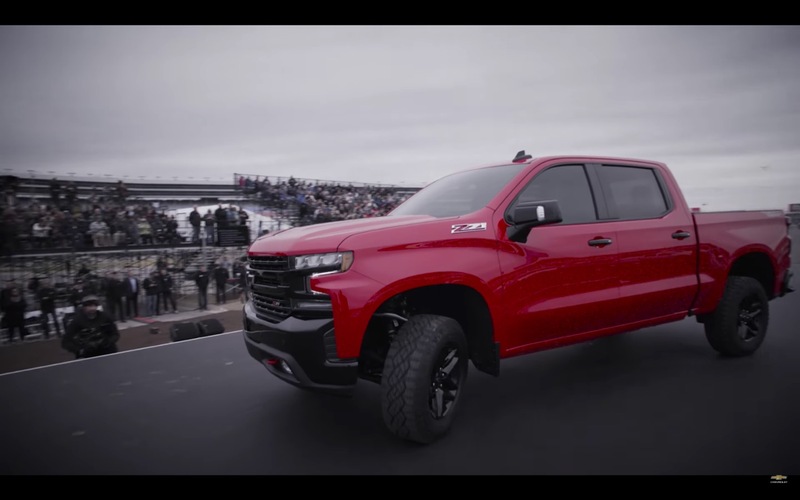 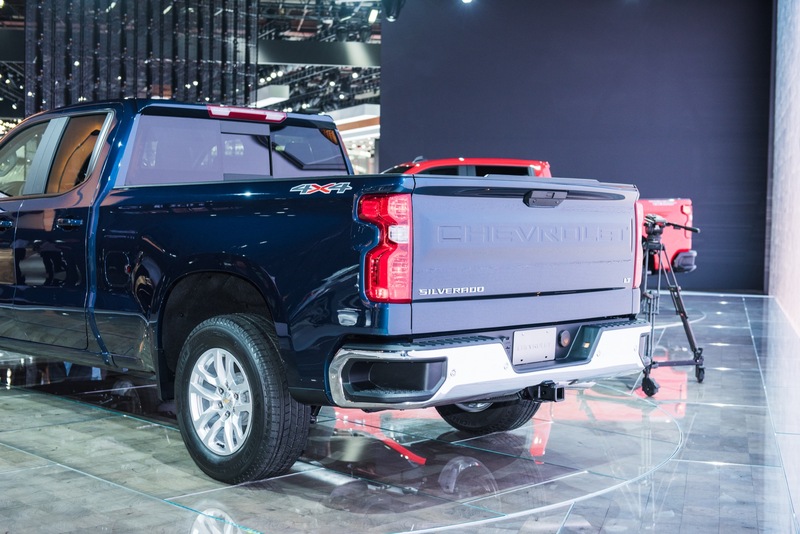 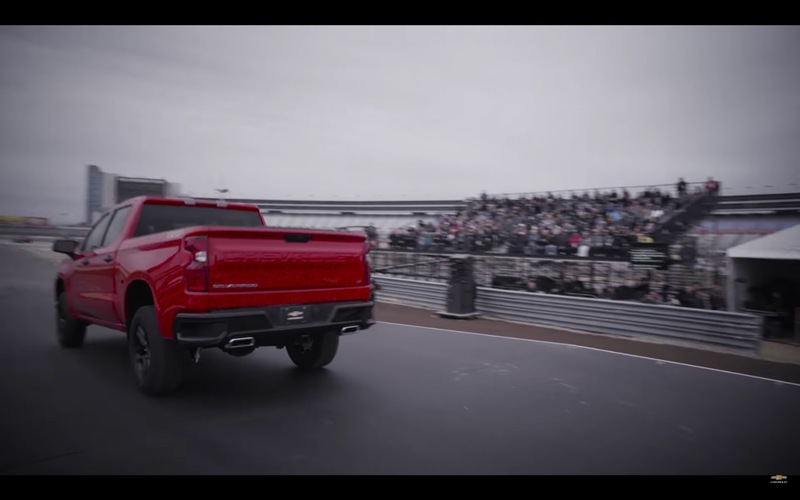 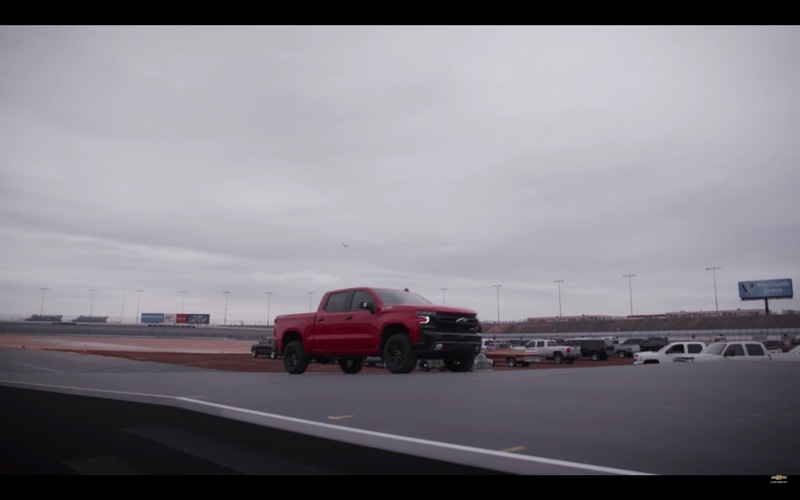 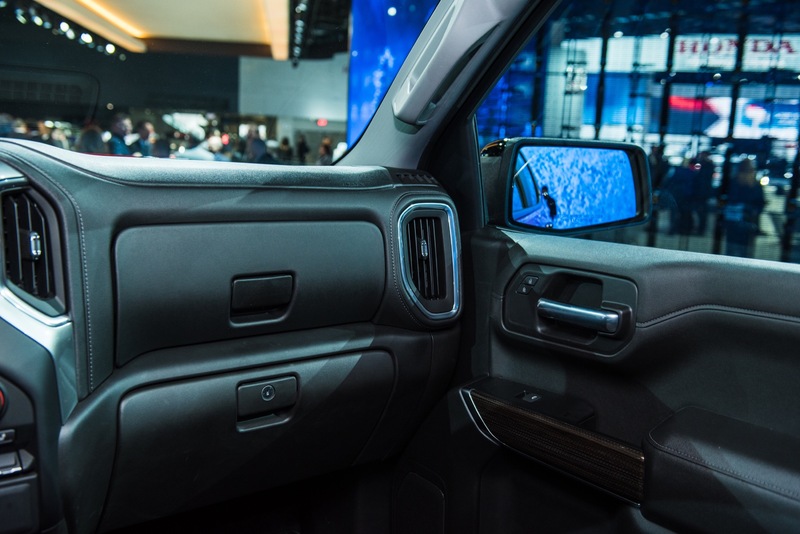 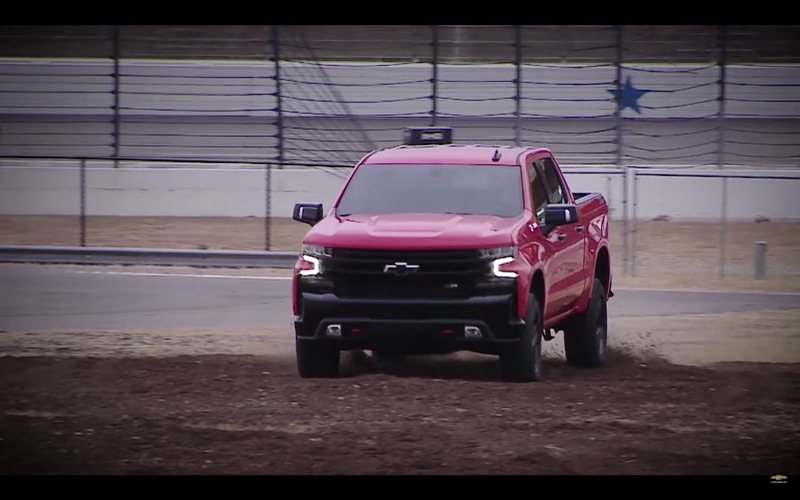 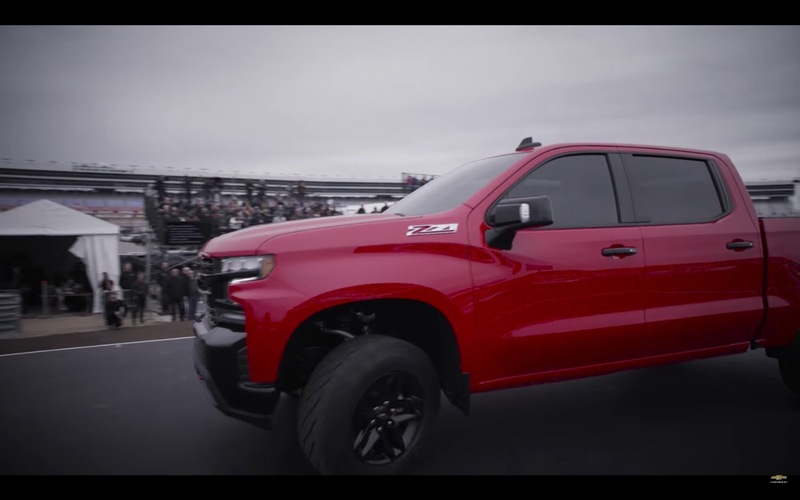 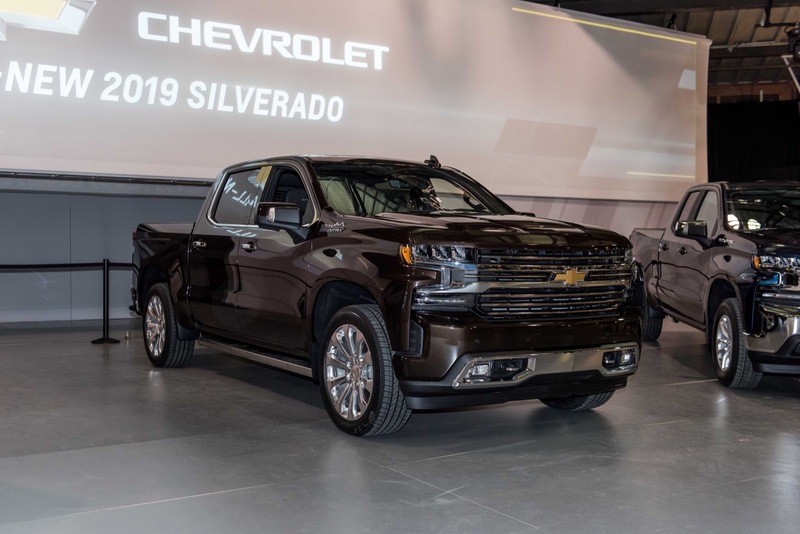 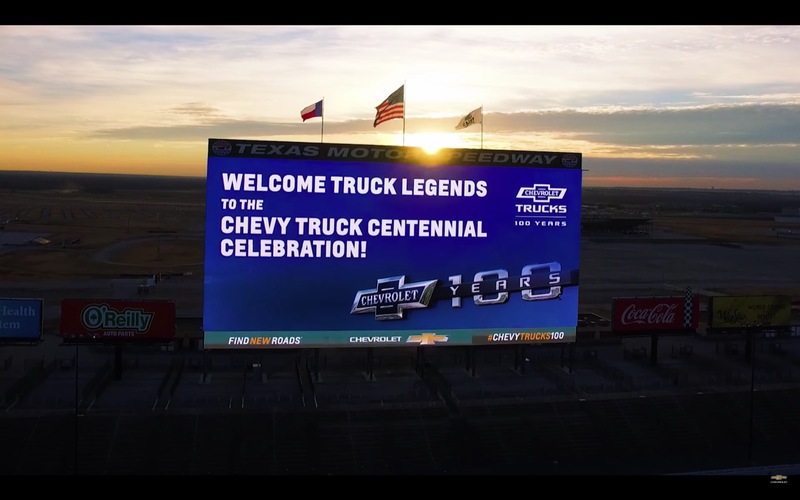 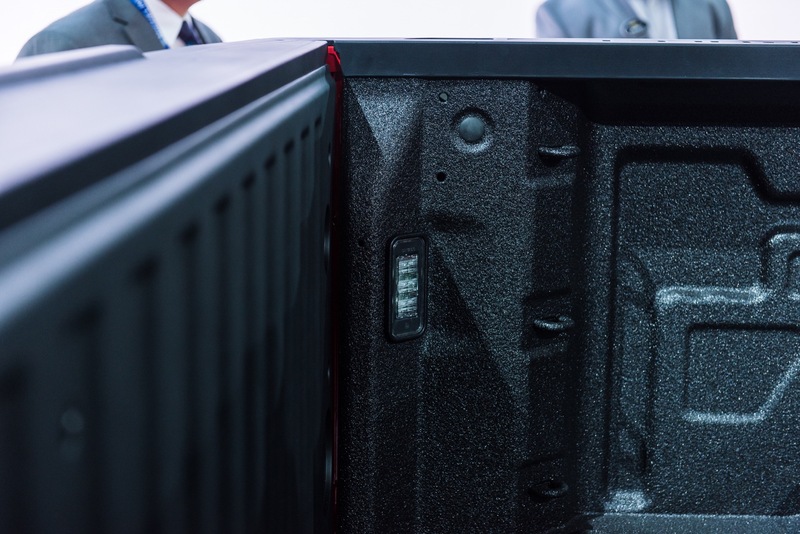 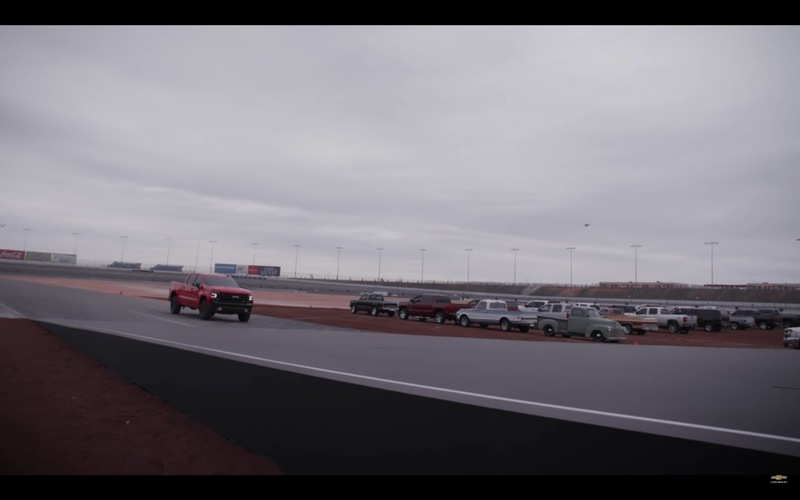 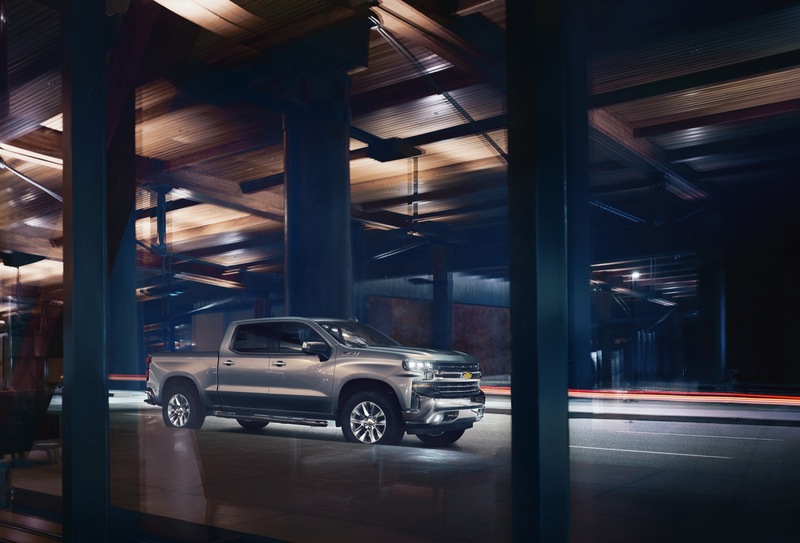 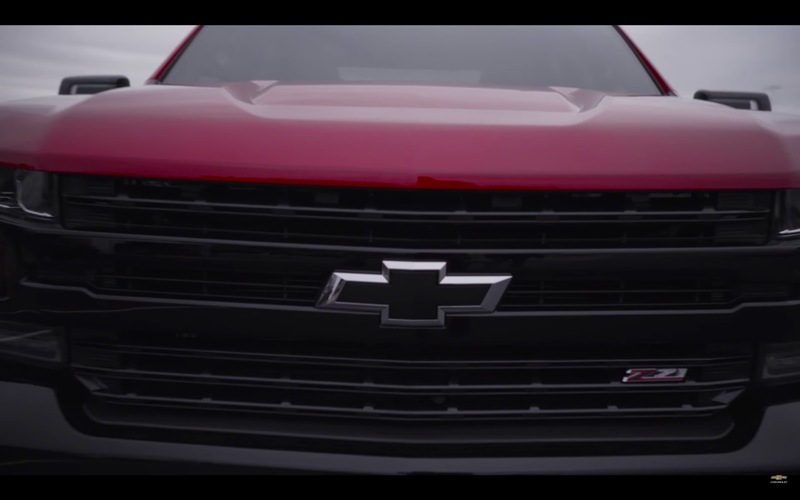 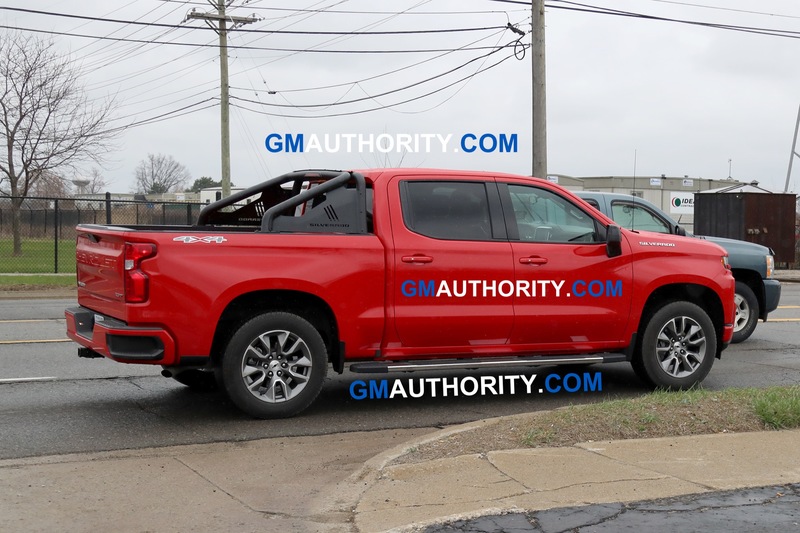 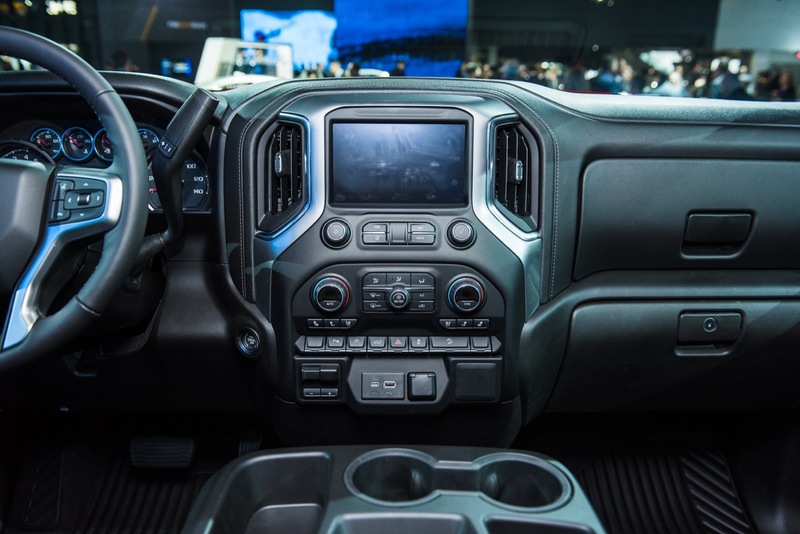 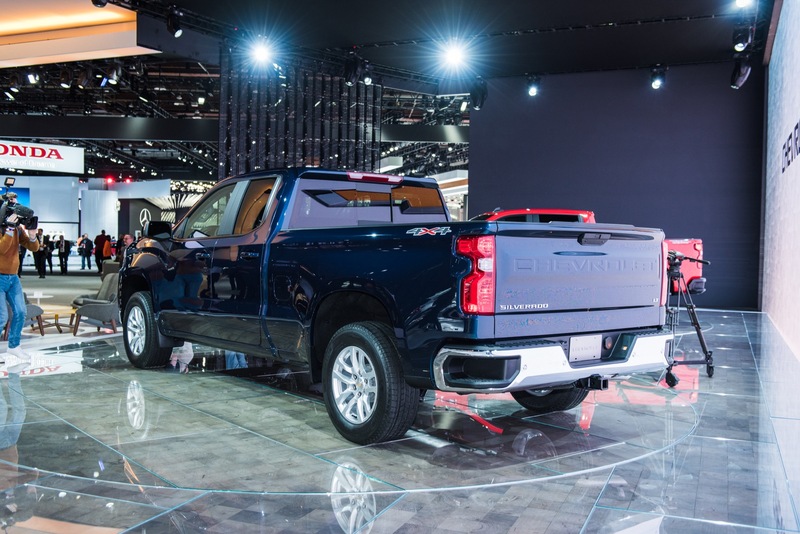 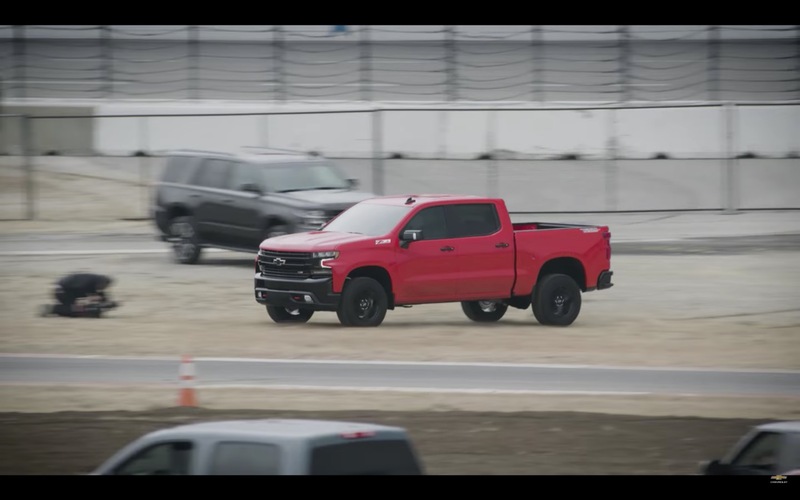 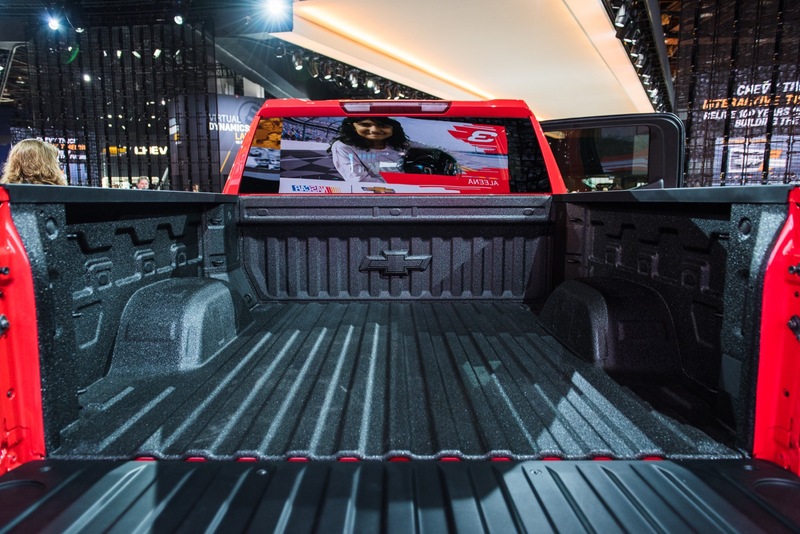 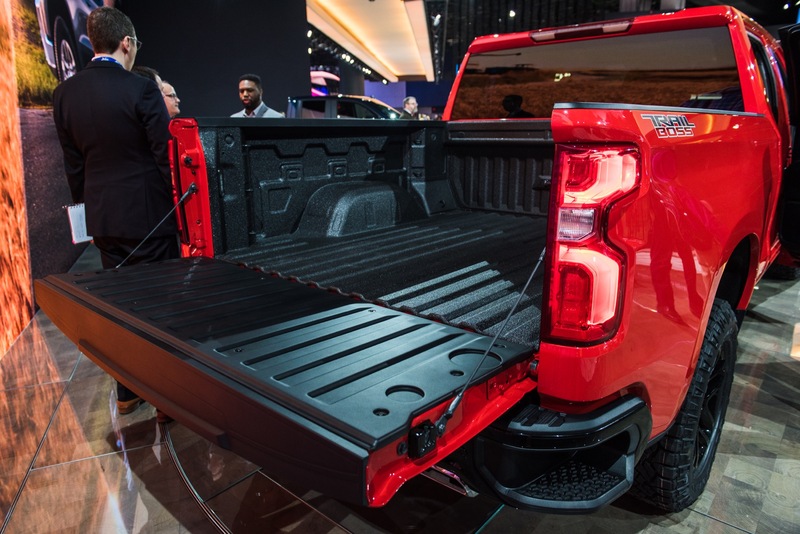 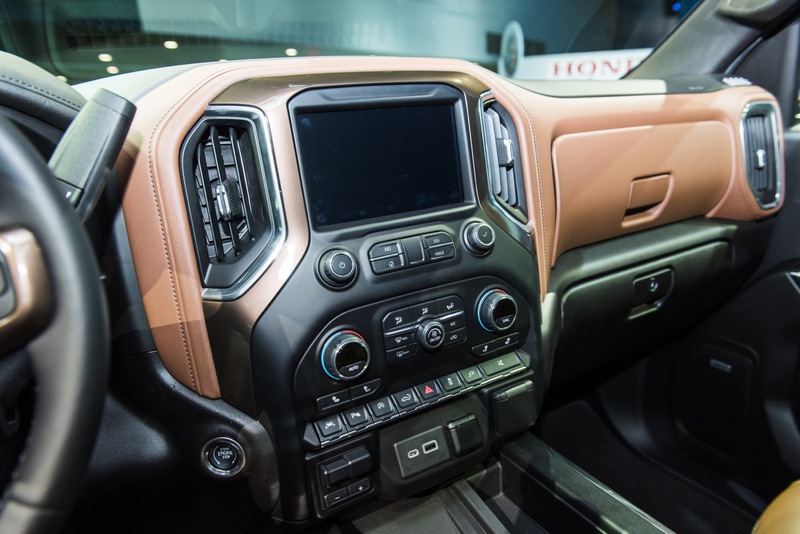 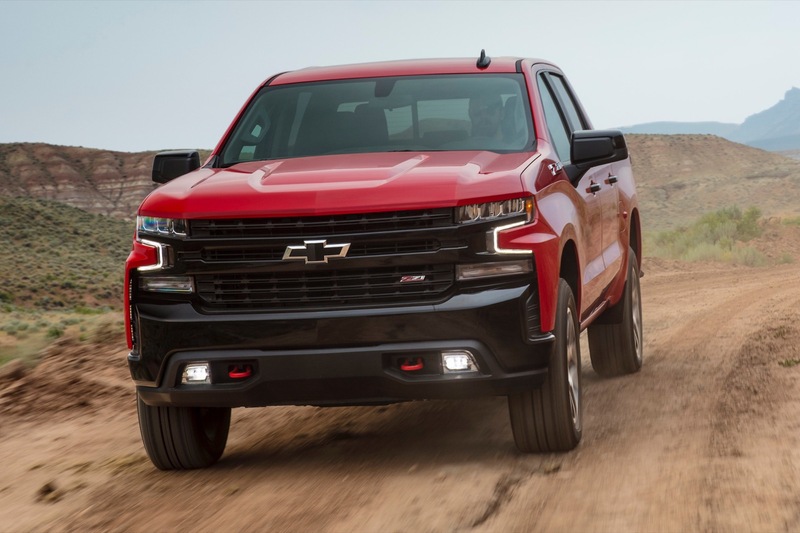 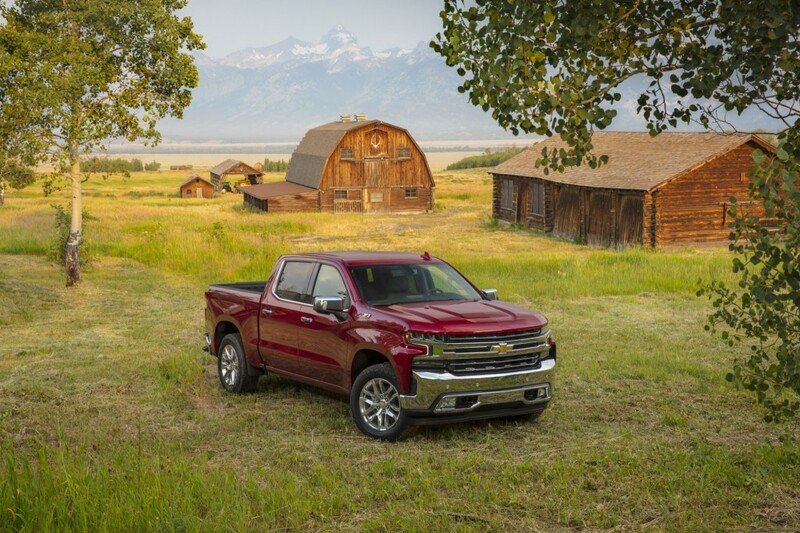 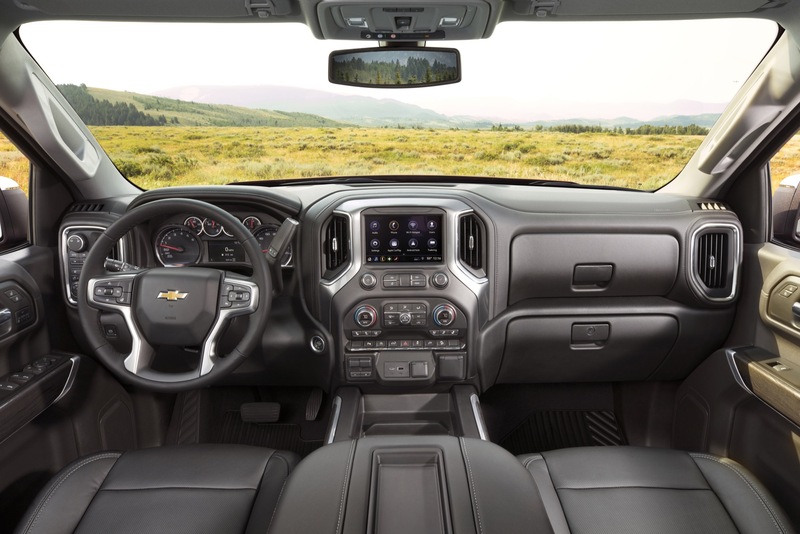 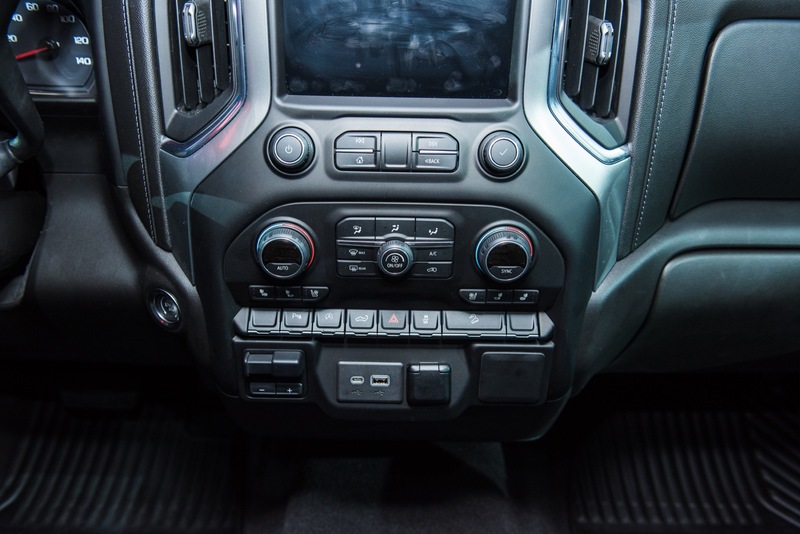 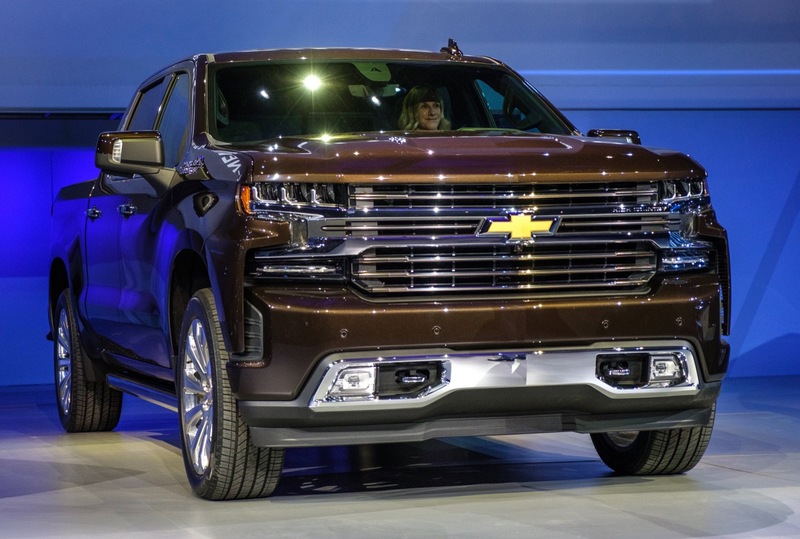 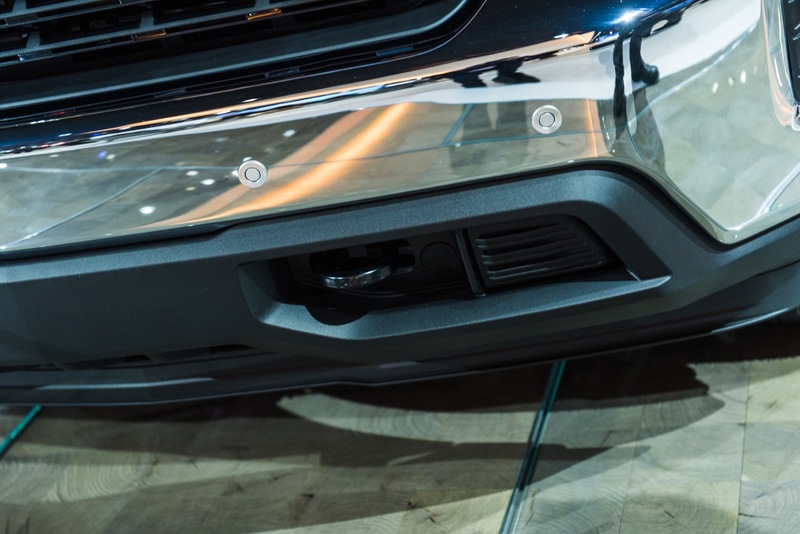 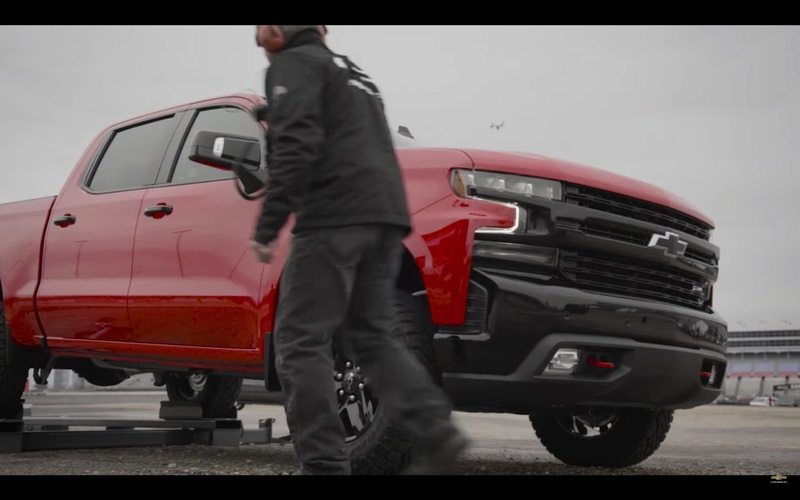 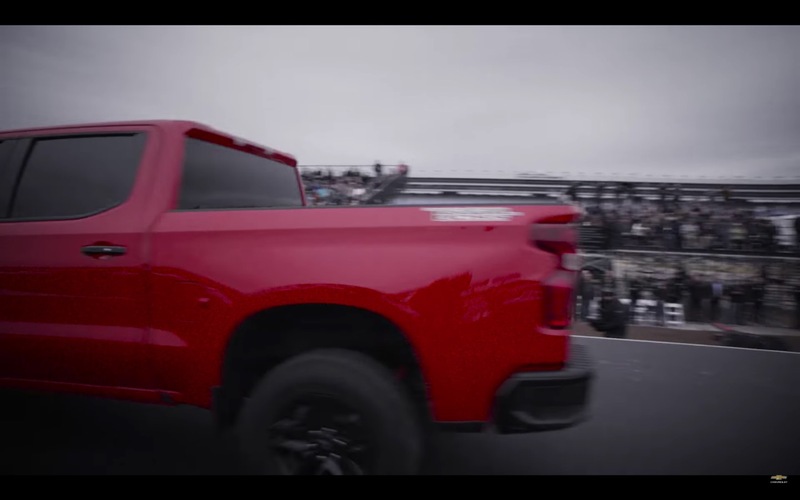 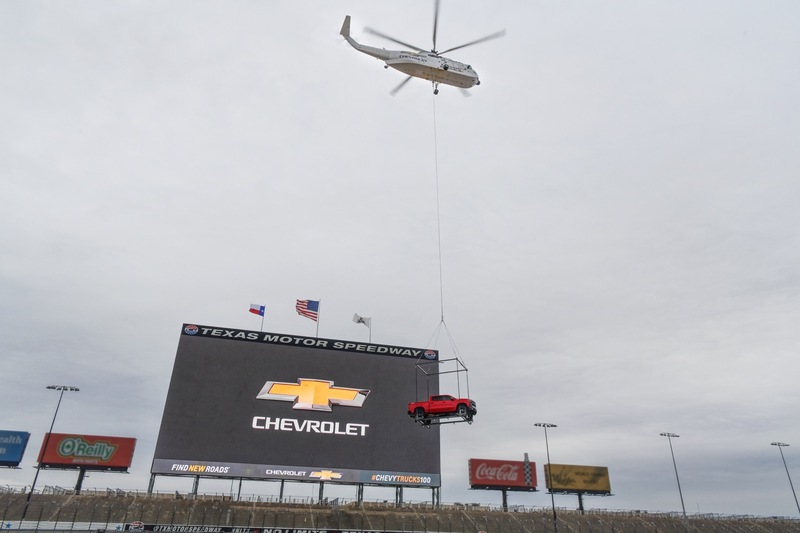 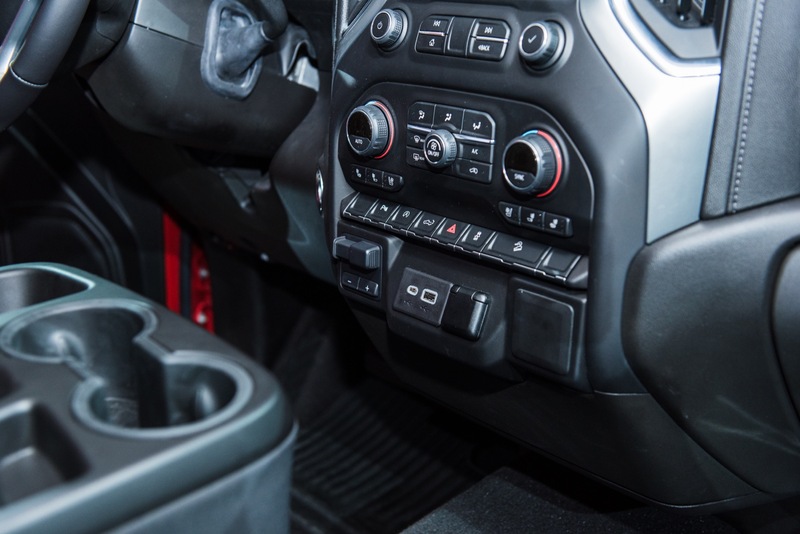 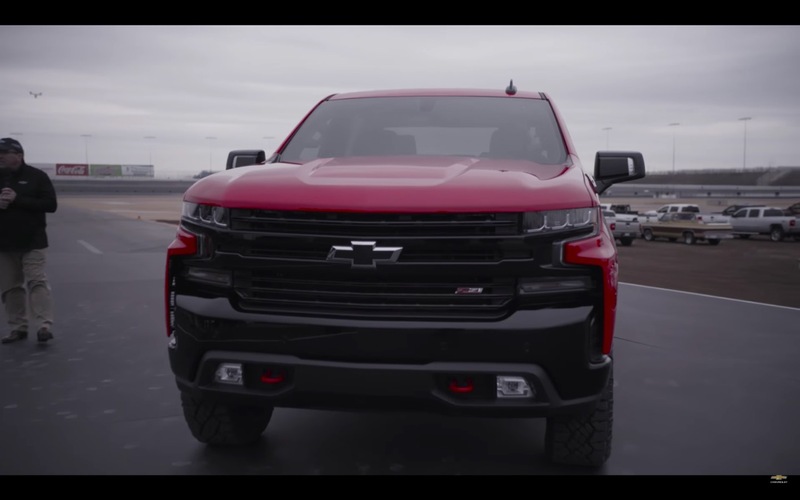 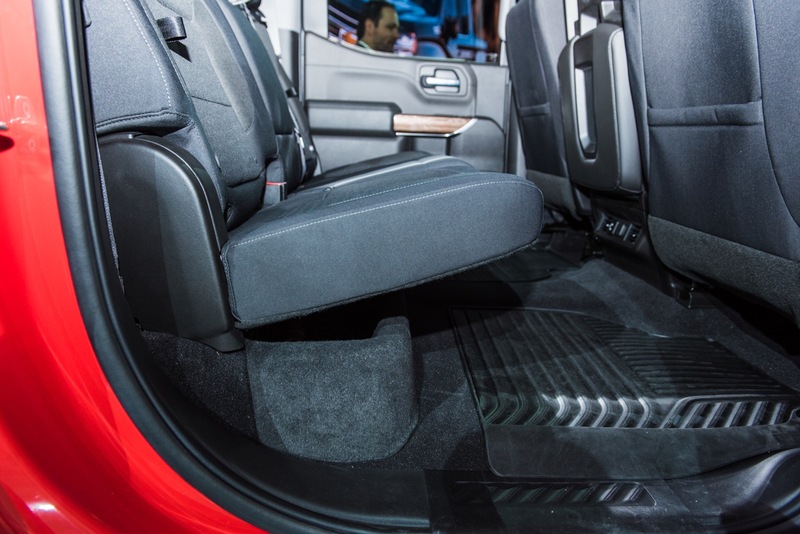 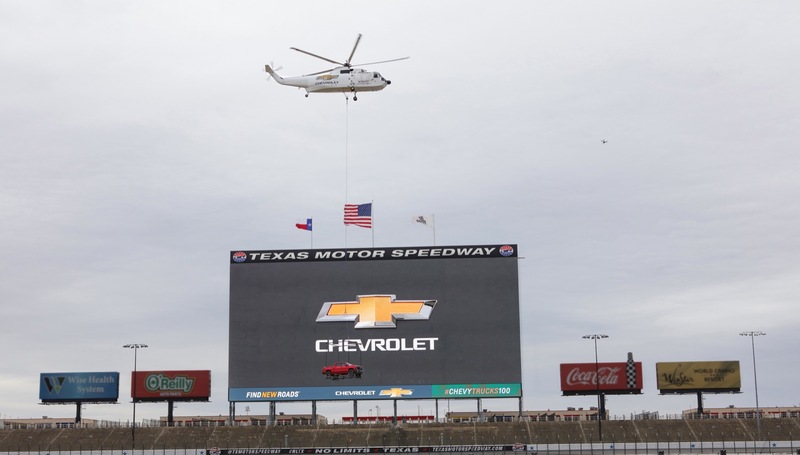 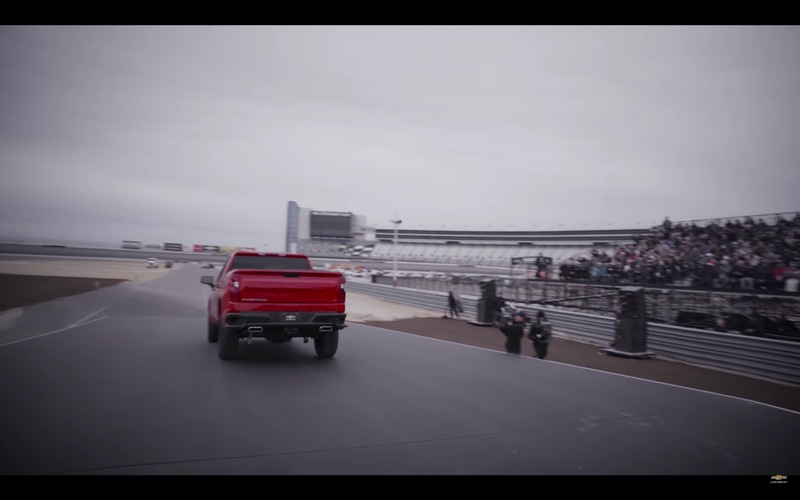 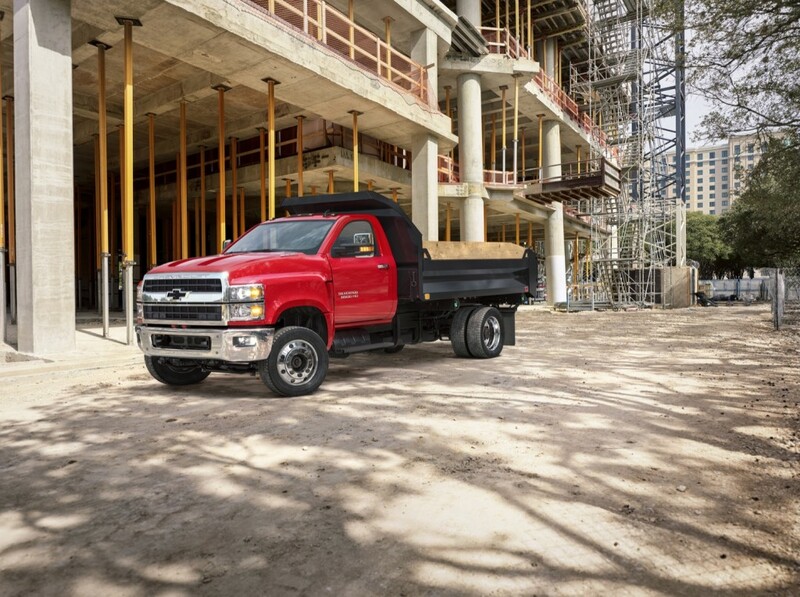 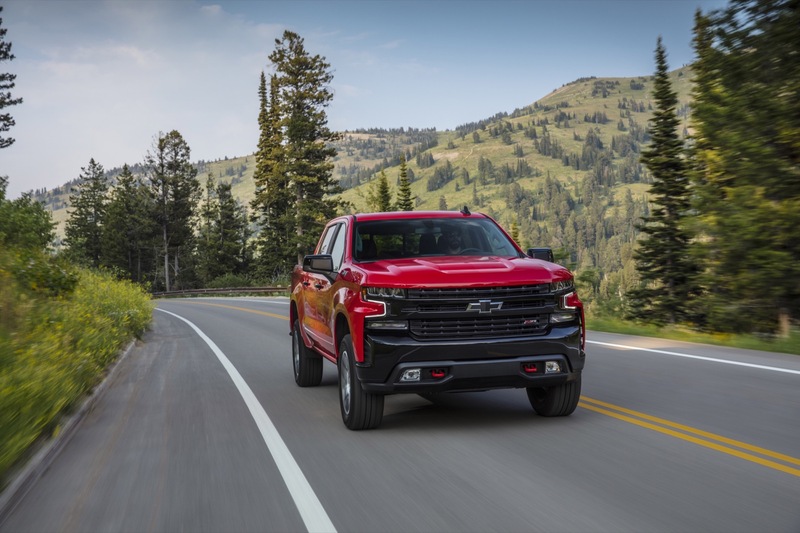 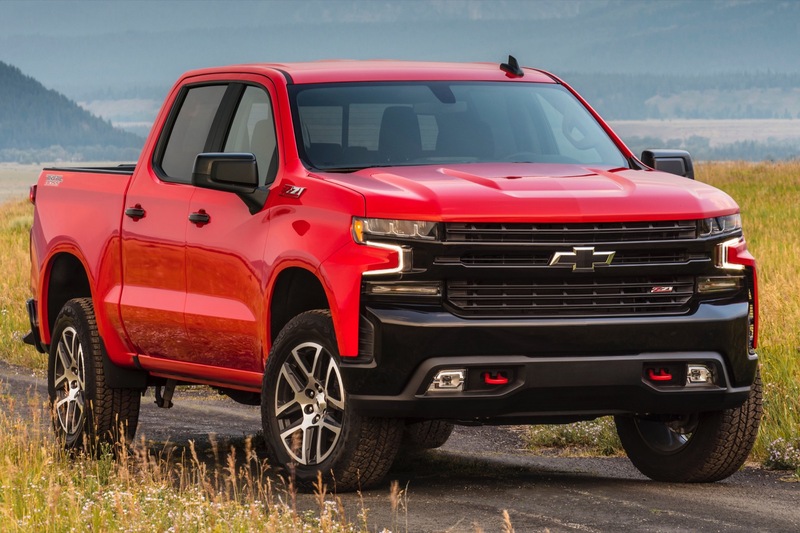 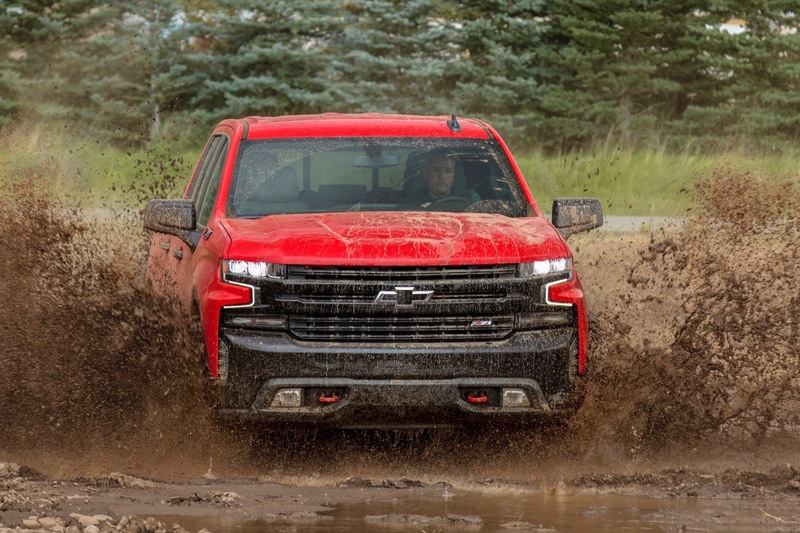 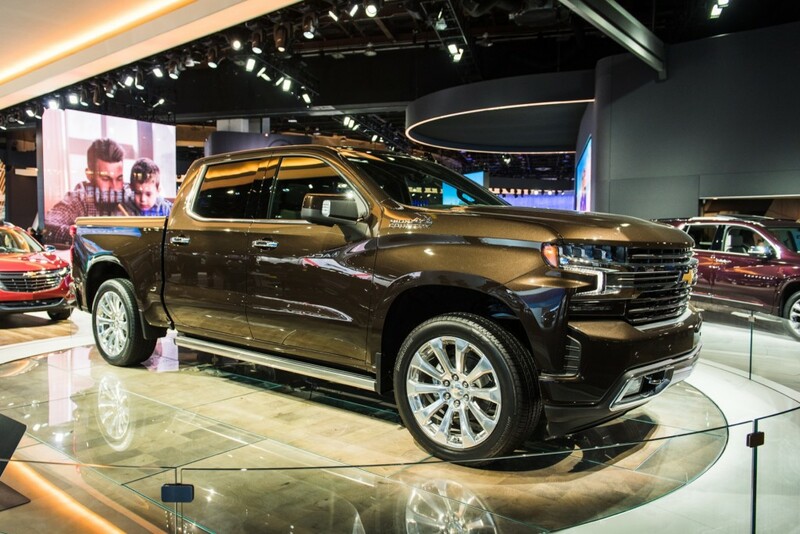 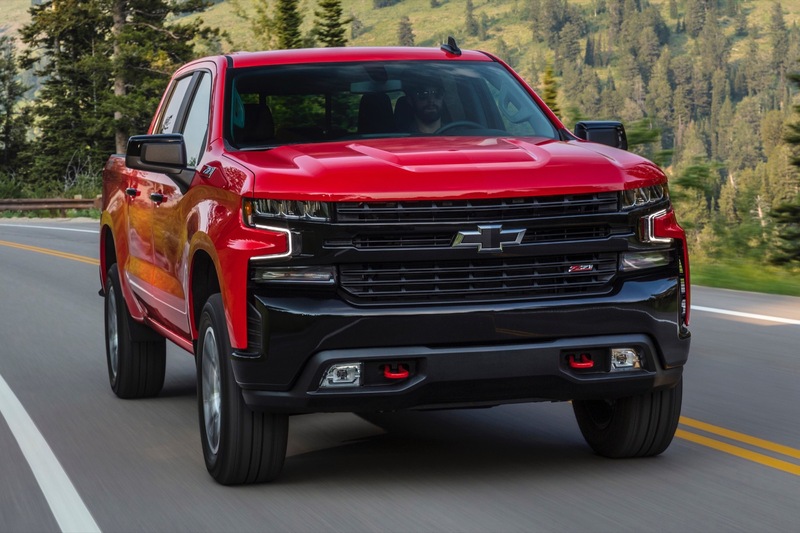 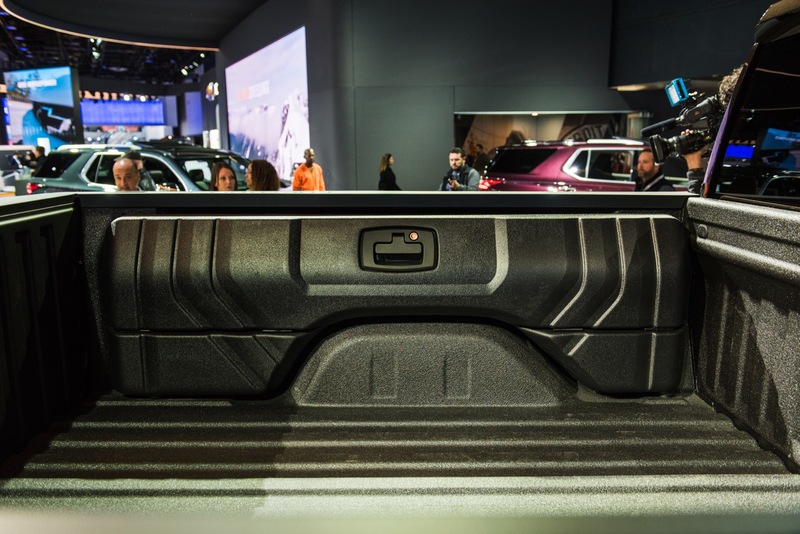 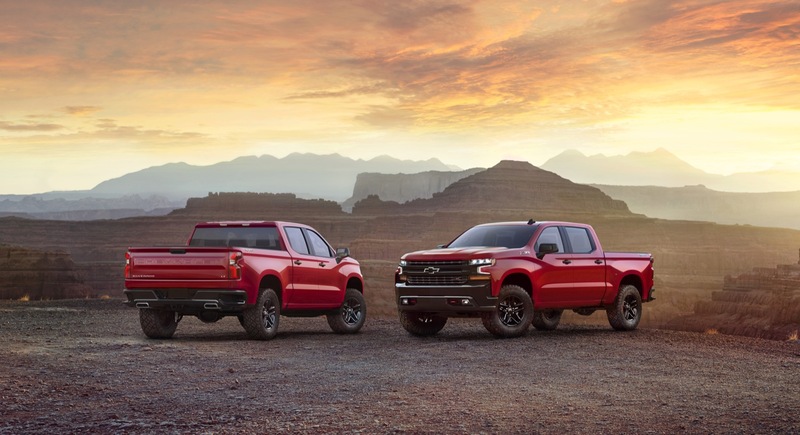 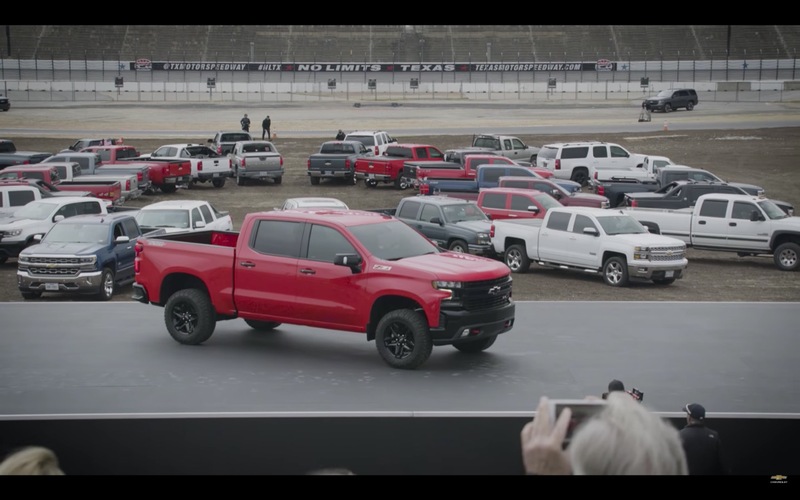 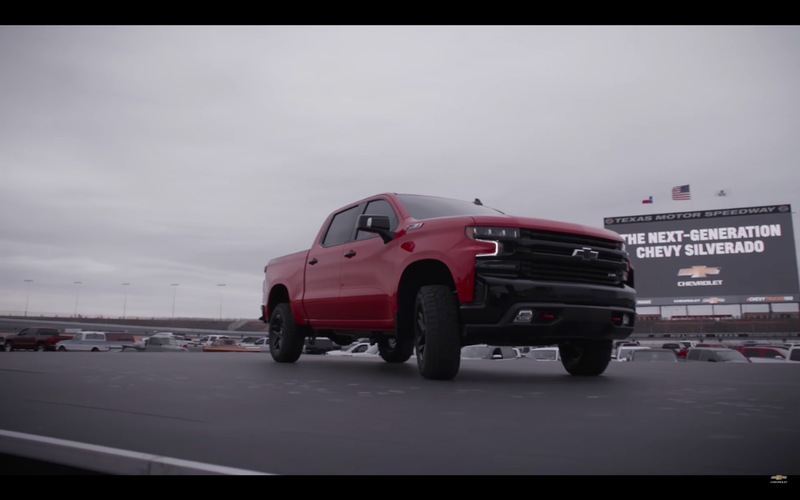 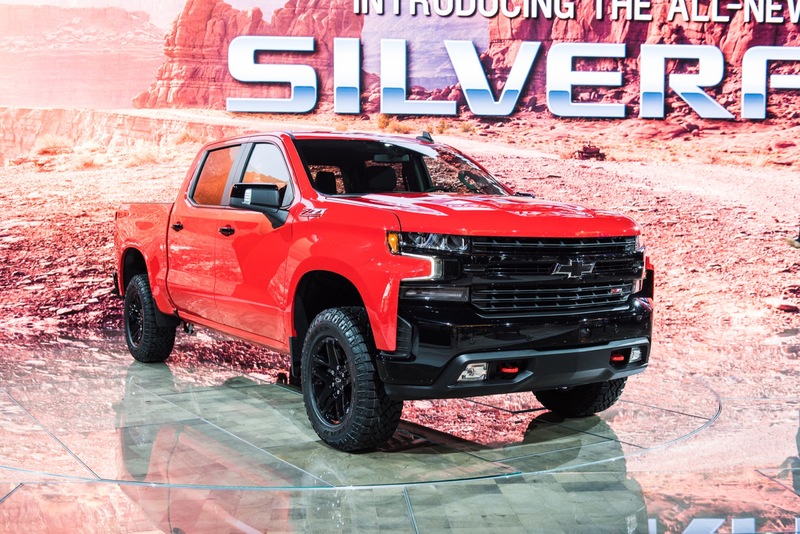 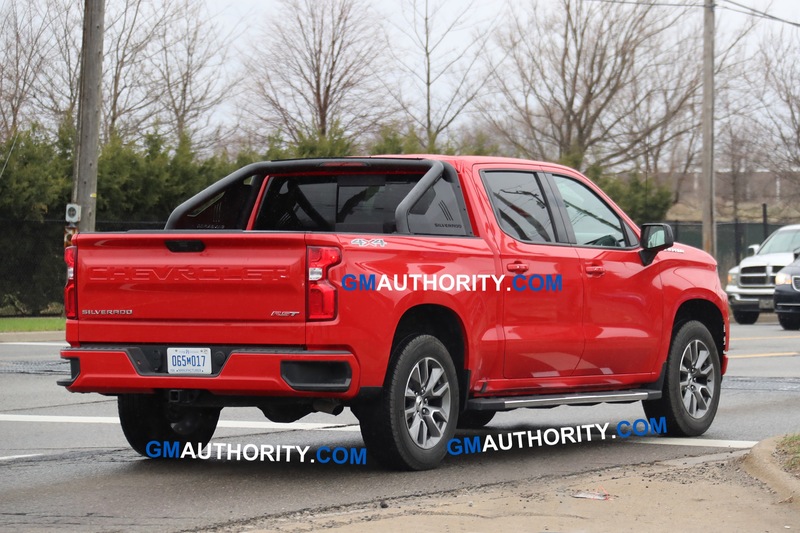 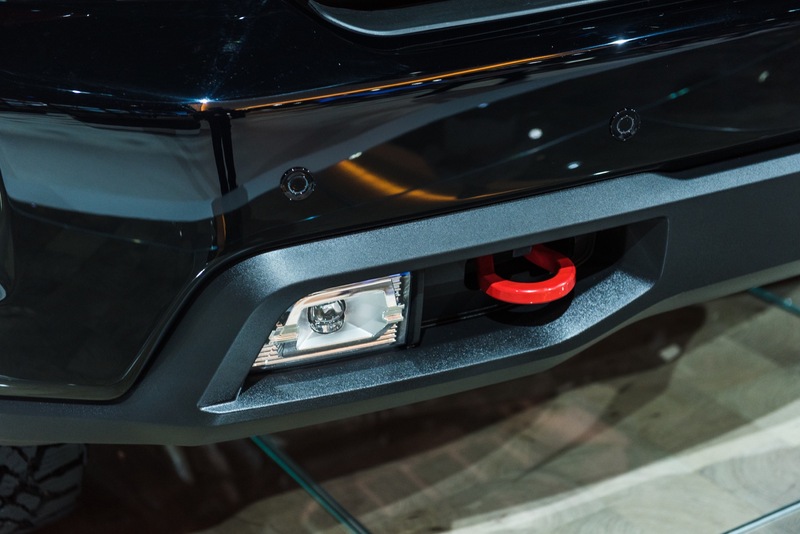 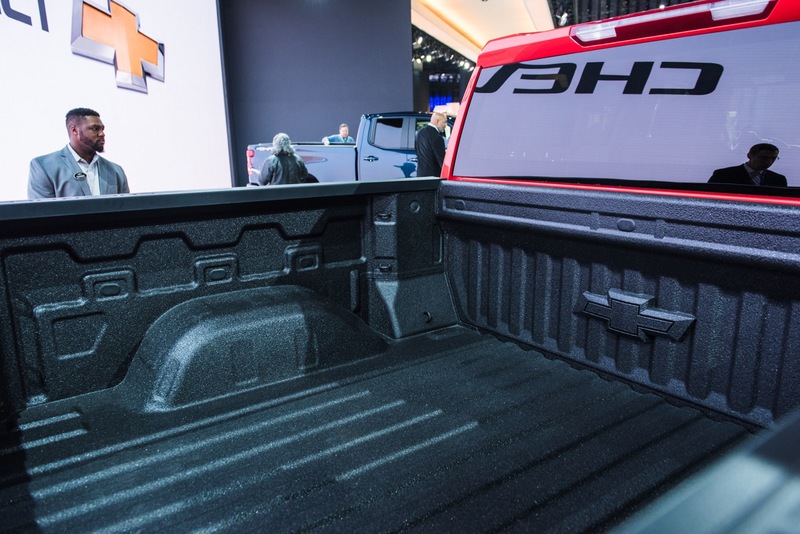 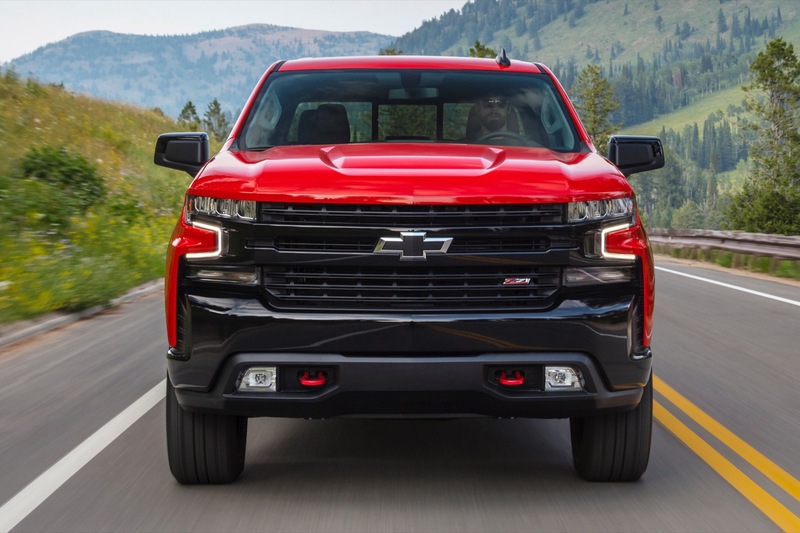 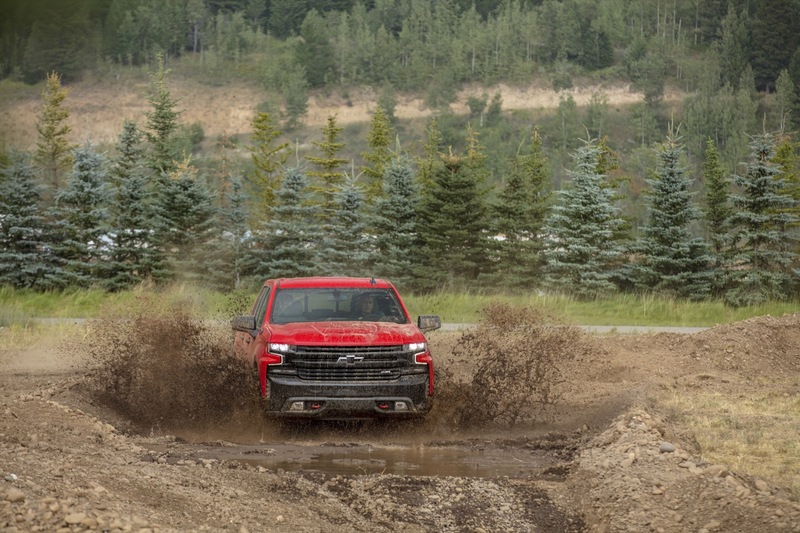 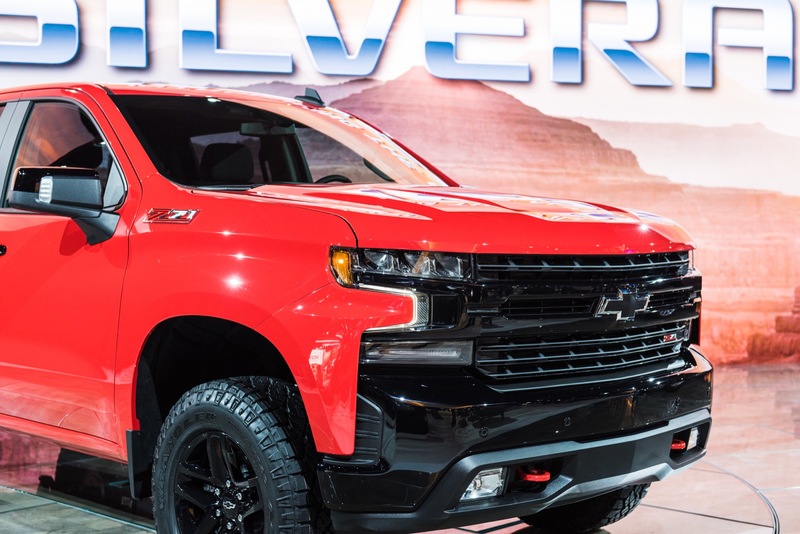 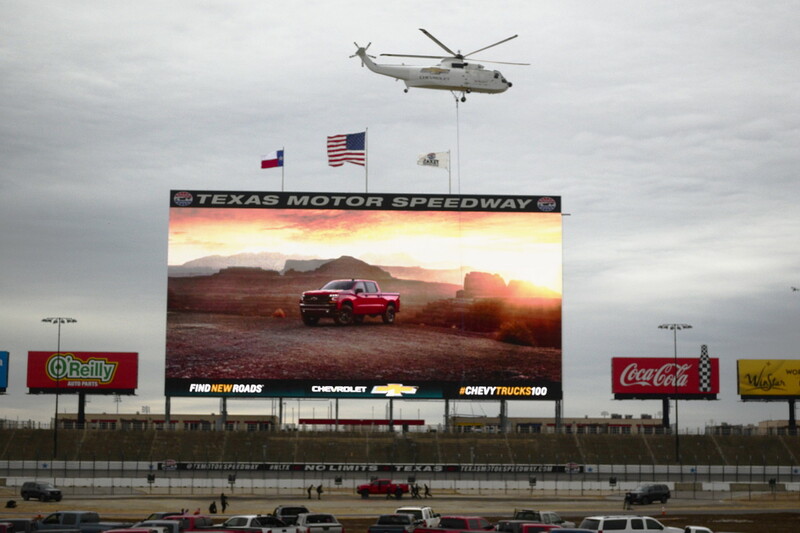 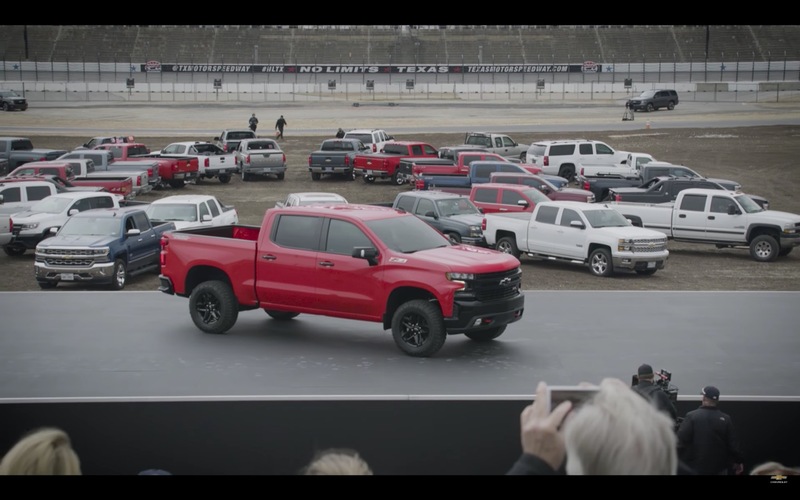 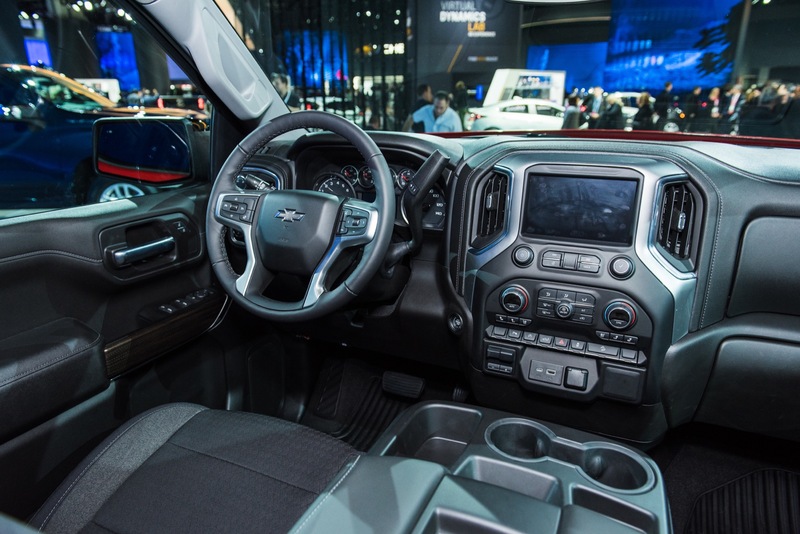 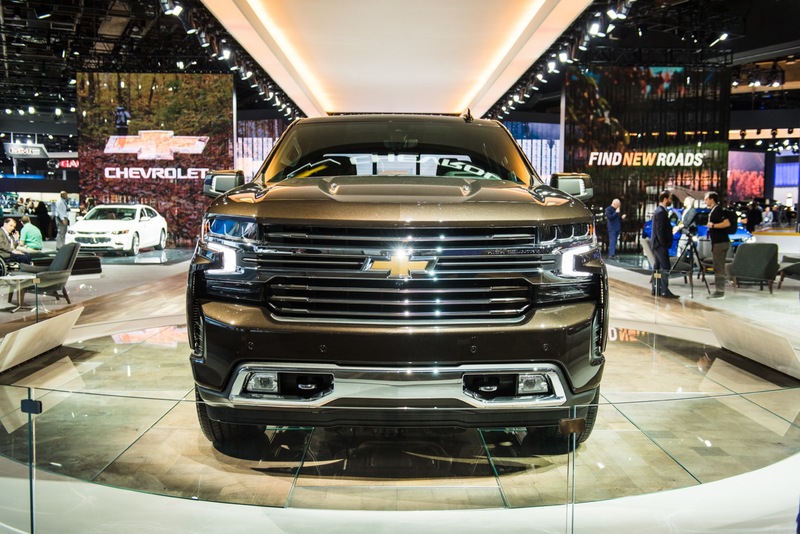 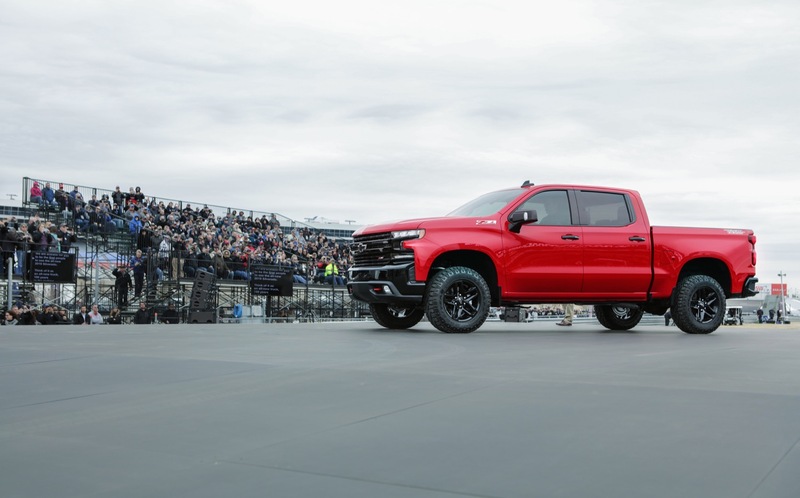 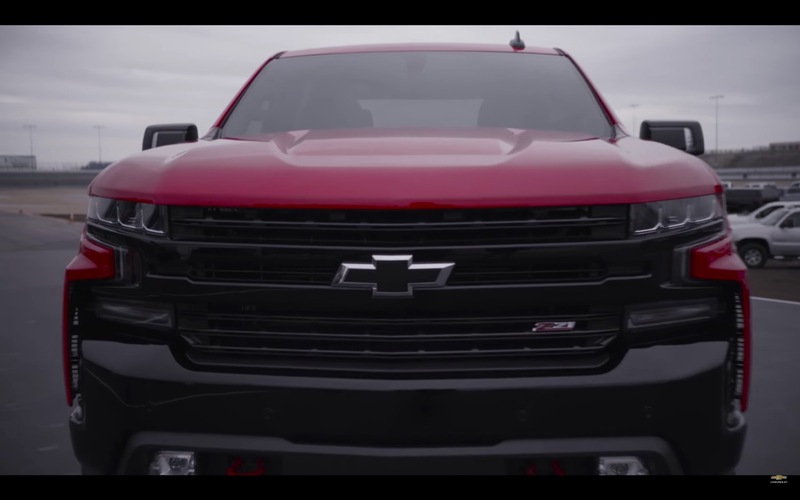 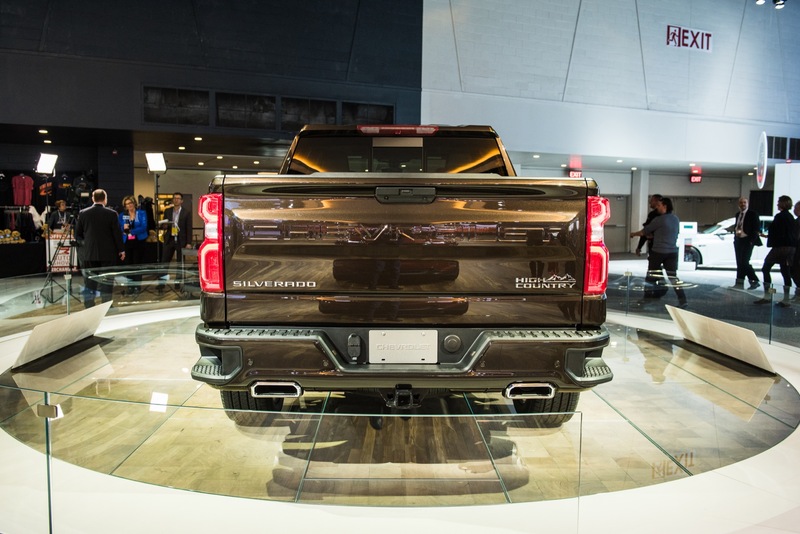 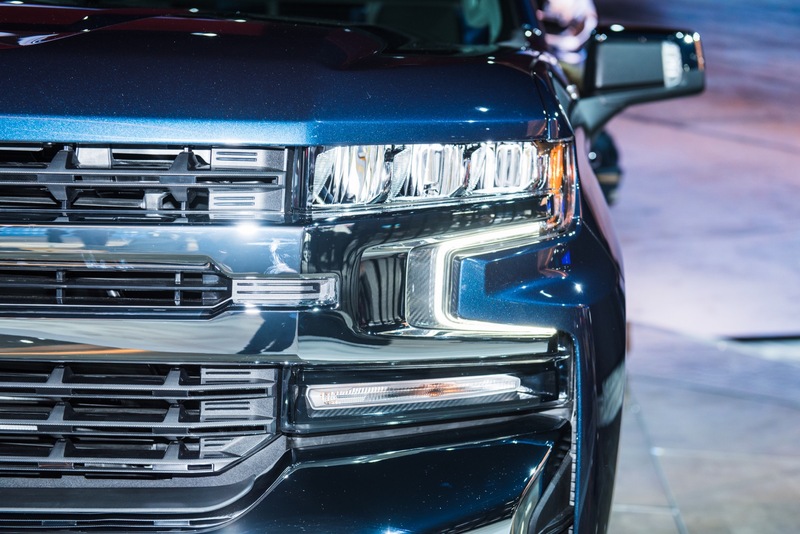 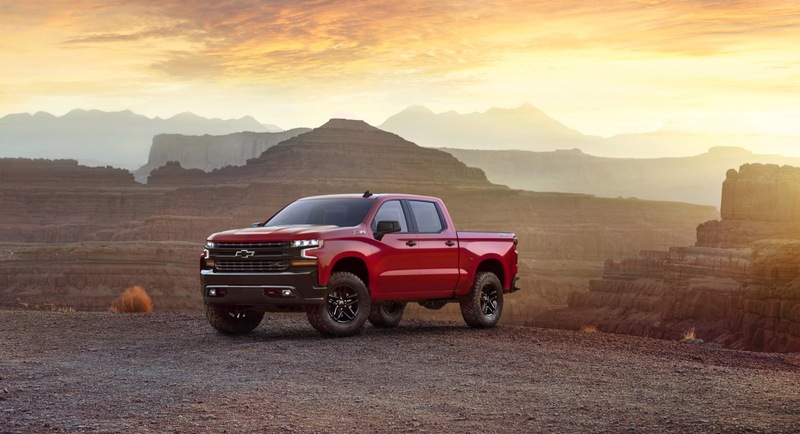 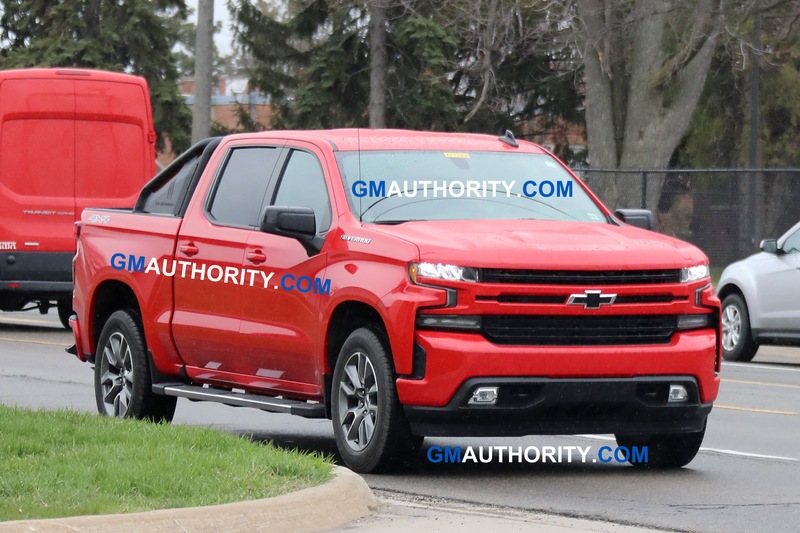 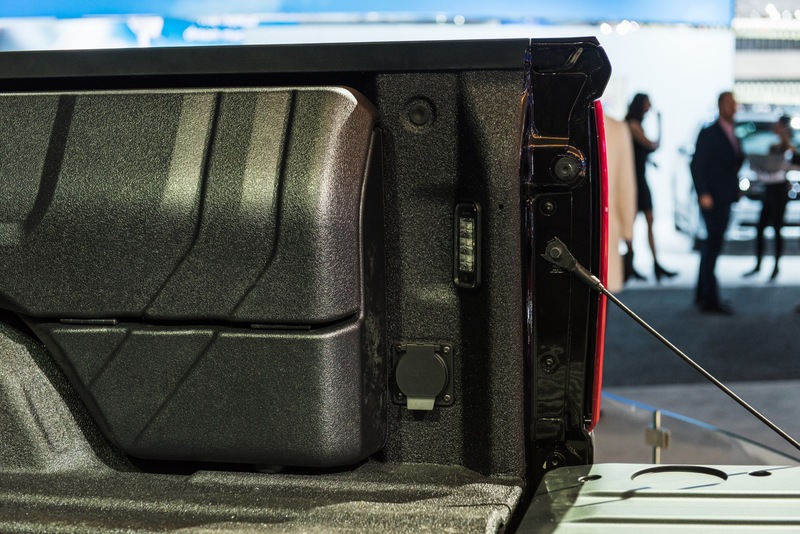 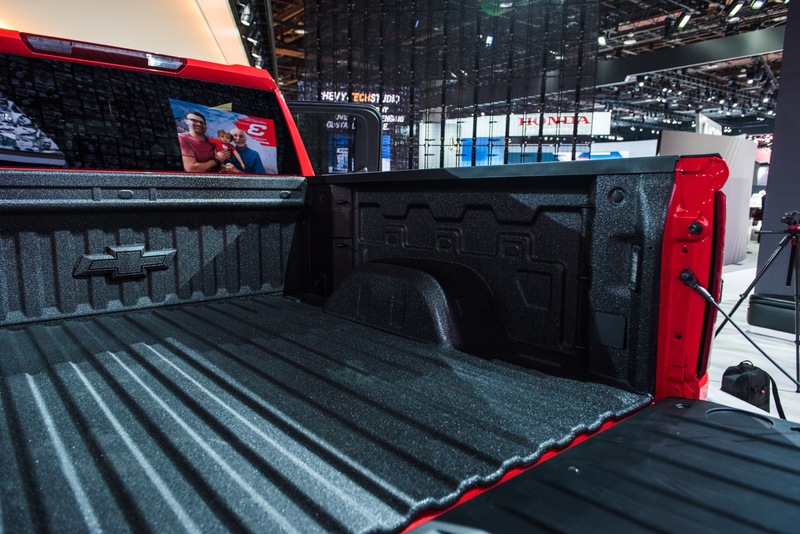 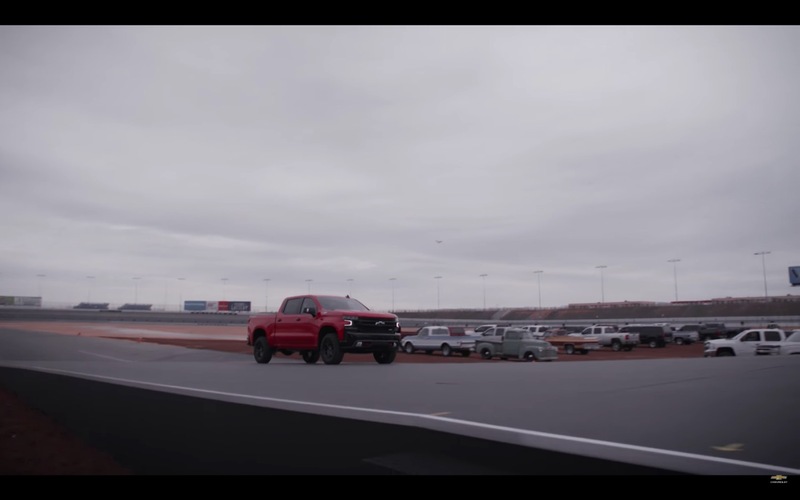 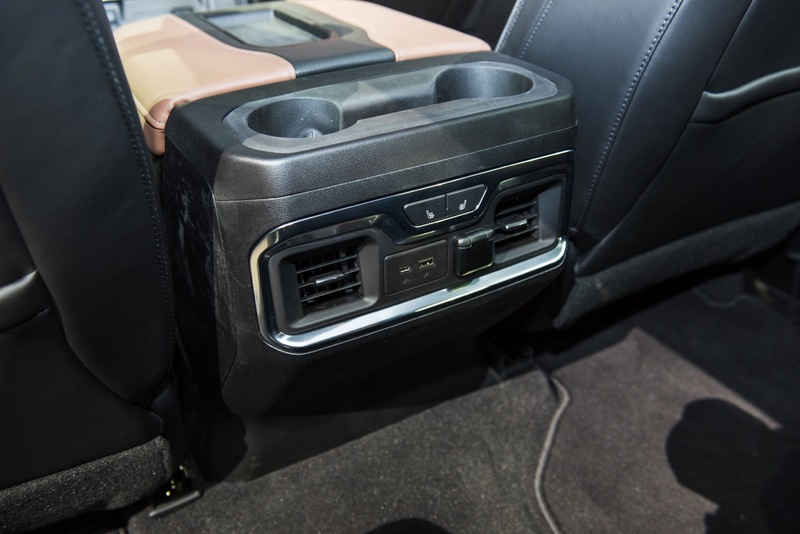 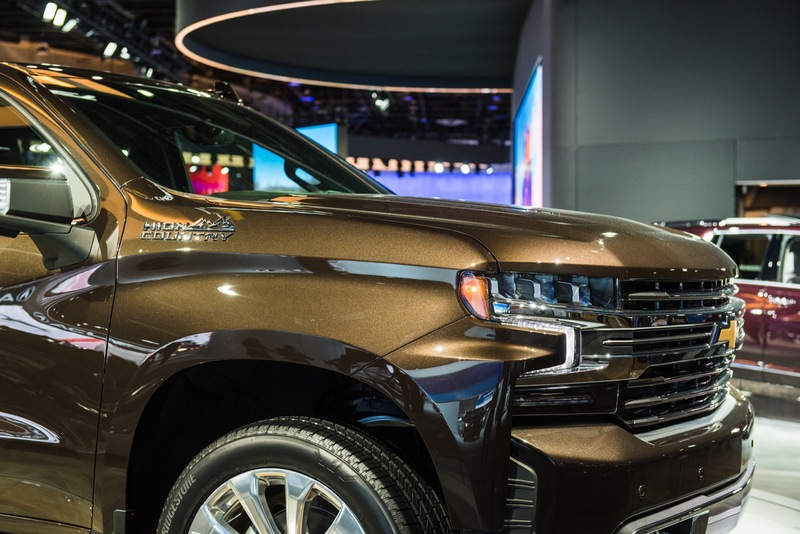 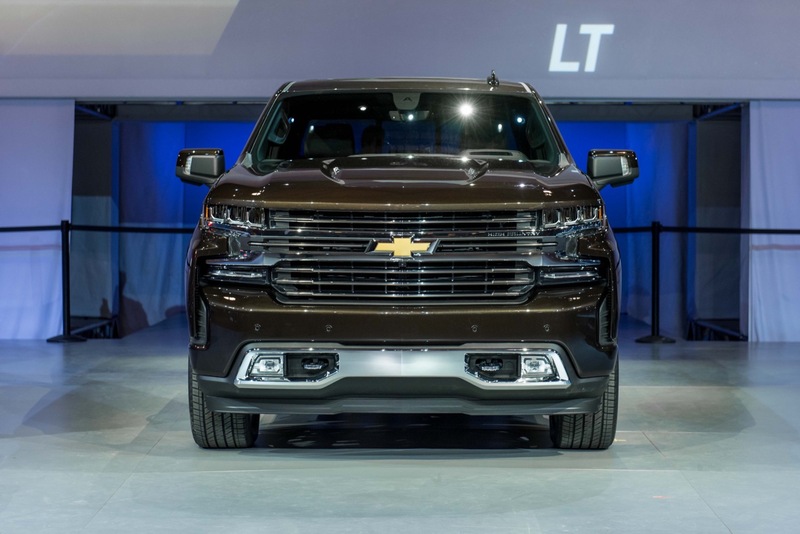 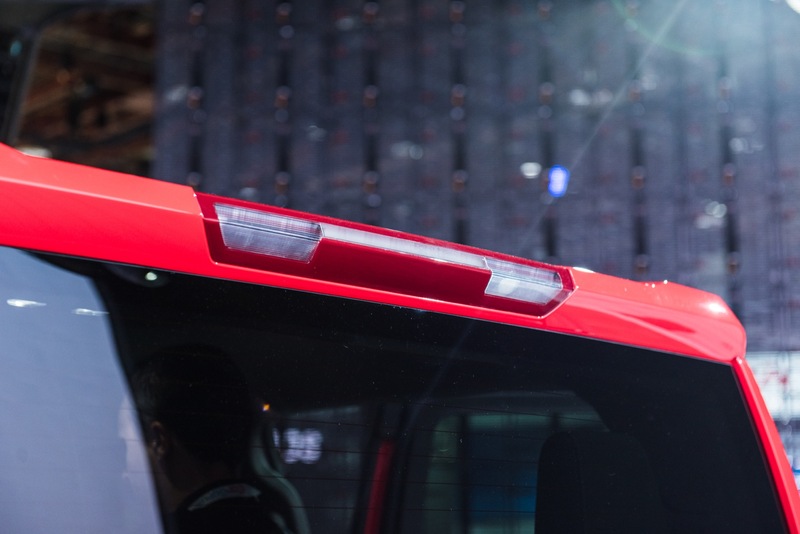 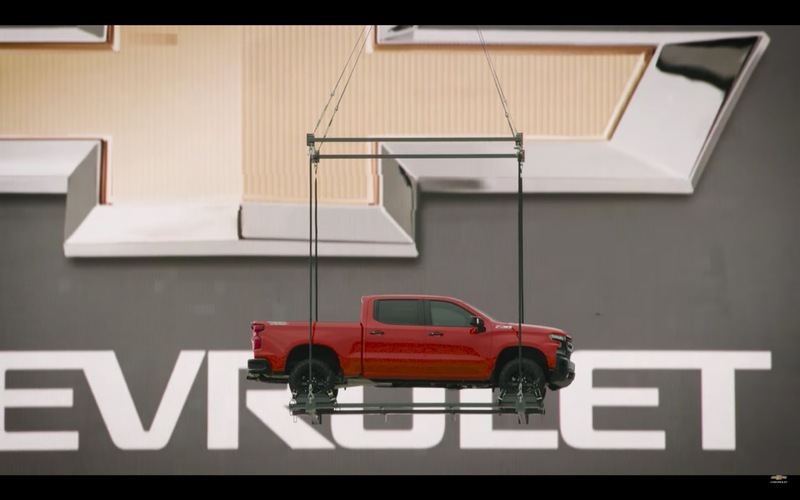 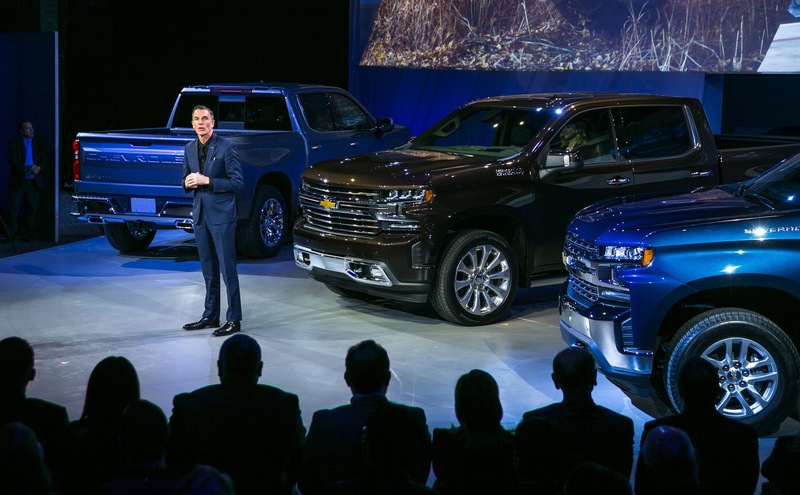 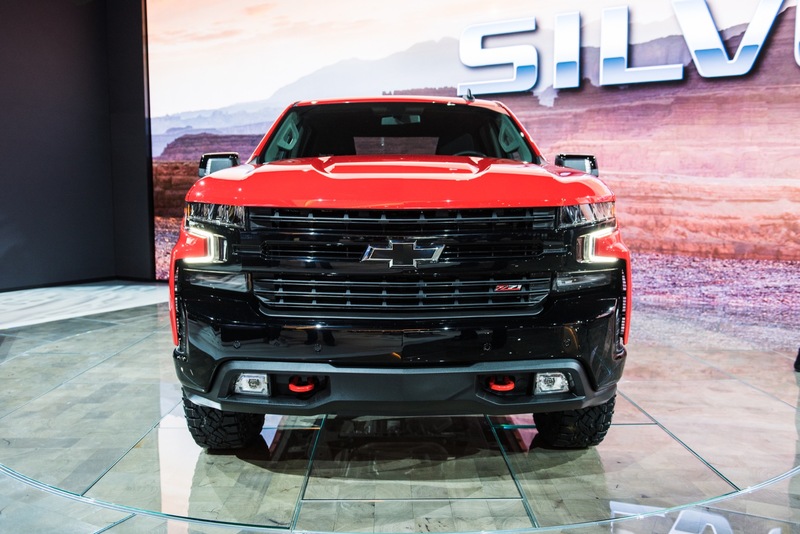 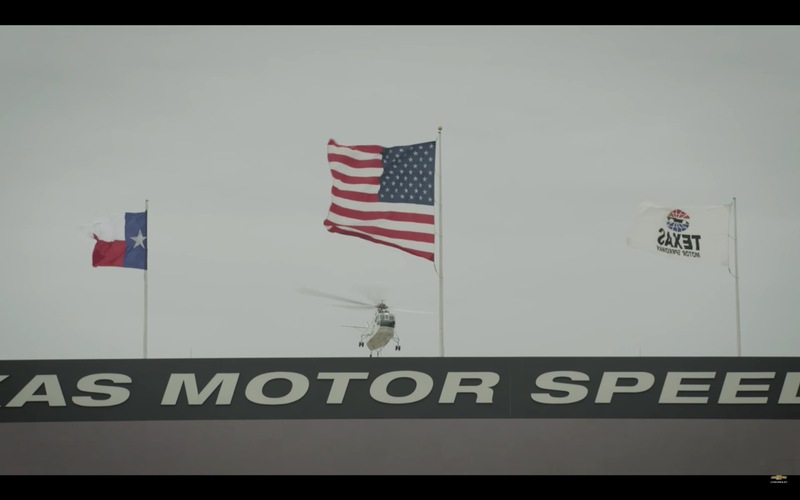 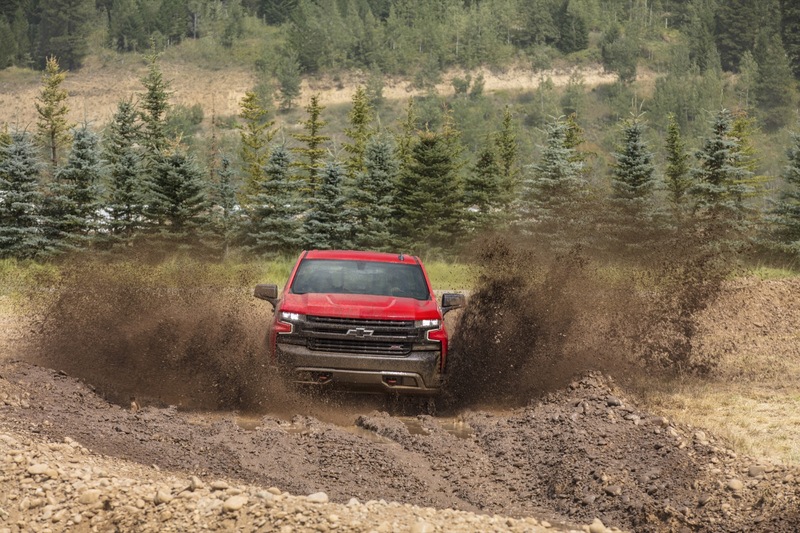 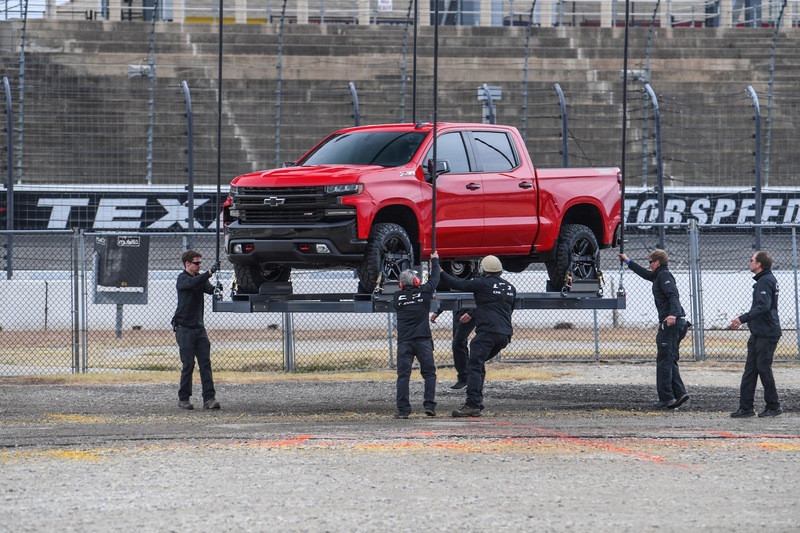 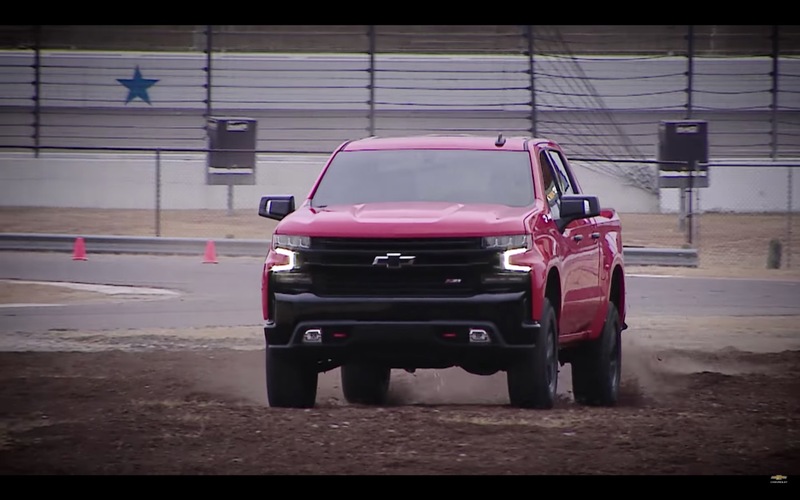 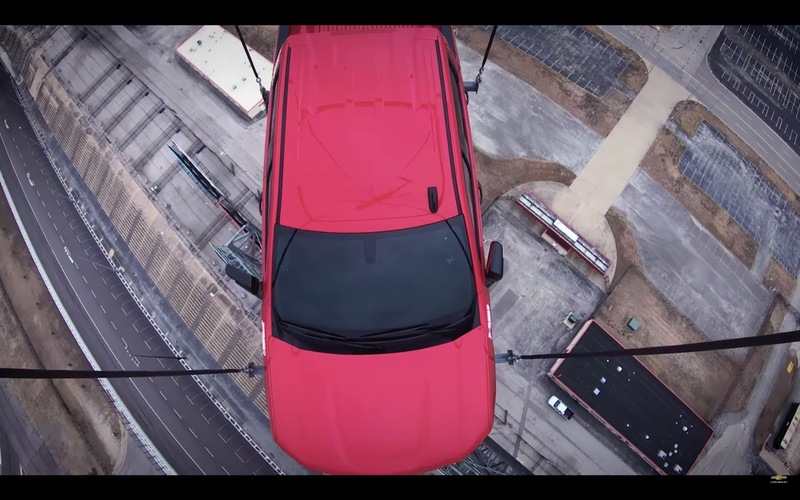 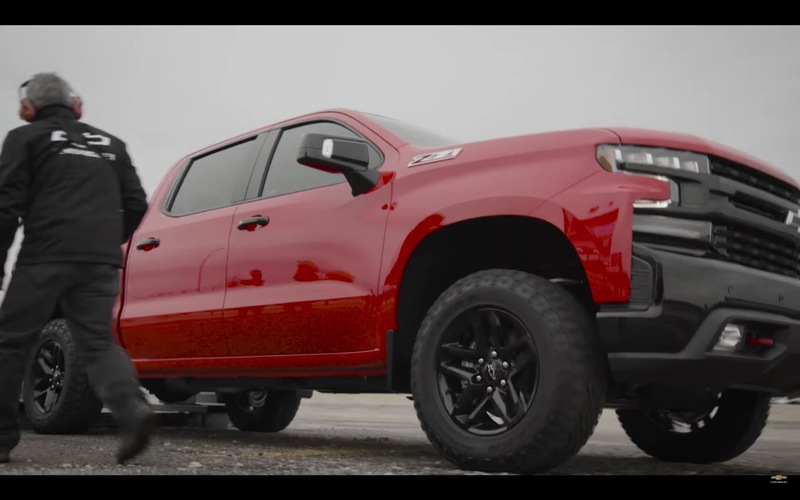 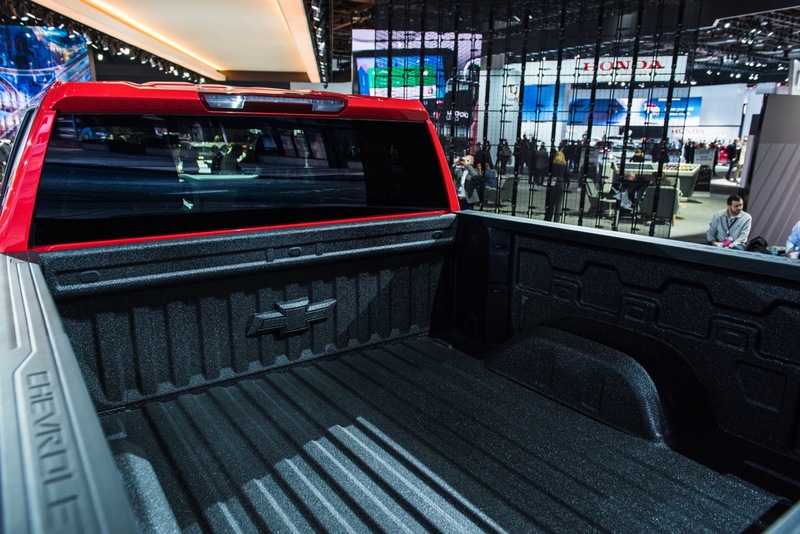 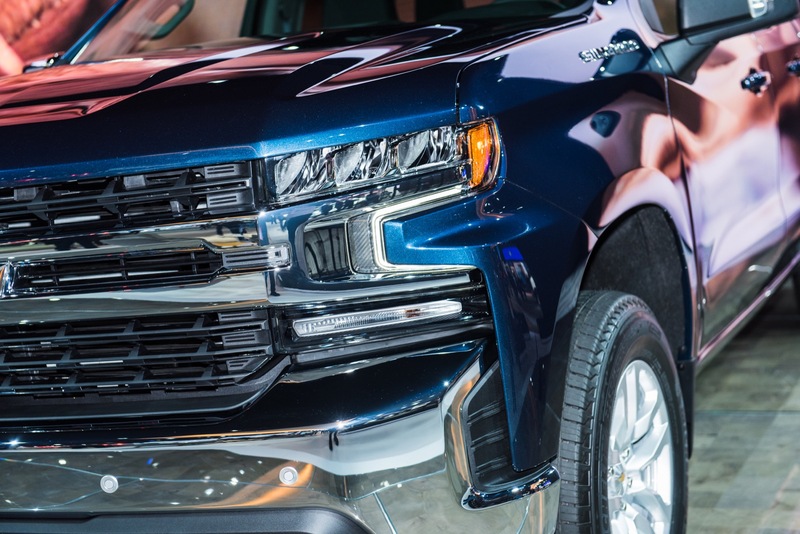 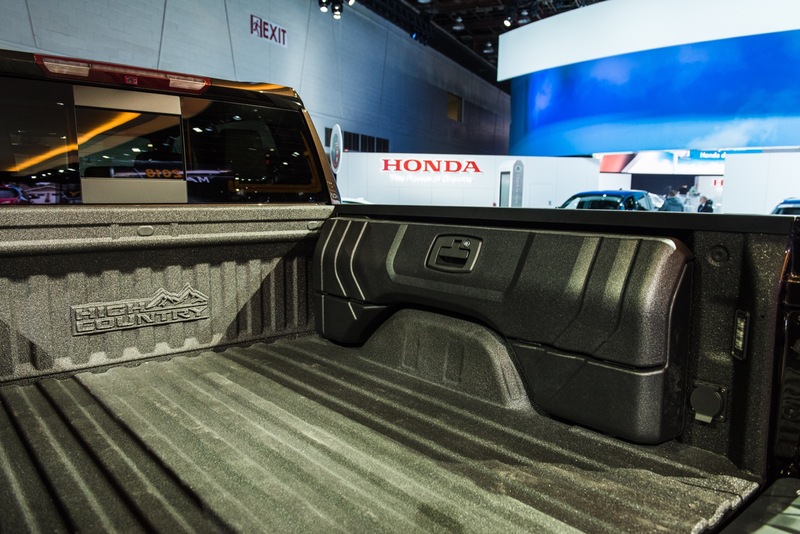 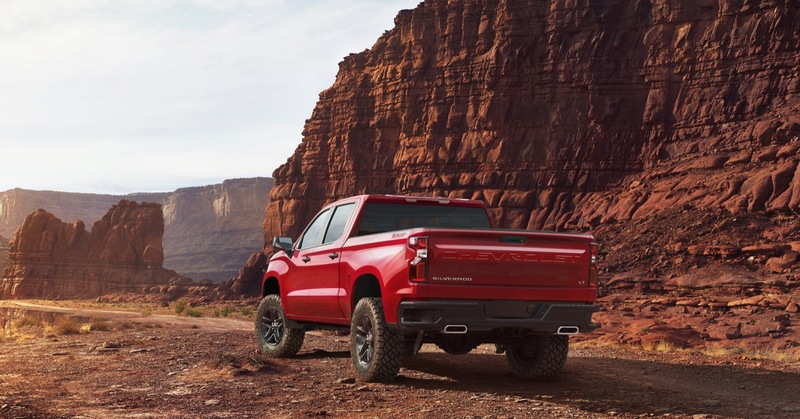 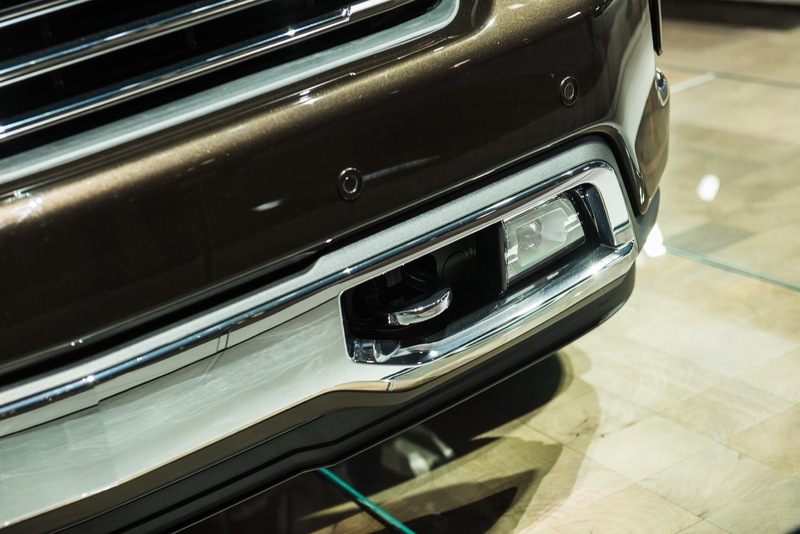 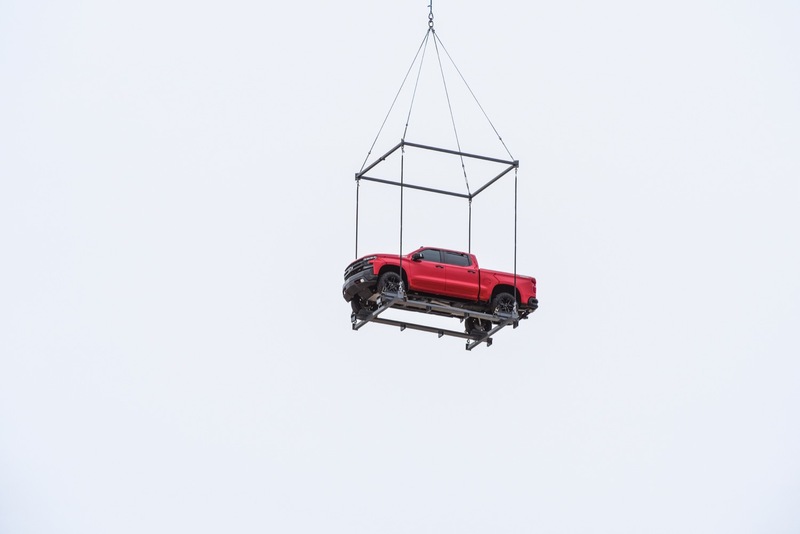 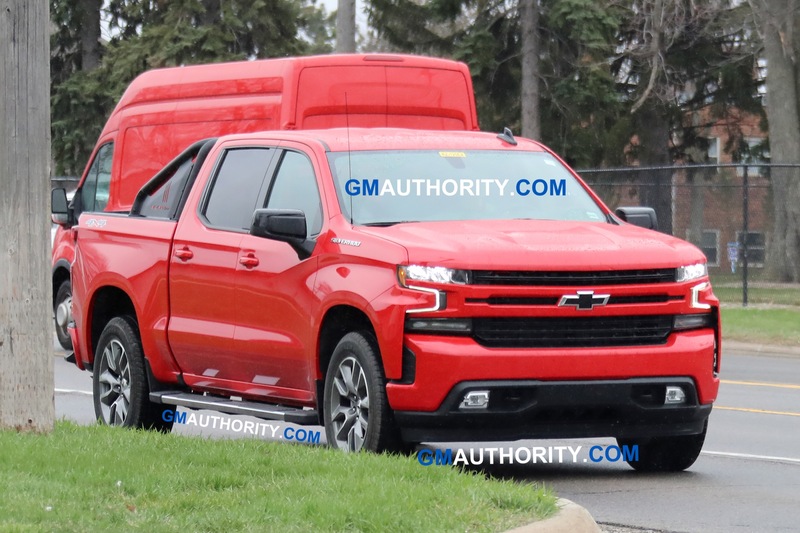 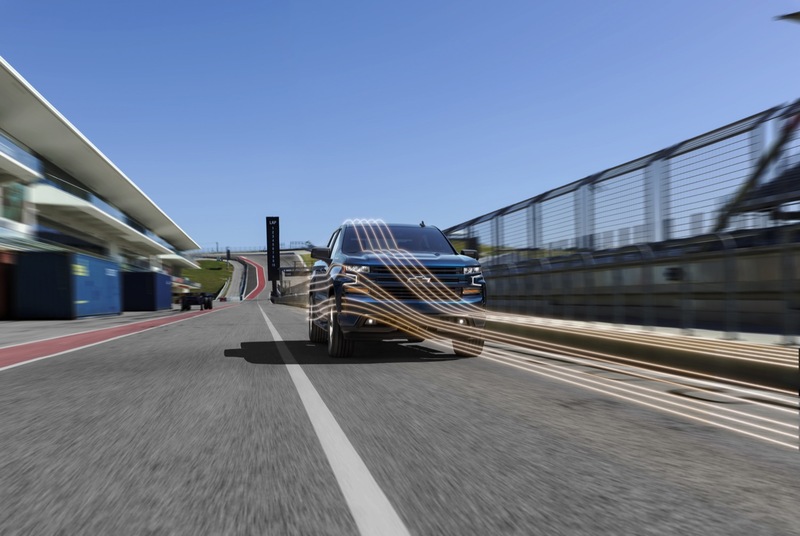 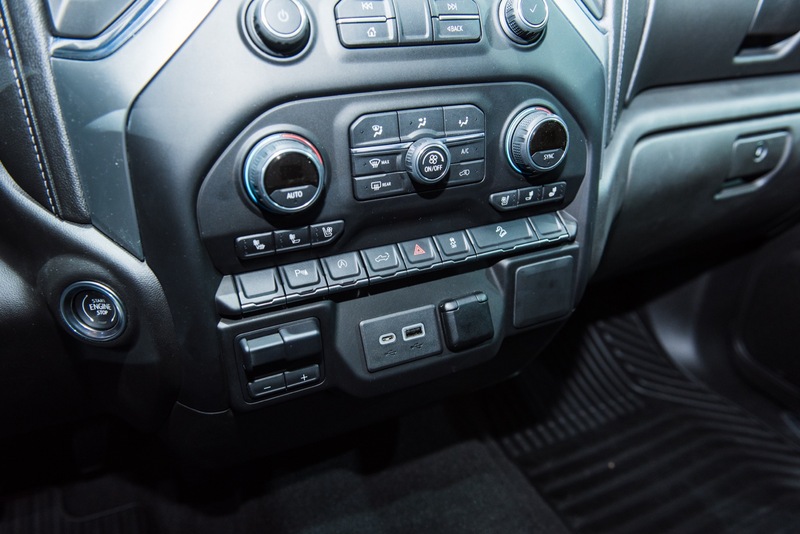 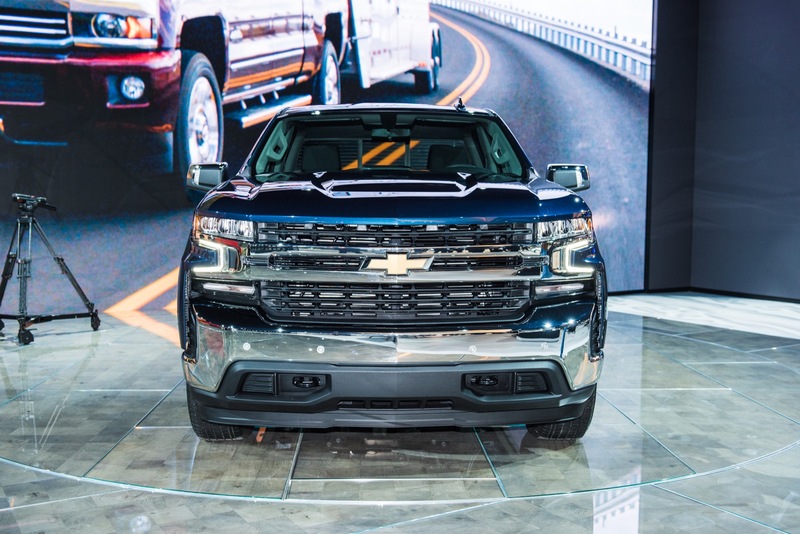 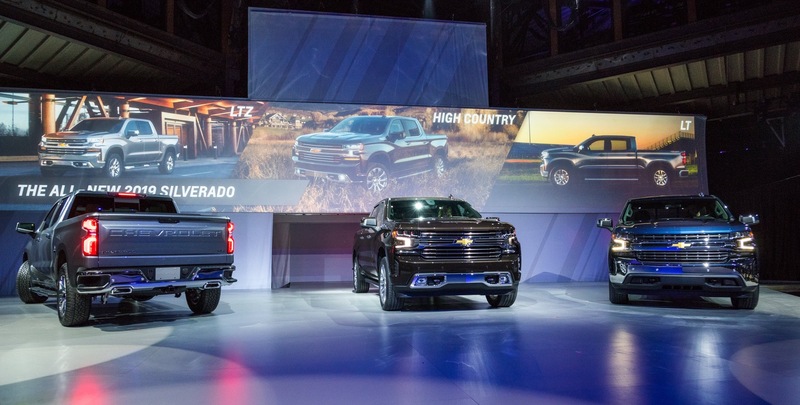 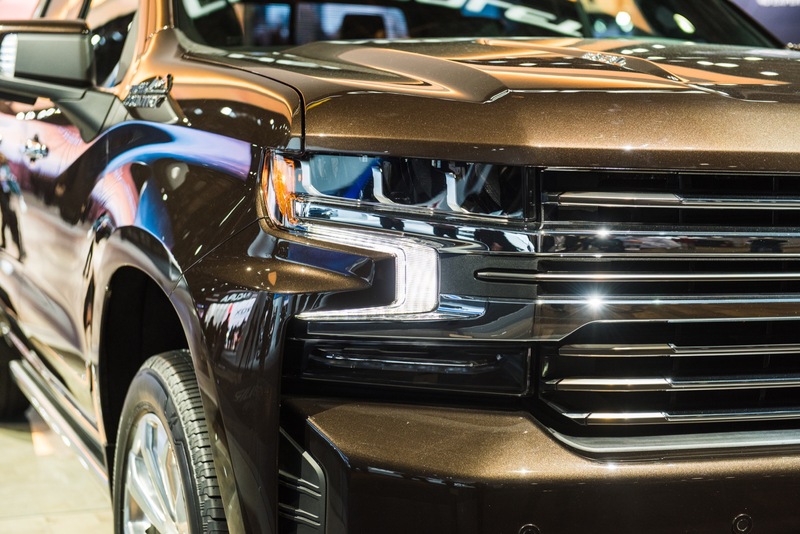 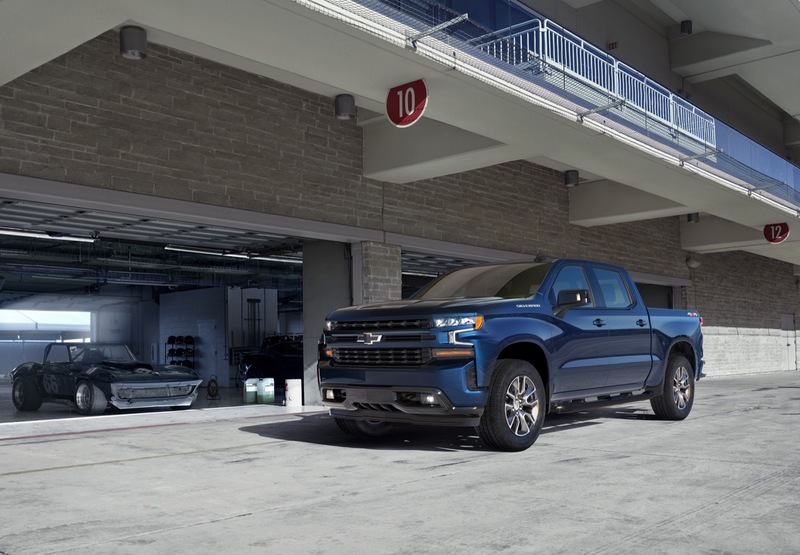 So while most of the features included in the 2019 Silverado LTZ Premium package cannot be added to the Silverado individually, Chevy does provide the option to pick the various packages individually. 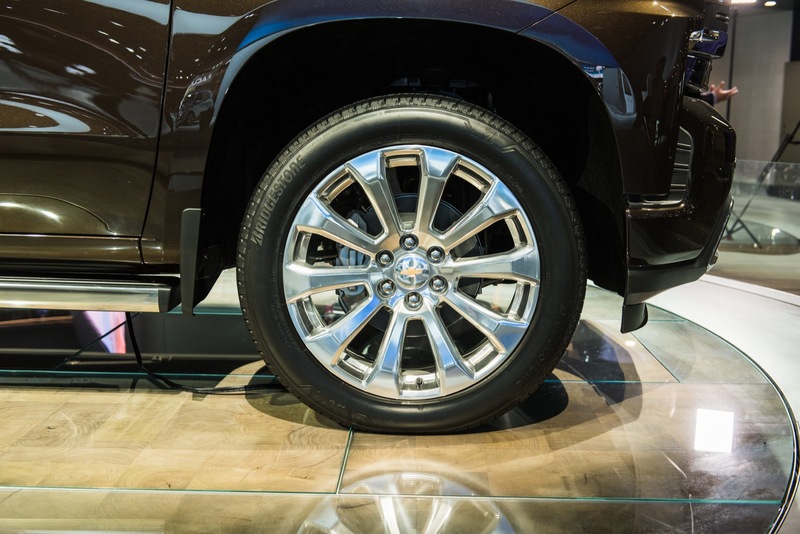 It may not be ideal for some, but it is certainly better than an “all or none” approach. 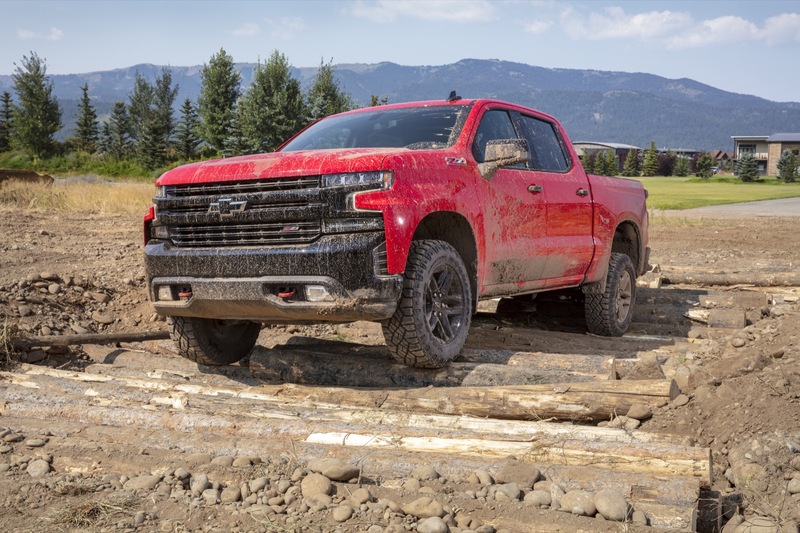 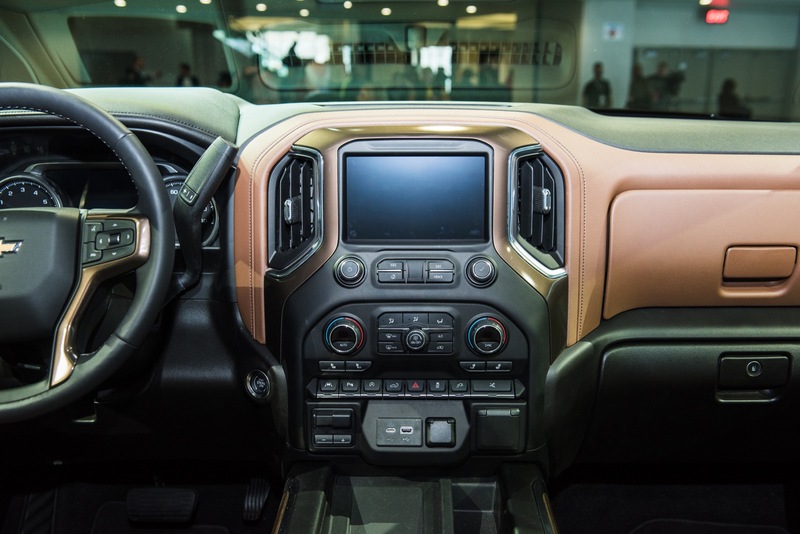 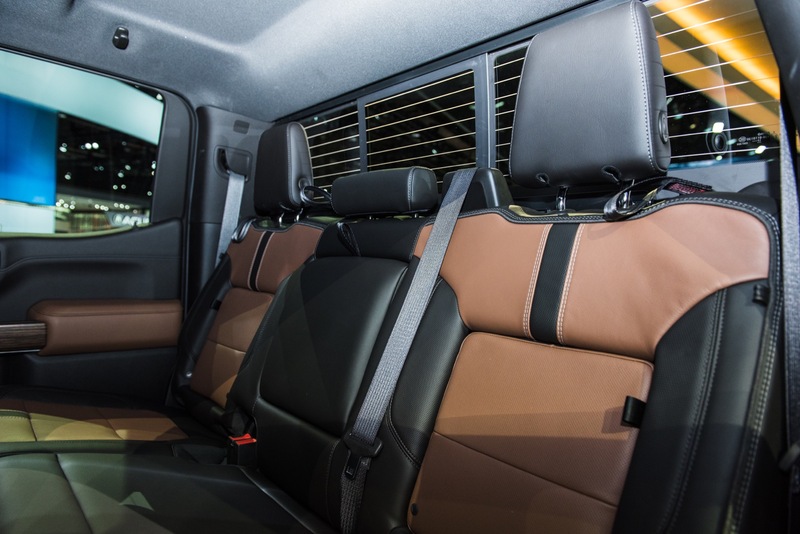 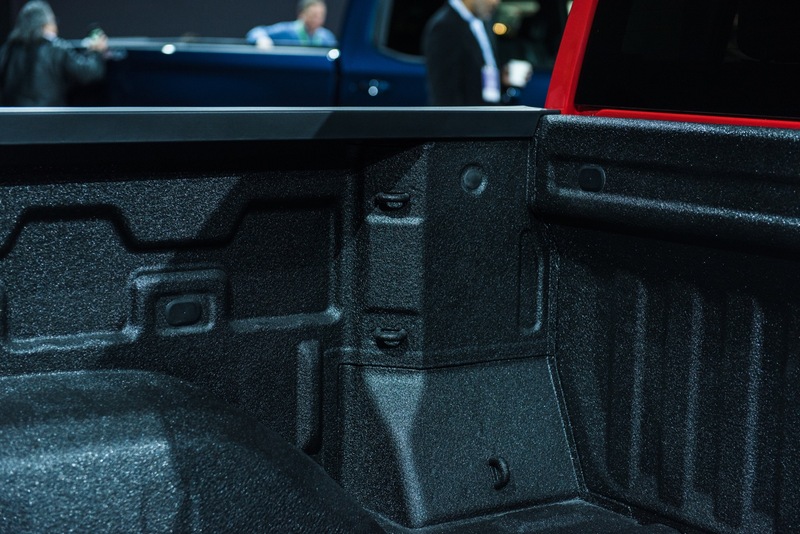 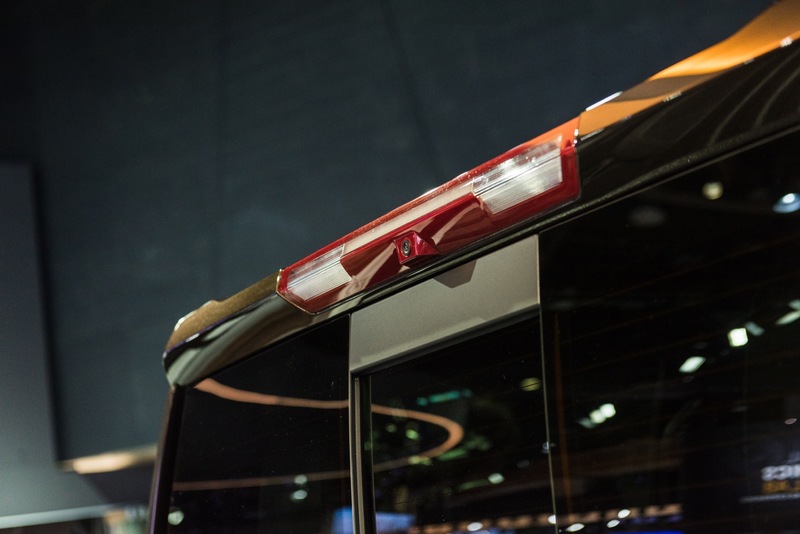 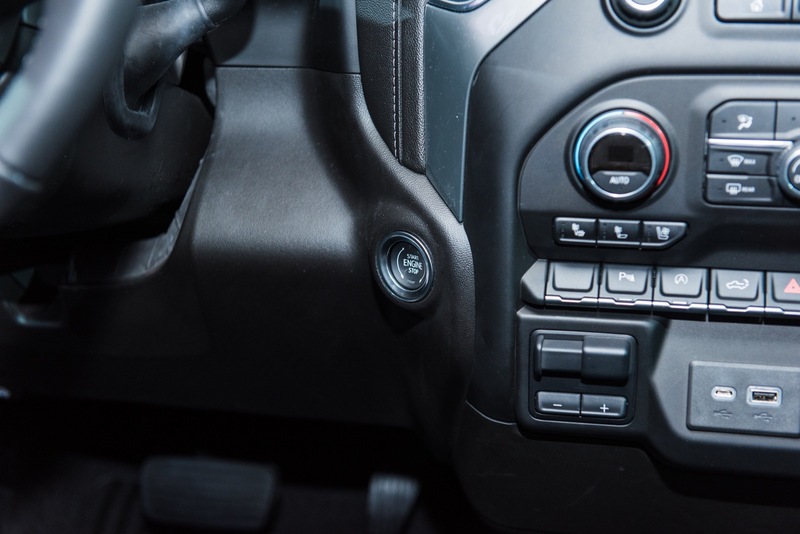 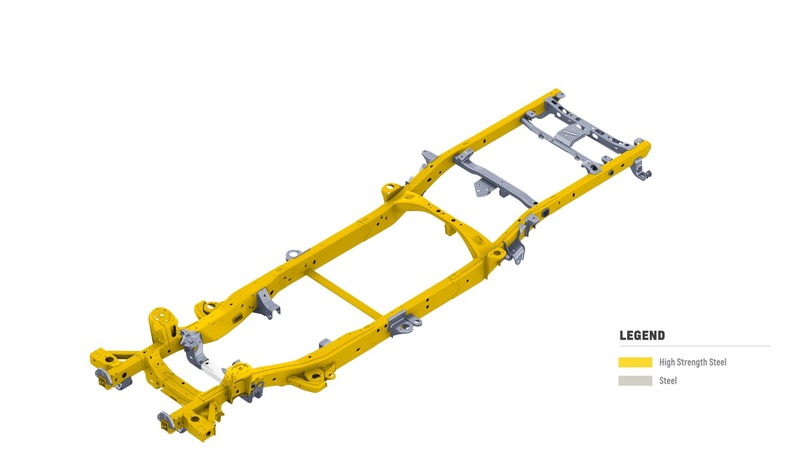 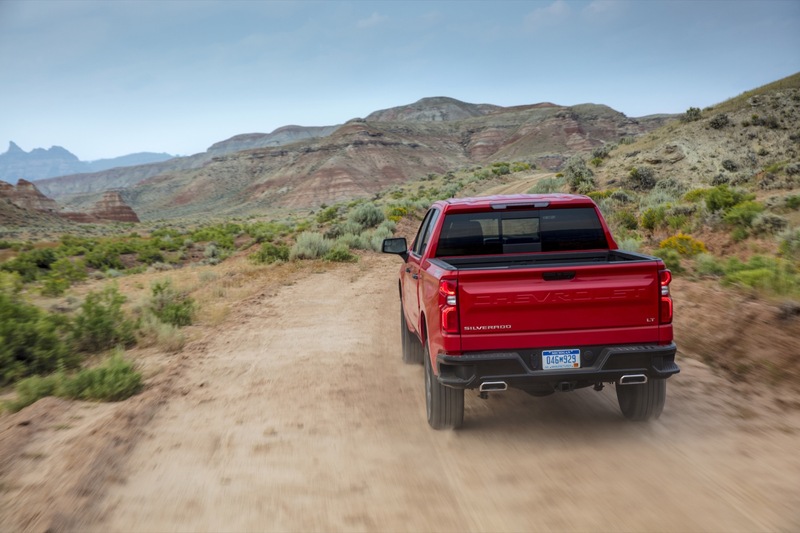 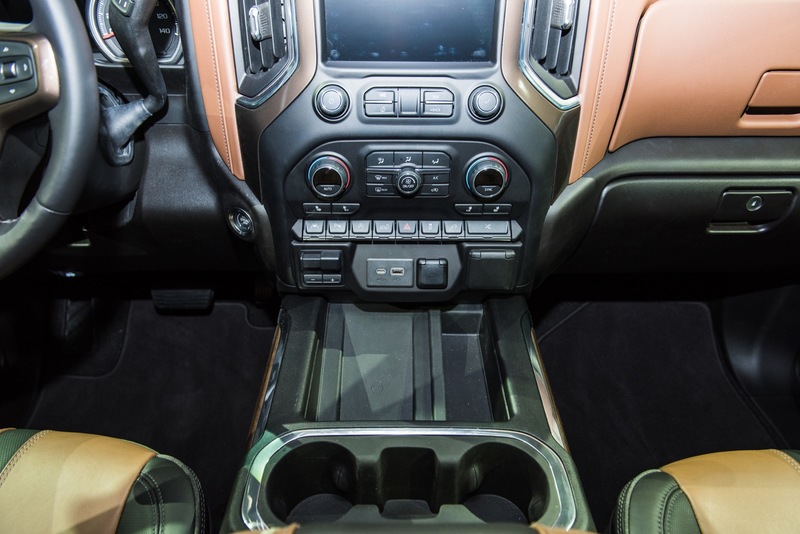 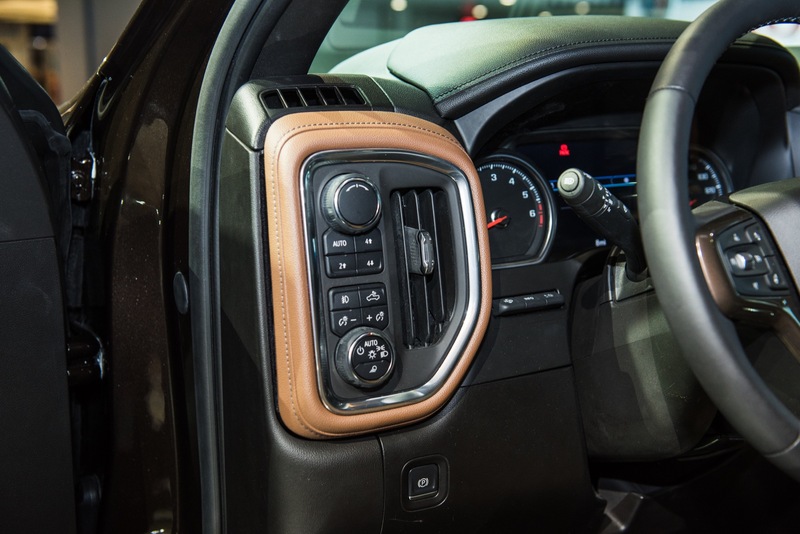 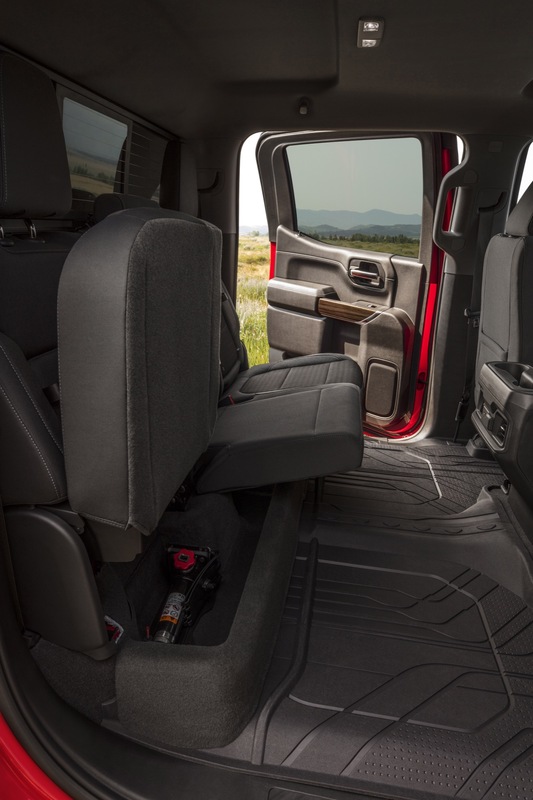 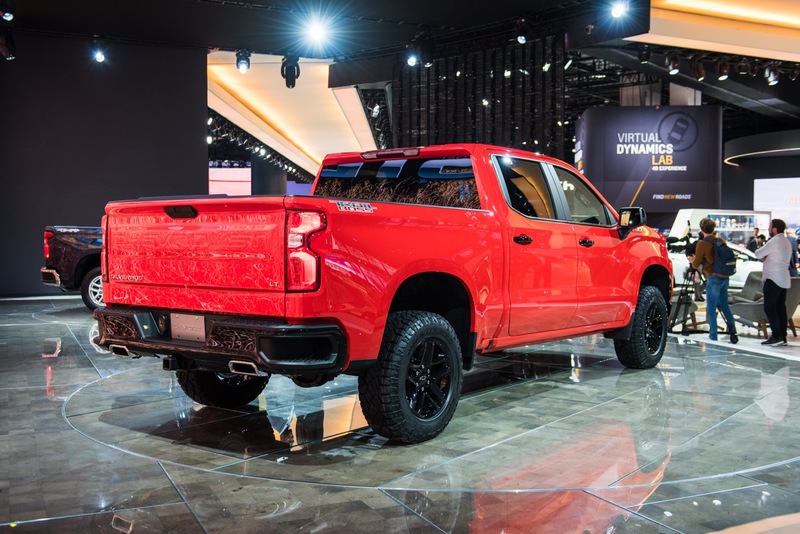 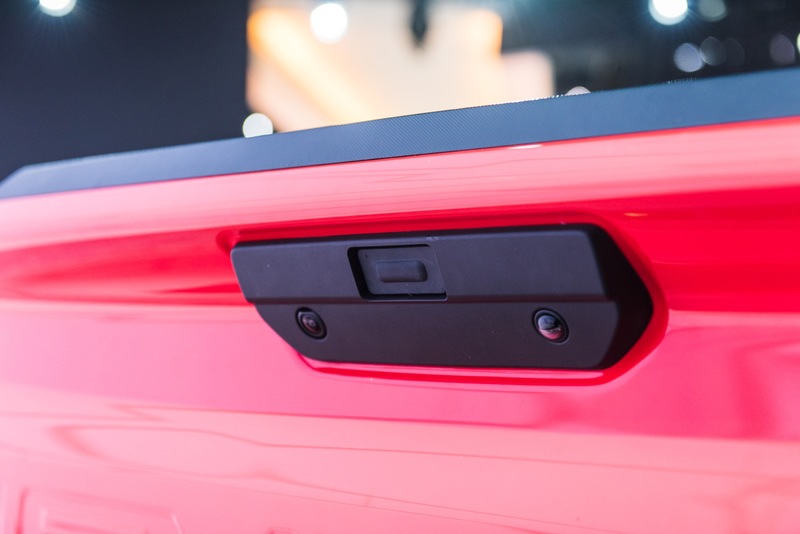 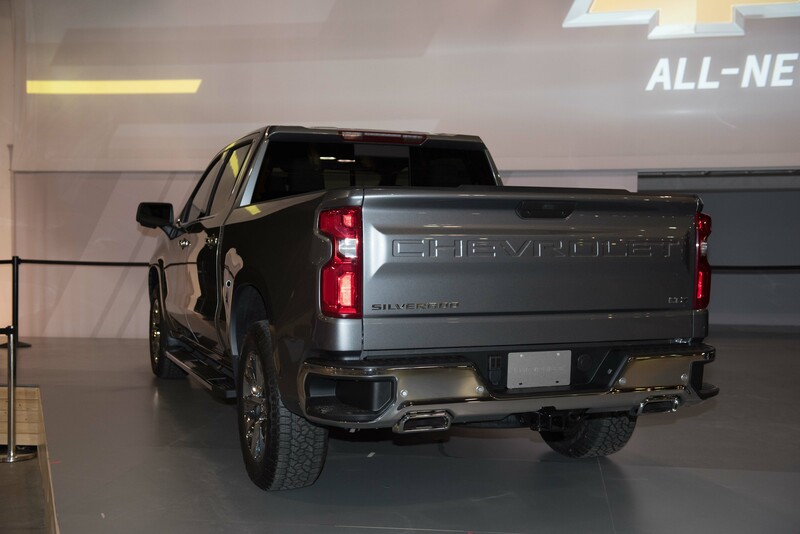 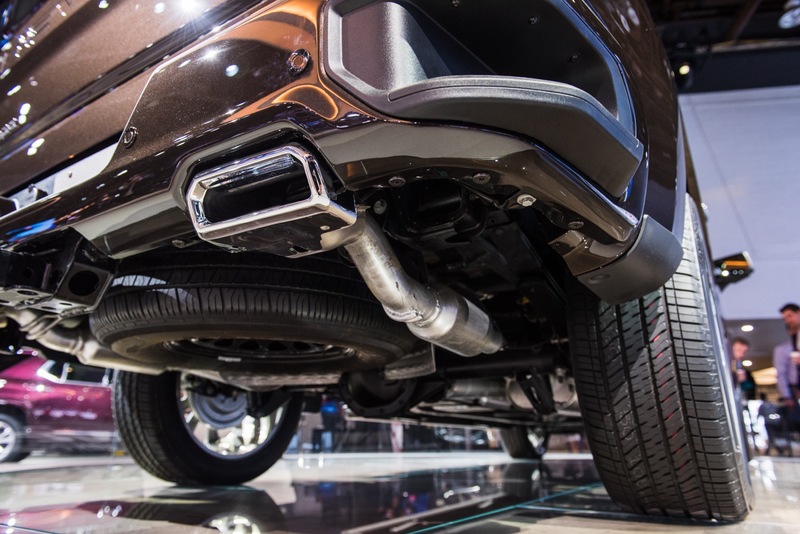 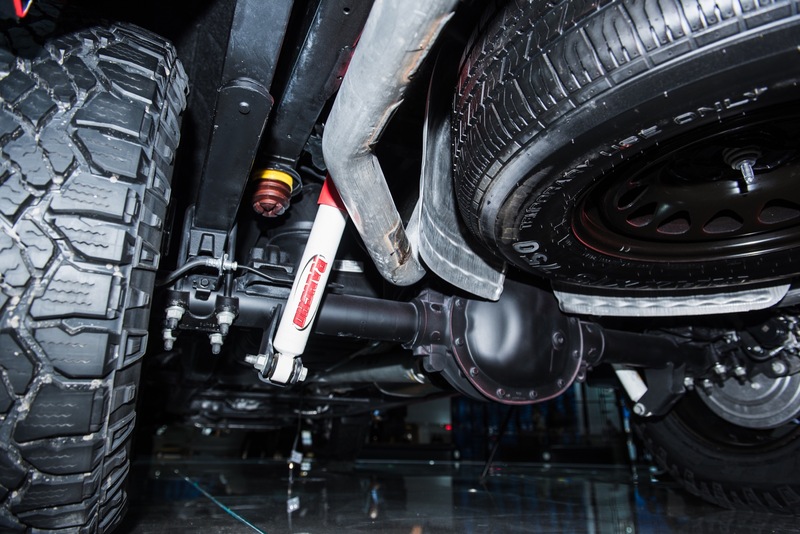 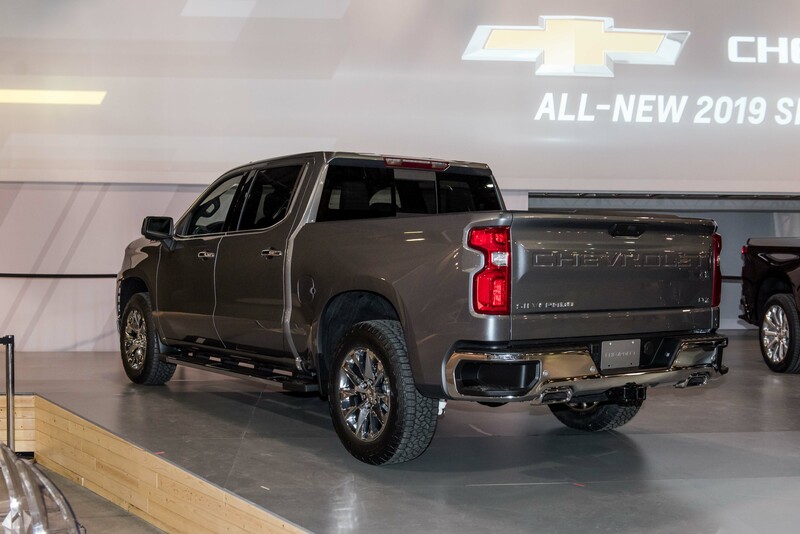 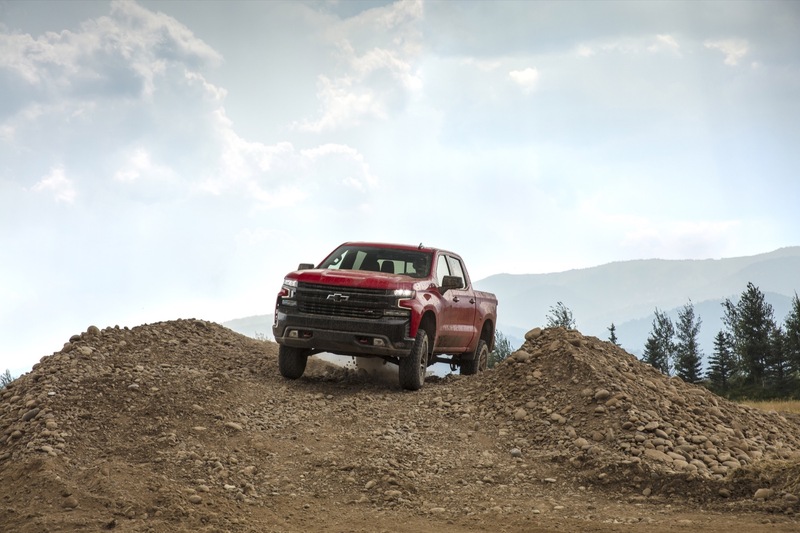 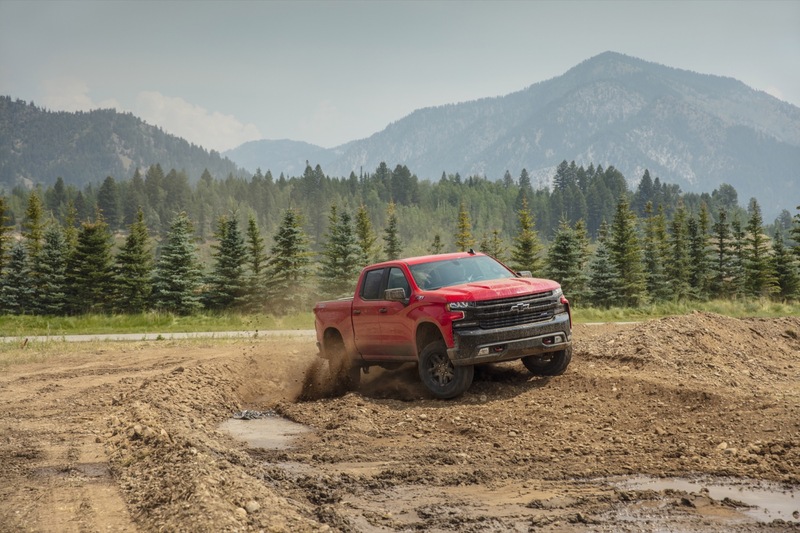 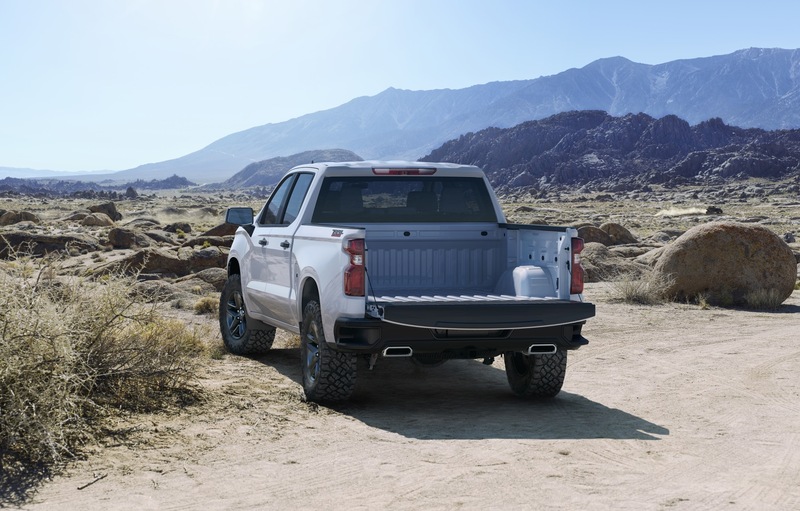 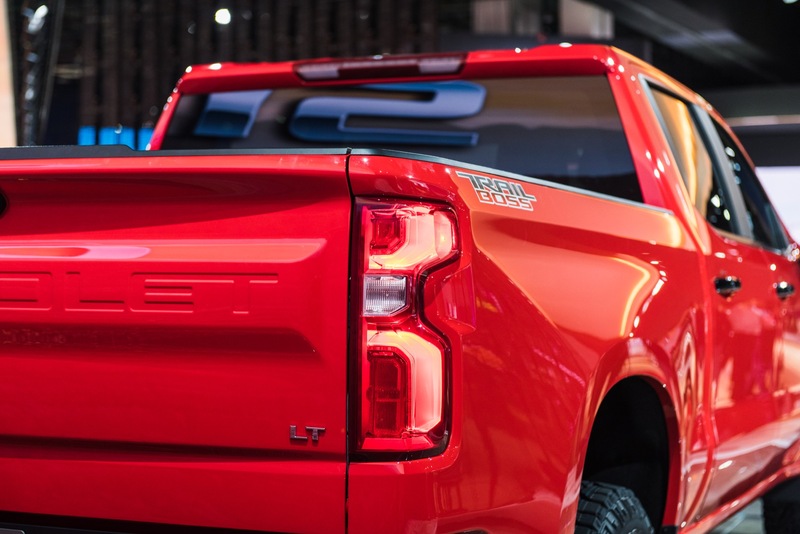 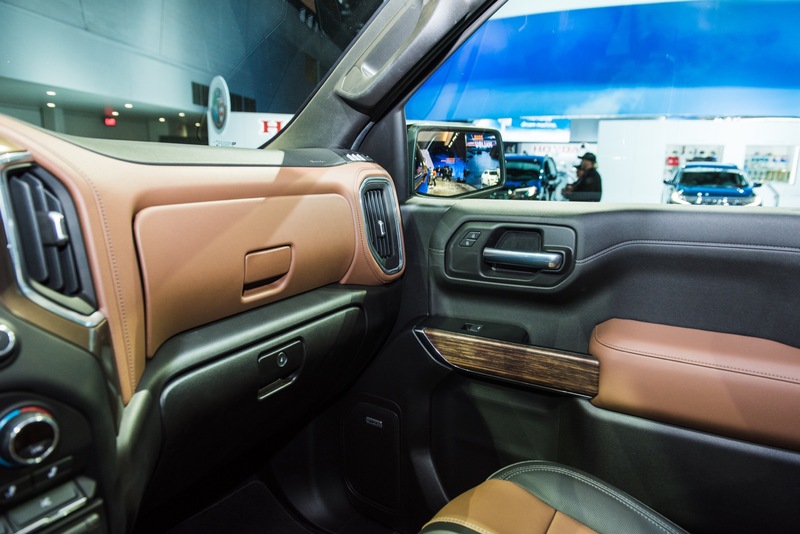 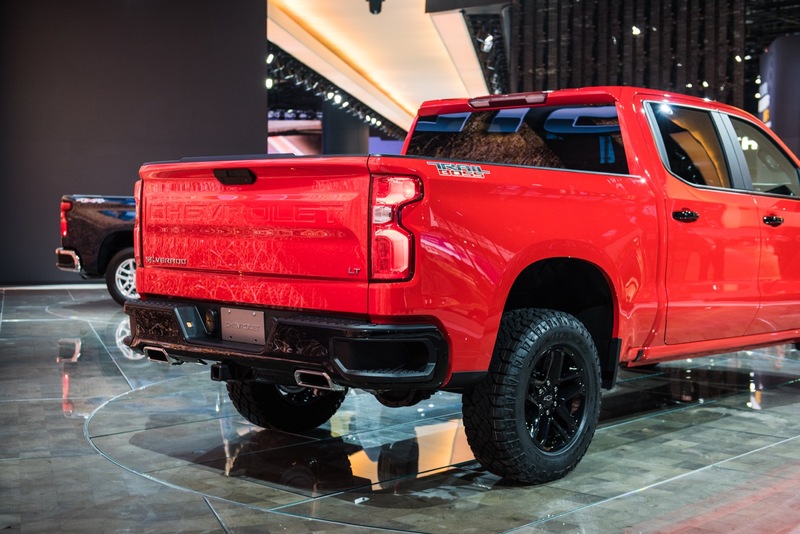 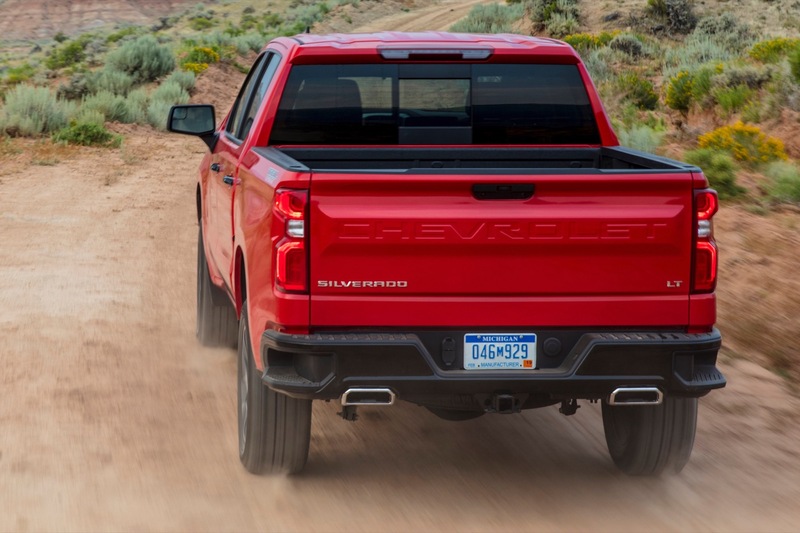 The LTZ Premium package on the 2019 Silverado is assigned RPO code PDK and currently requires the Crew Cab model. 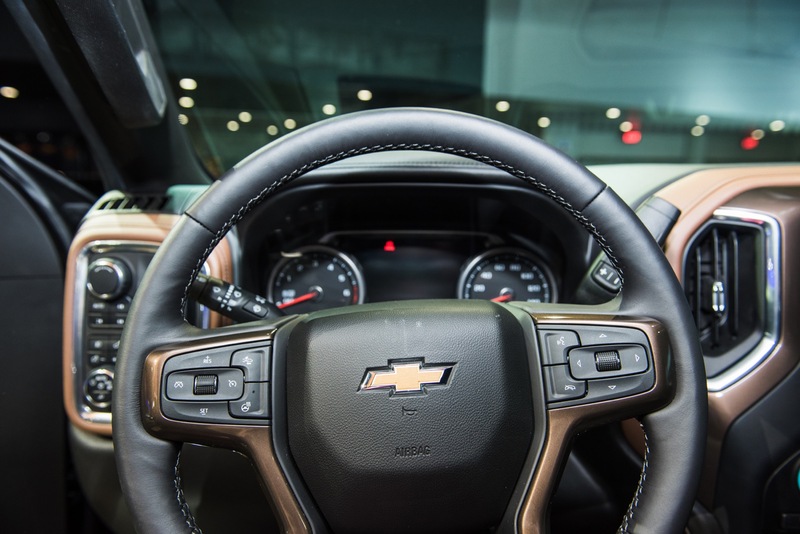 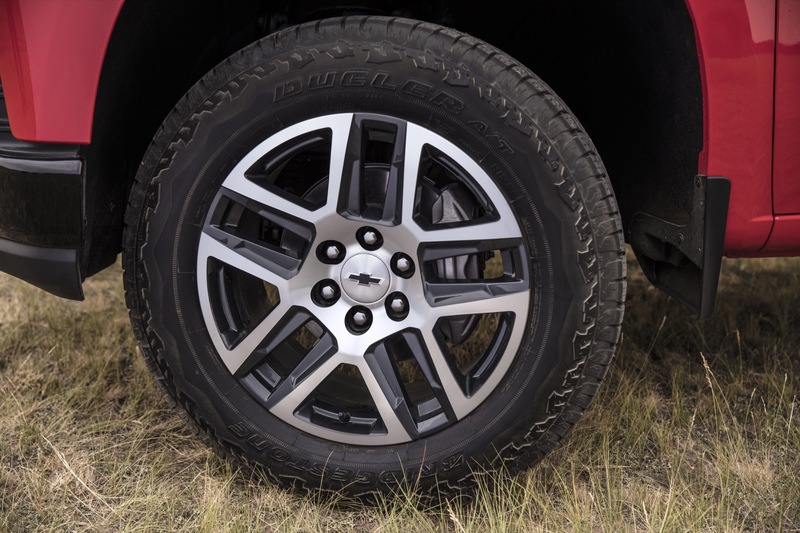 It is not available with LTZ Plus Package (PDF) or LTZ Texas Edition (PDL). 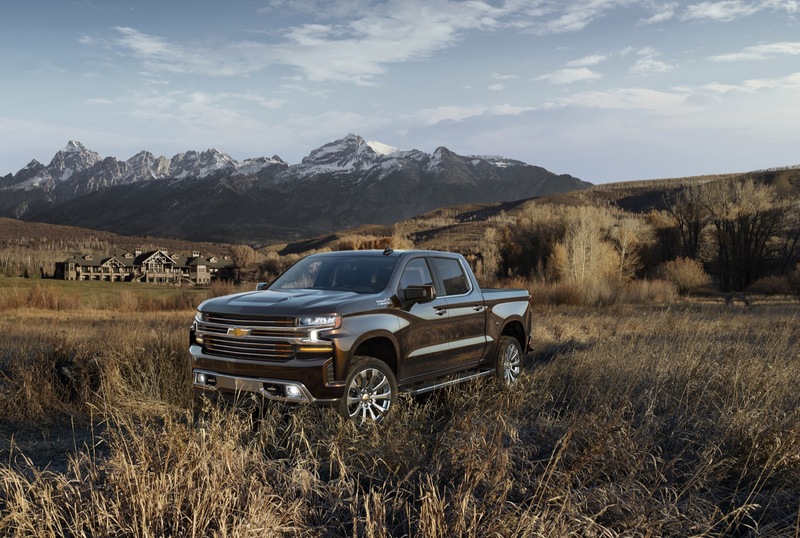 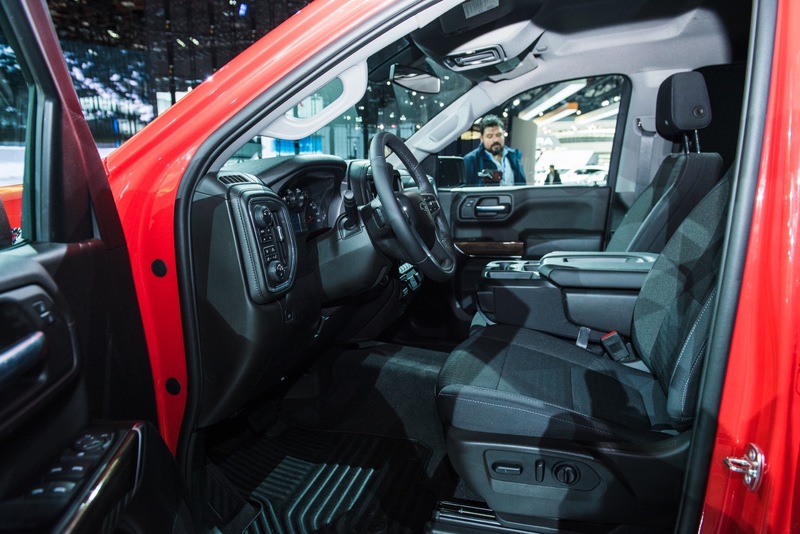 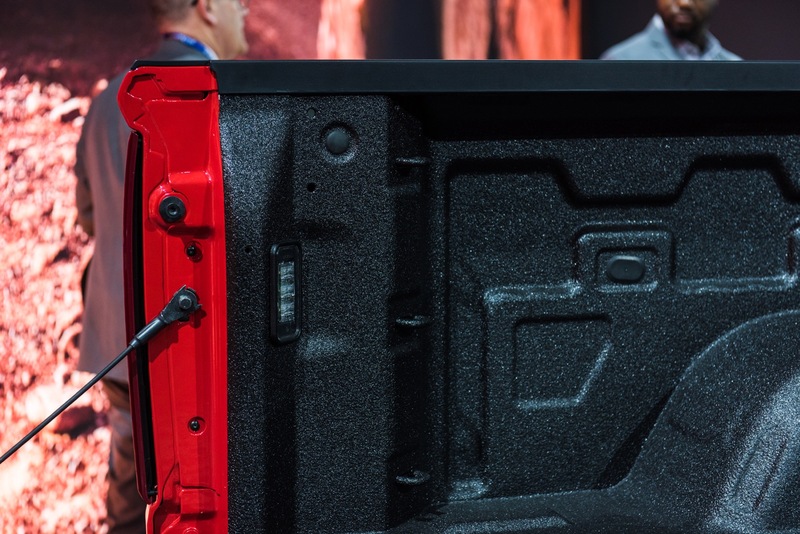 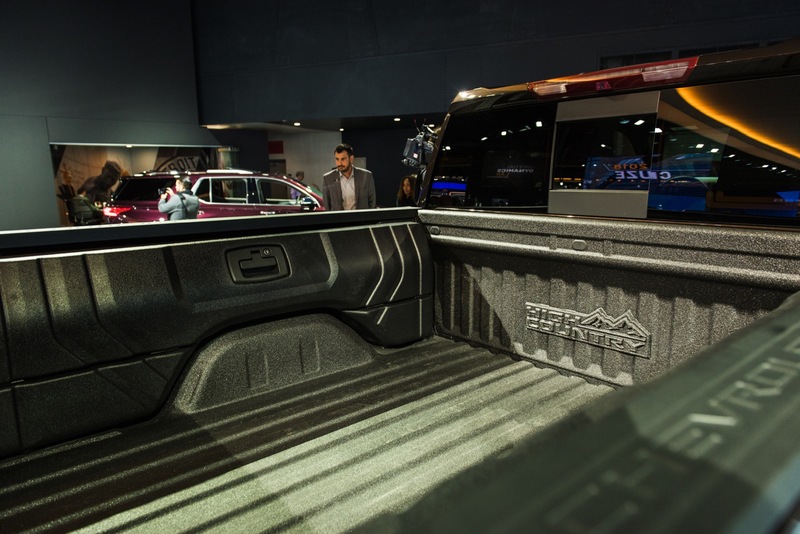 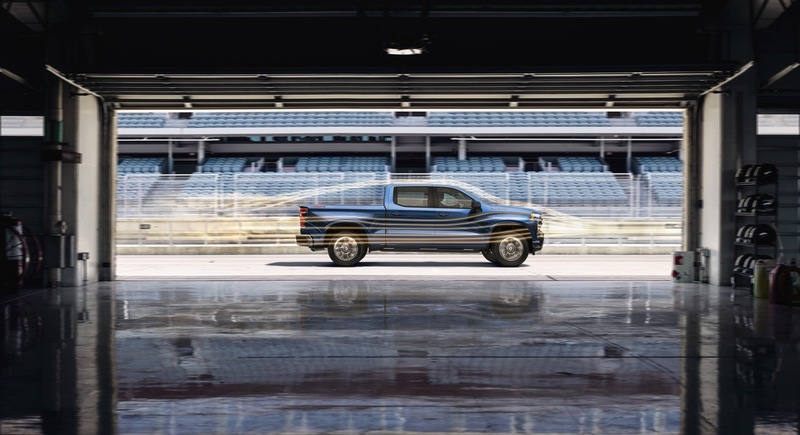 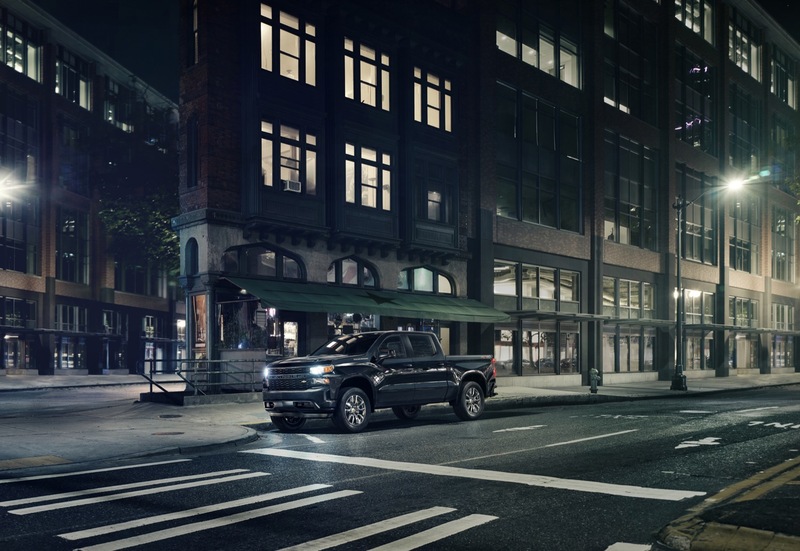 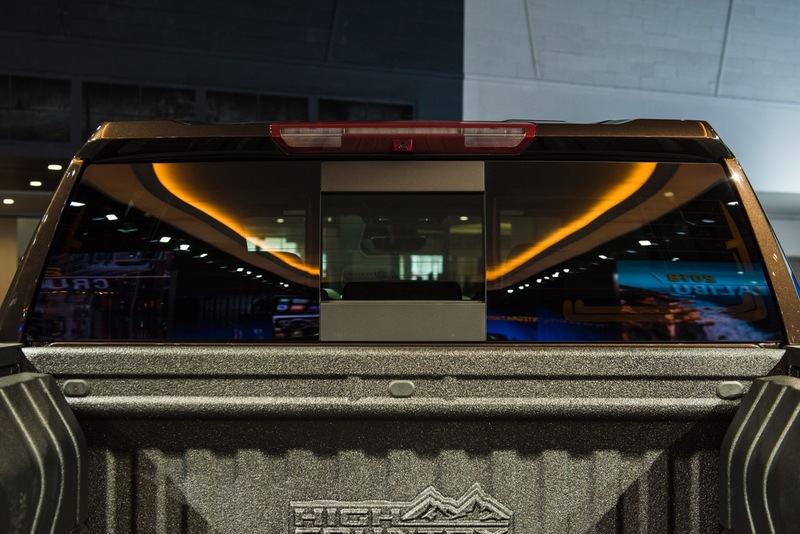 The 2019 Silverado LTZ has a starting price of $50,195 in the Crew Cab / Short Bed configuration and $50,495 for the Crew Cab / Standard Bed setup. 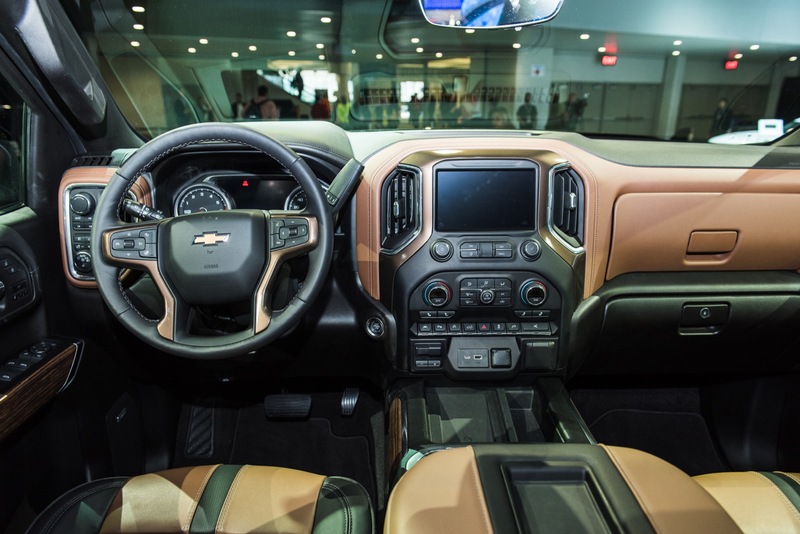 The LTZ Premium Package has a discounted price $5,350. 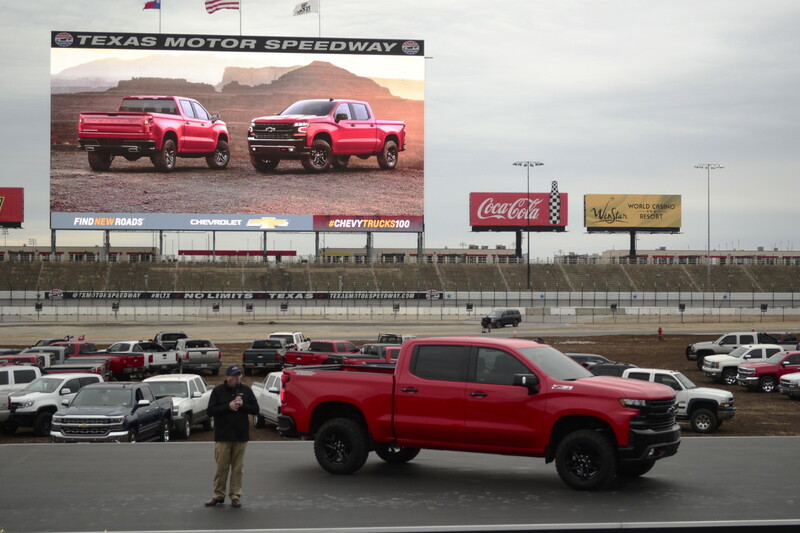 That means that the package is a thousand less than the $6,350 one would typically pay by purchasing each of the features and packages that are included in the bundle individually. 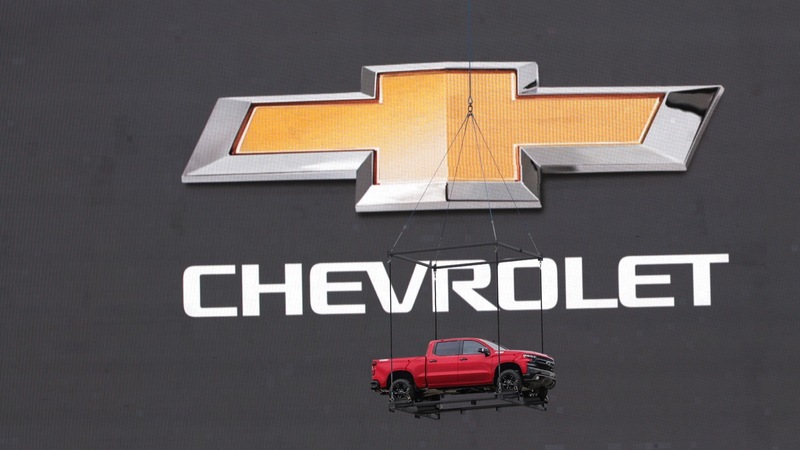 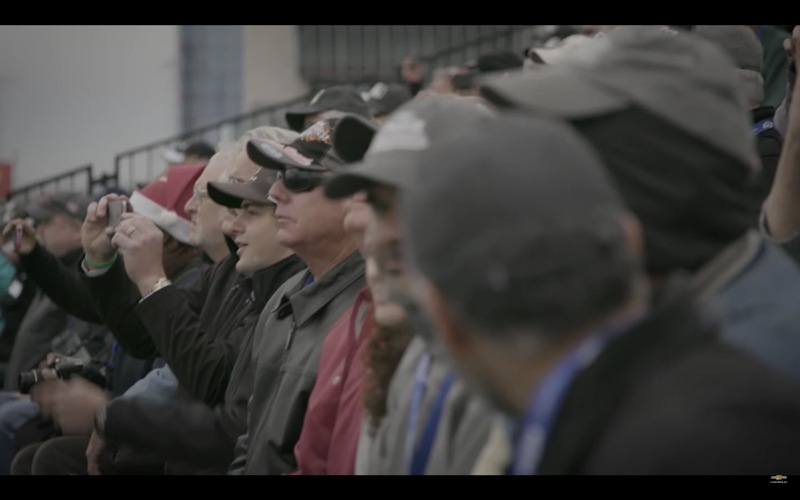 Previous story Does General Motors Have A Bargaining Chip In Unallocated Plants? 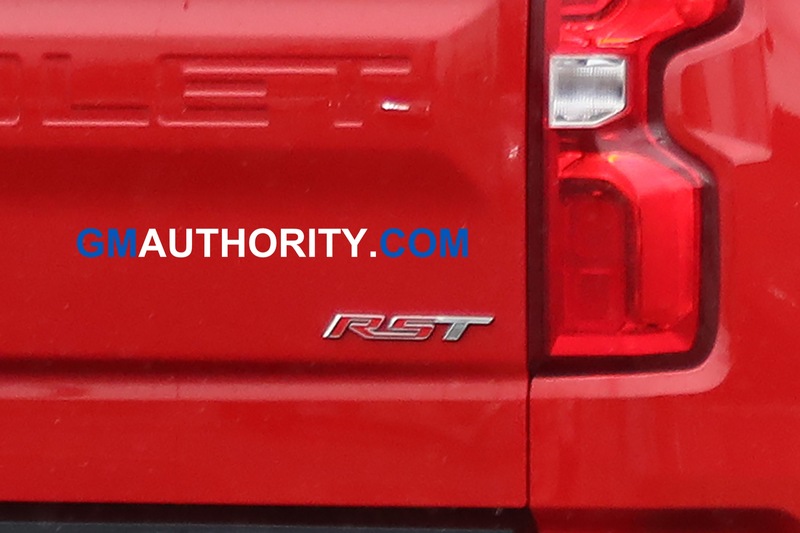 This new front end has been really hard to accept. 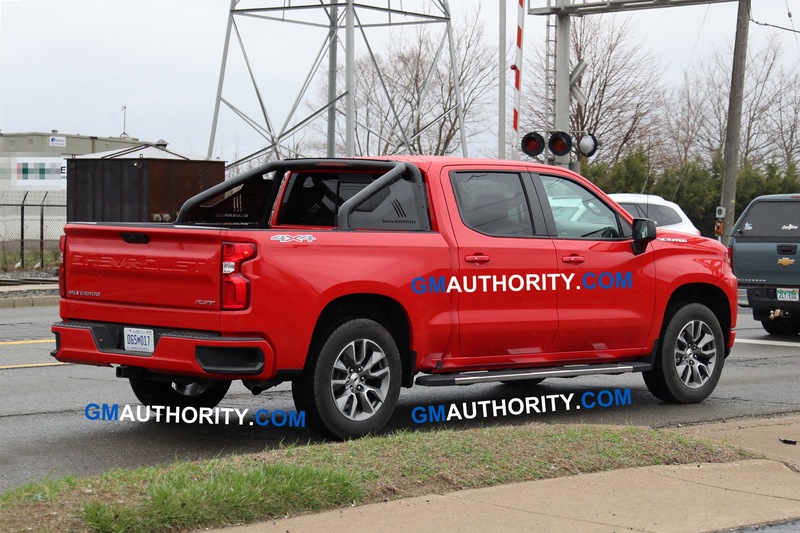 Strange as it may seem the, IMO, the lower trim levels look better than the higher levels. 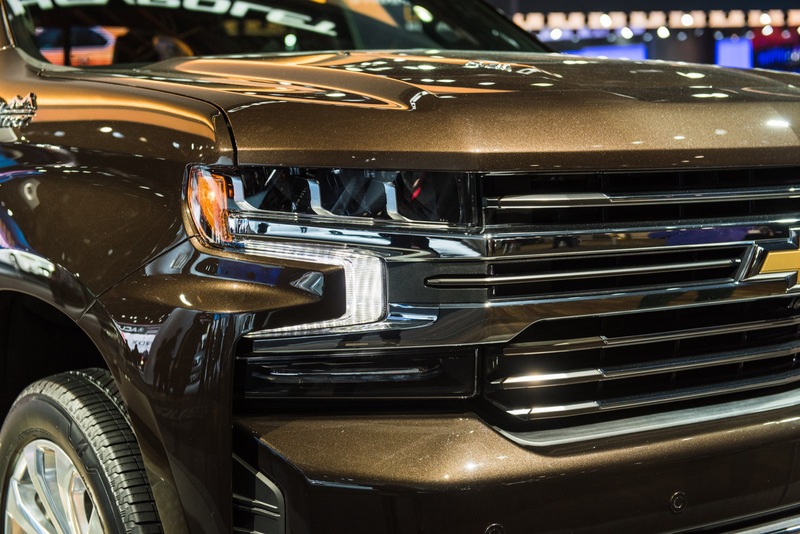 Trail Boss Custom is really sharp! 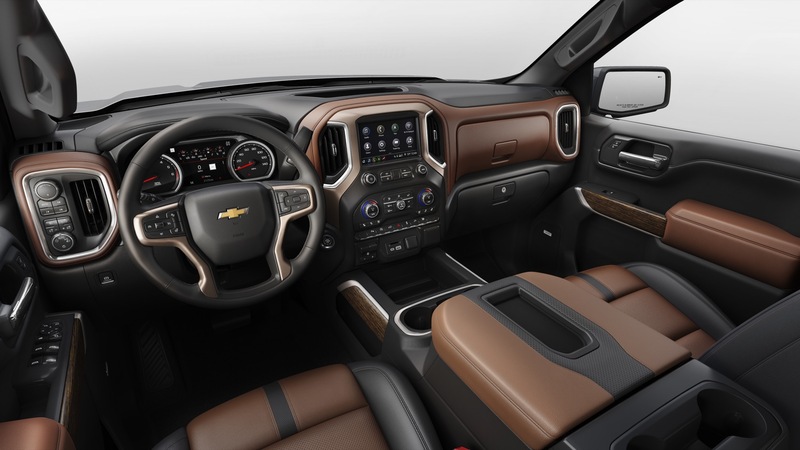 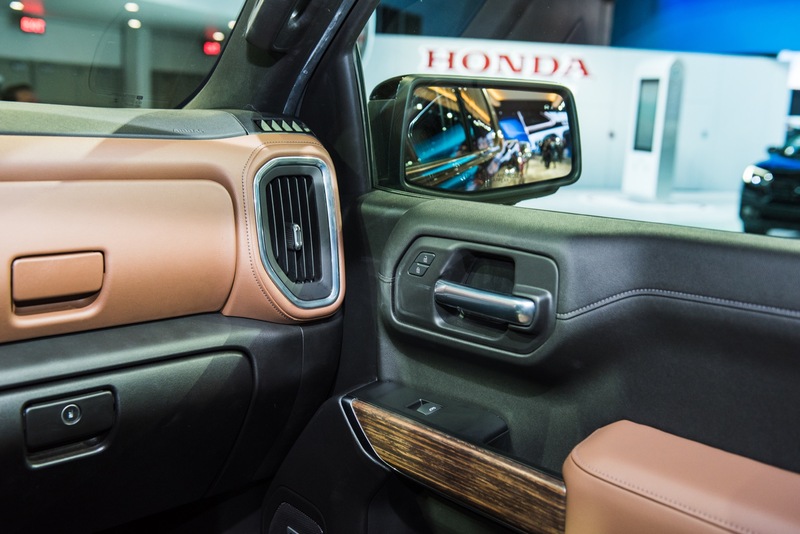 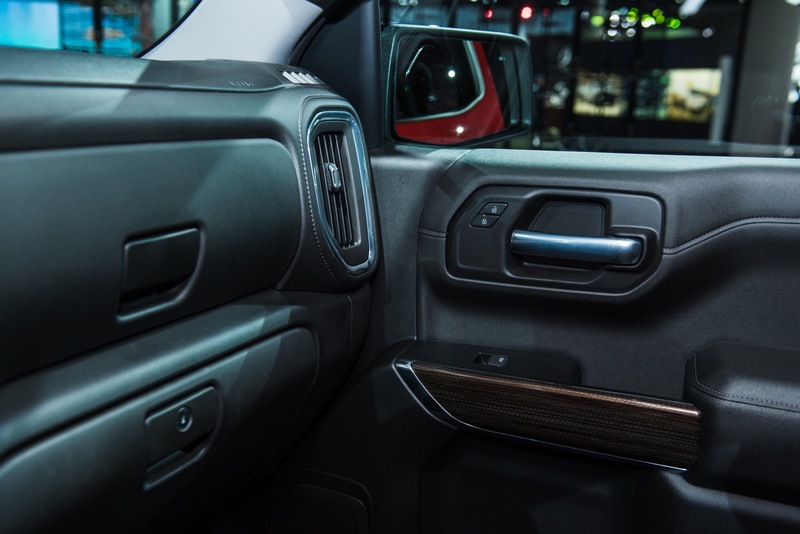 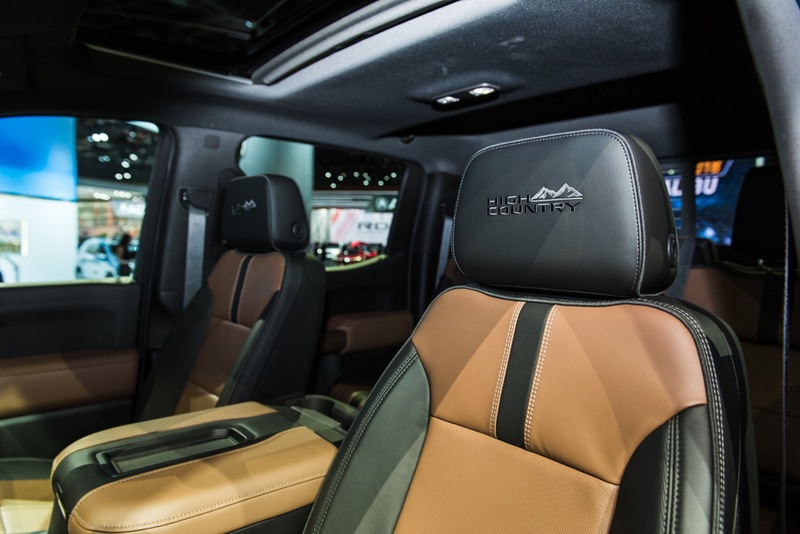 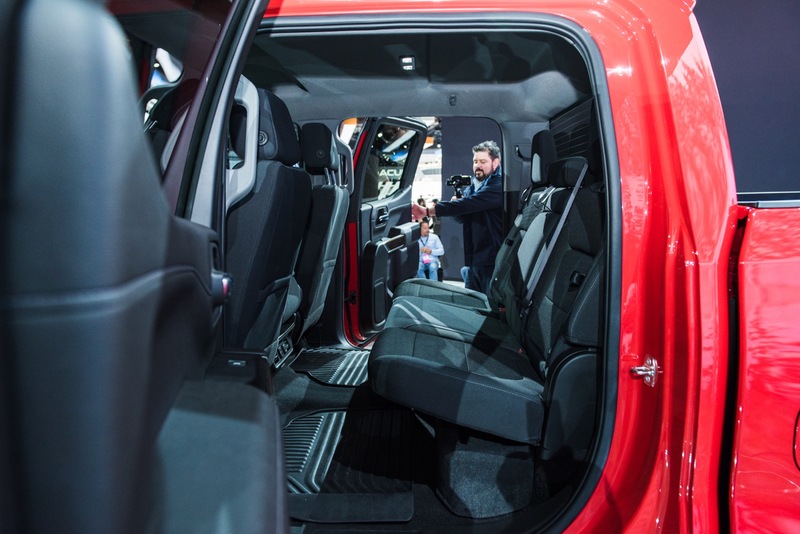 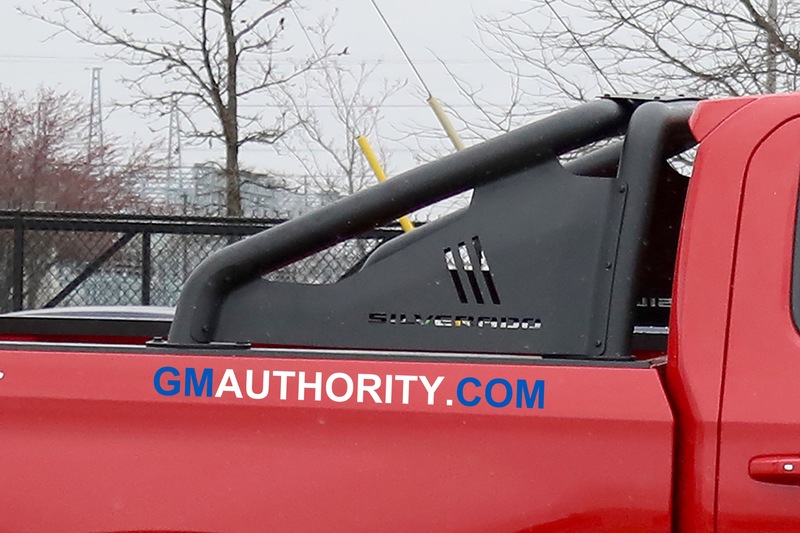 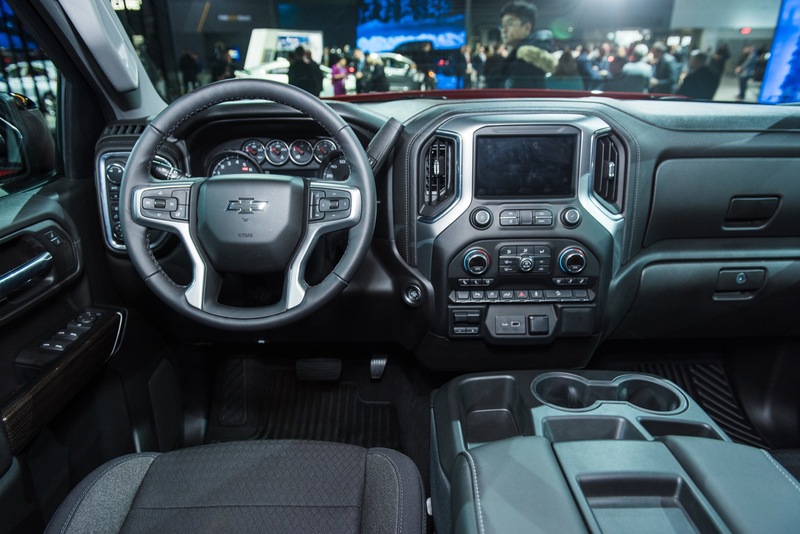 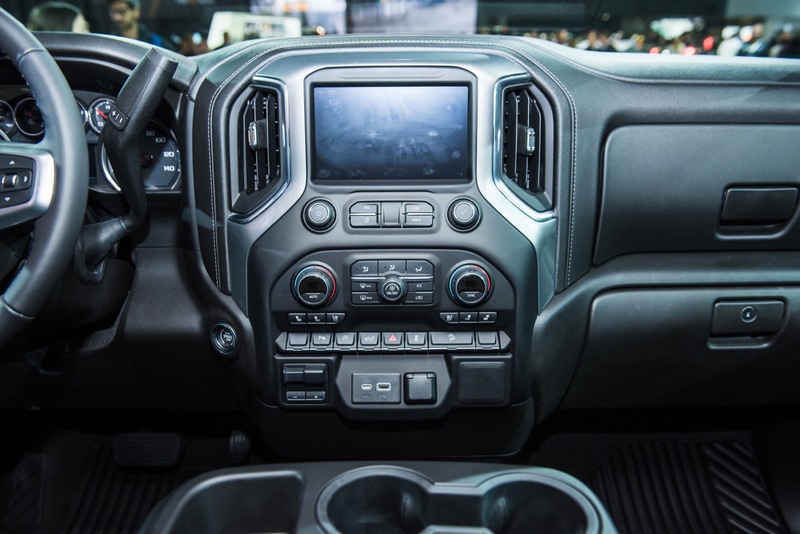 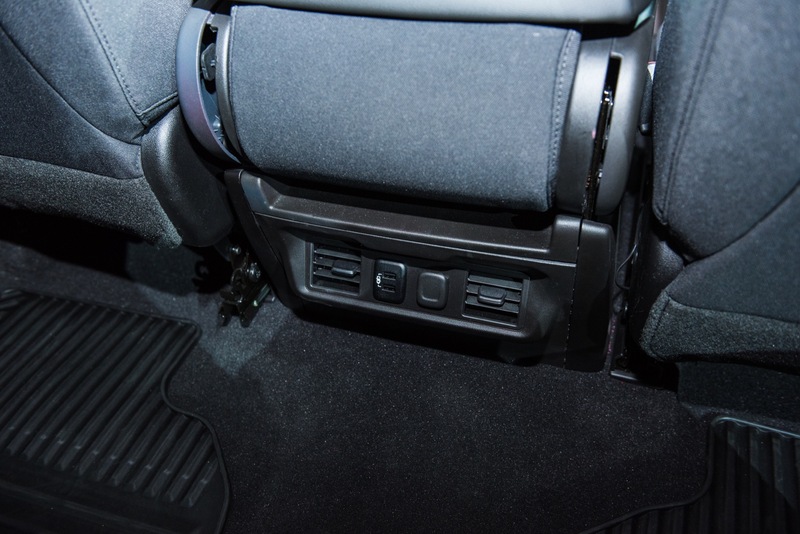 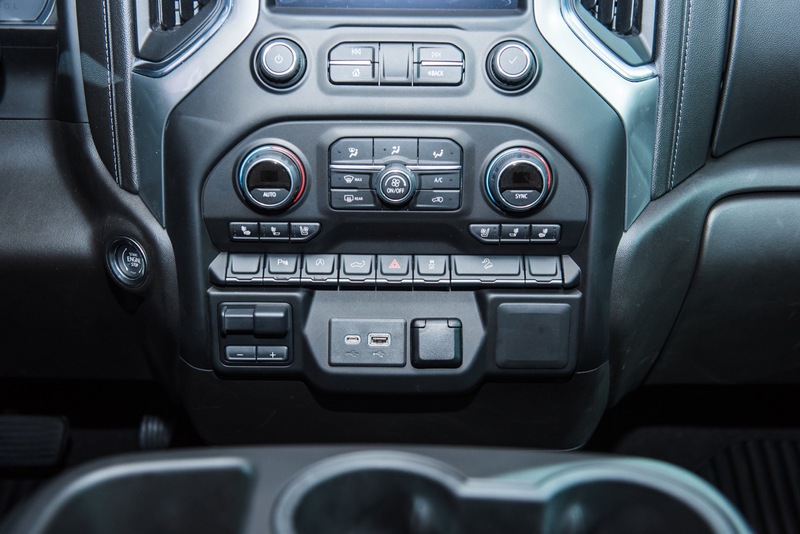 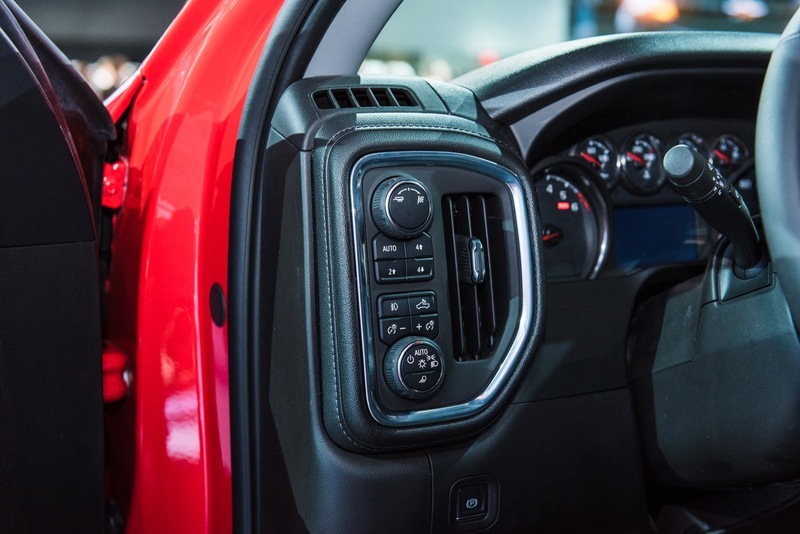 Are there custom interior shops that will take that very top model Silverado with all the options, rip out and replace the front seats and console, relocate the upgraded electronics that are stuck in the console, and replace with the bench seat of the lowest level trims? 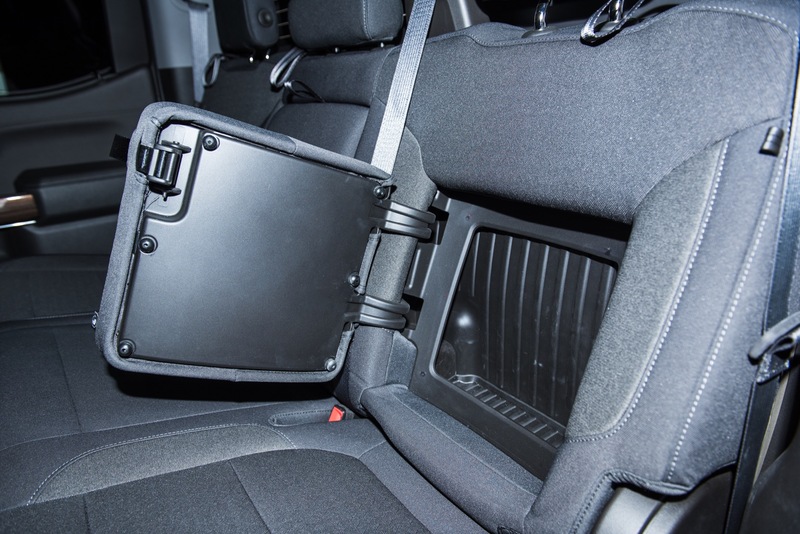 My girlfriend does not like to sit on a filing cabinet. 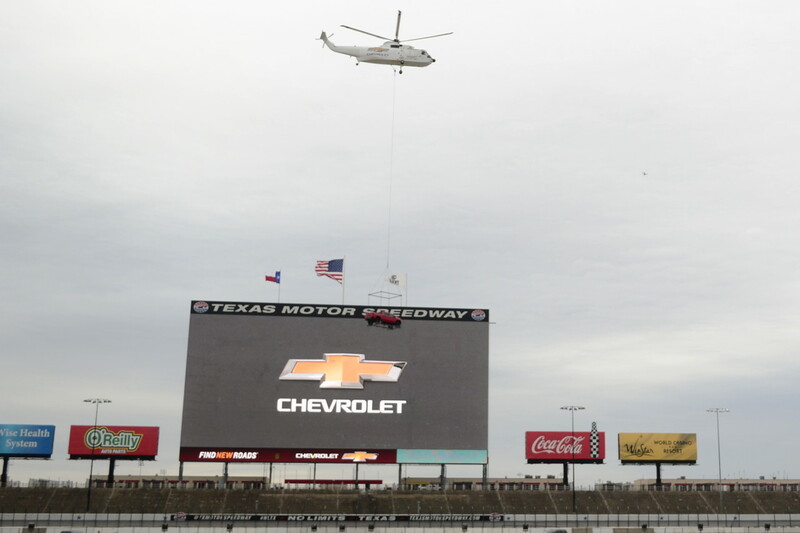 I would be willing to pay several thousand dollars to do the change. 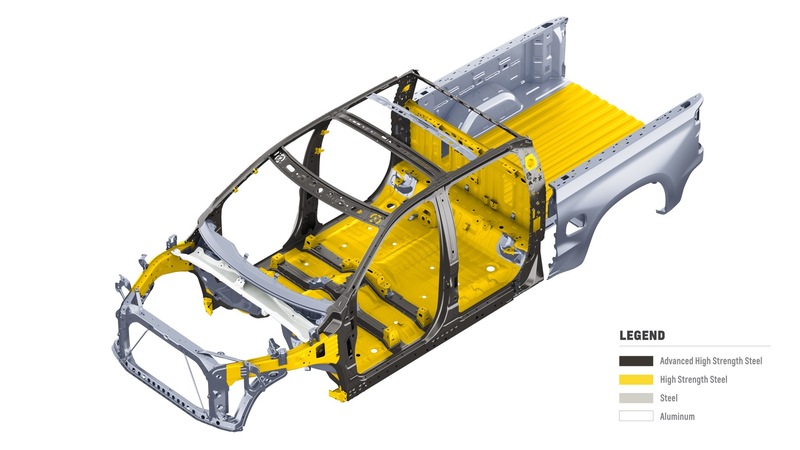 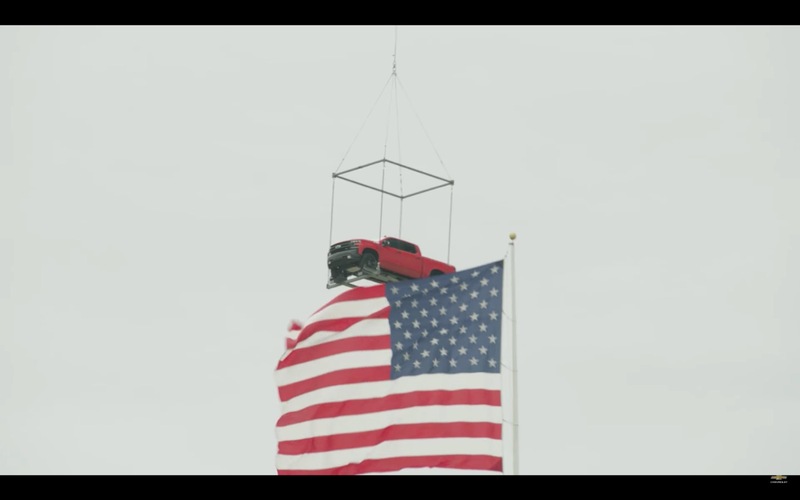 IceDree on:Ask Away: What Do You Want To Know About The Cadillac CT5?